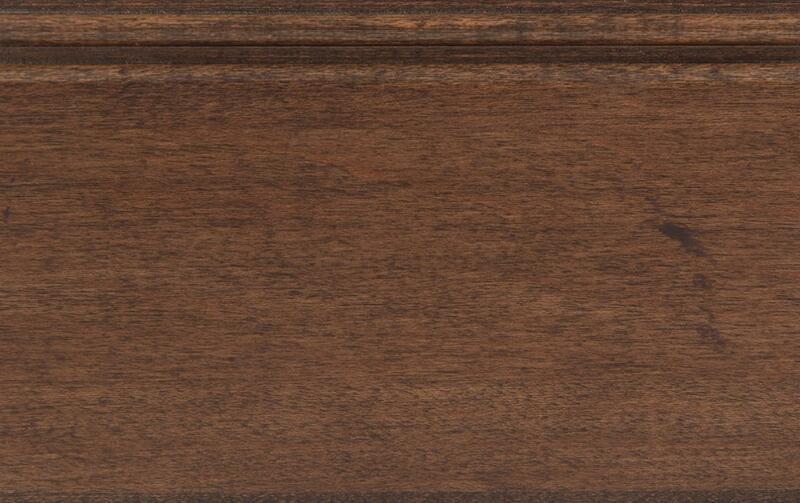 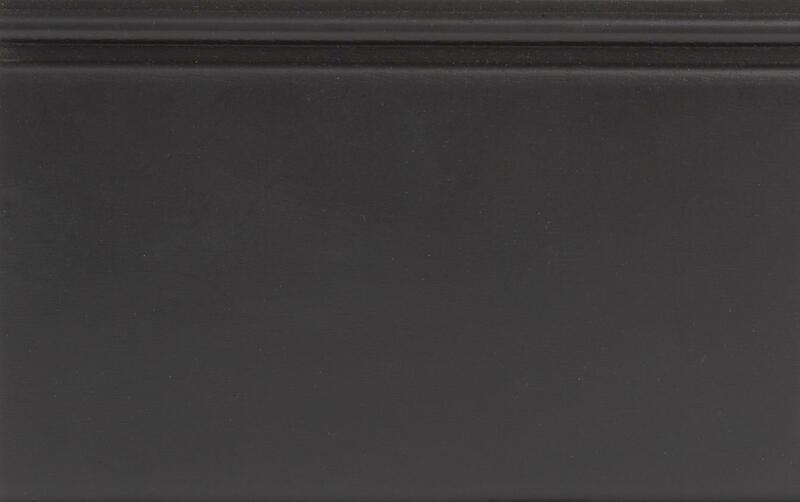 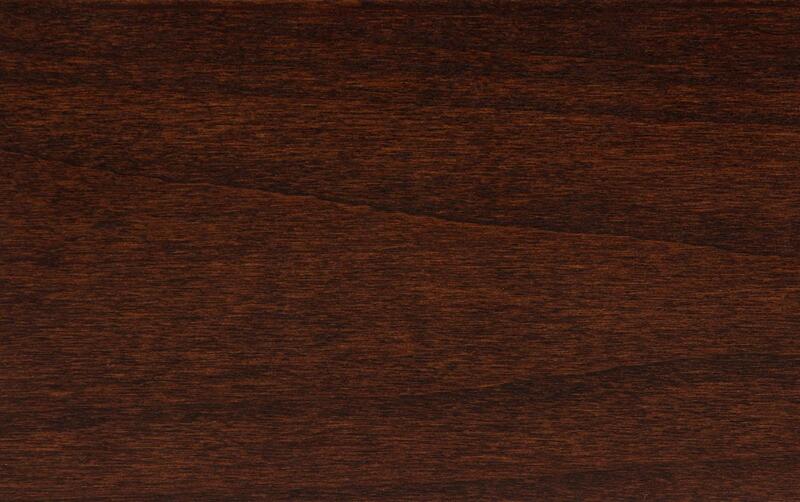 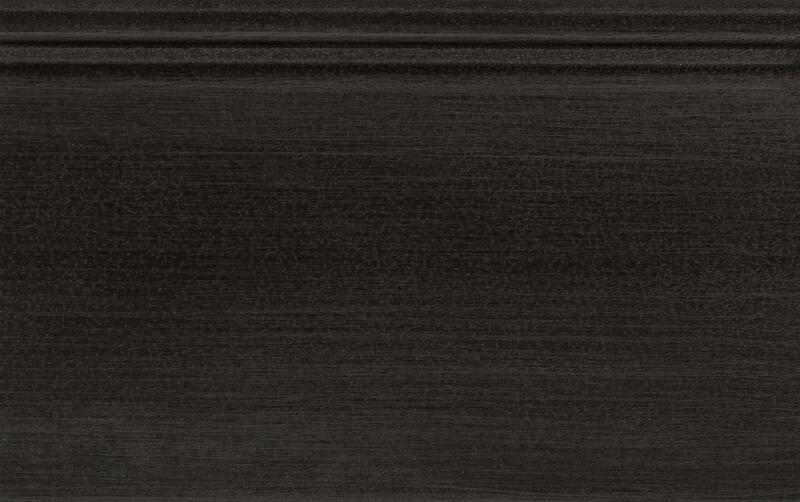 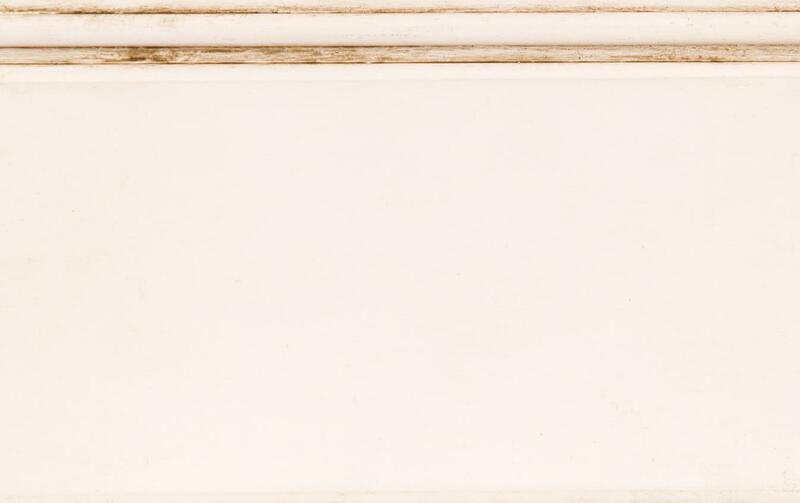 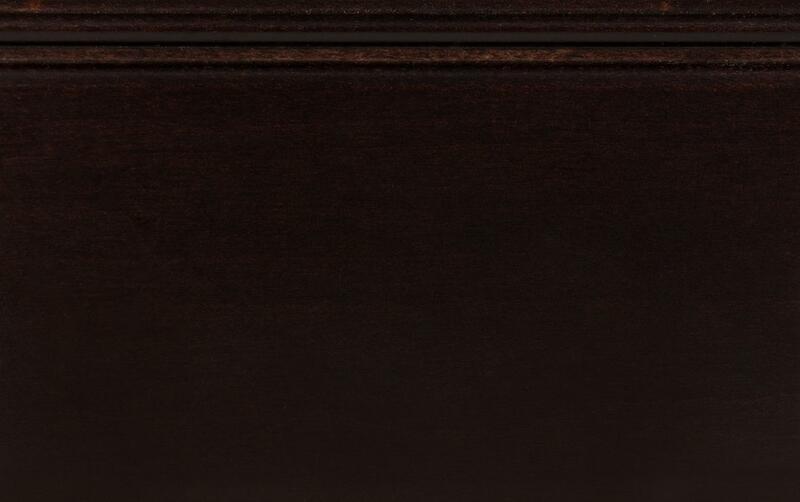  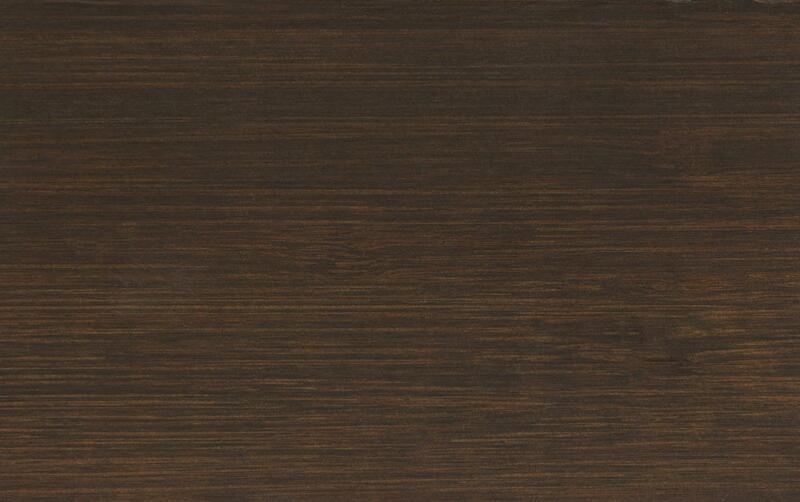 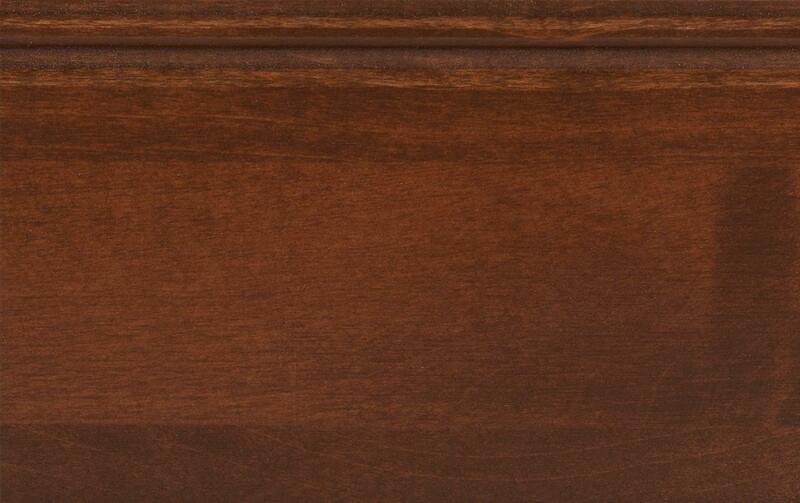 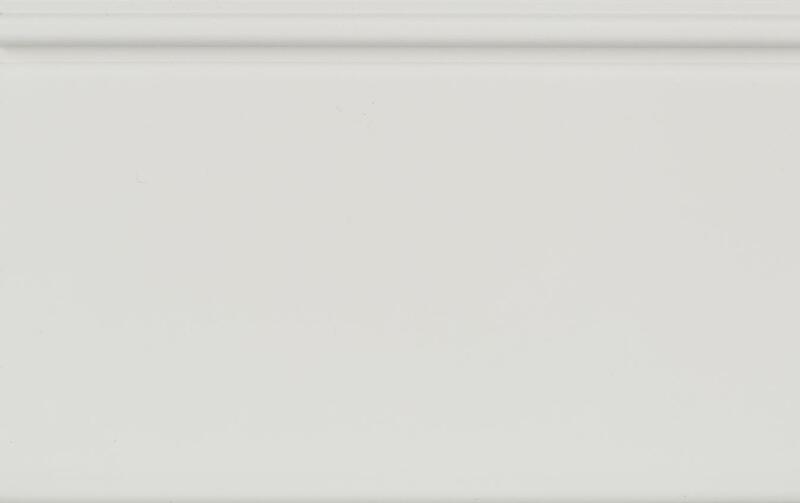 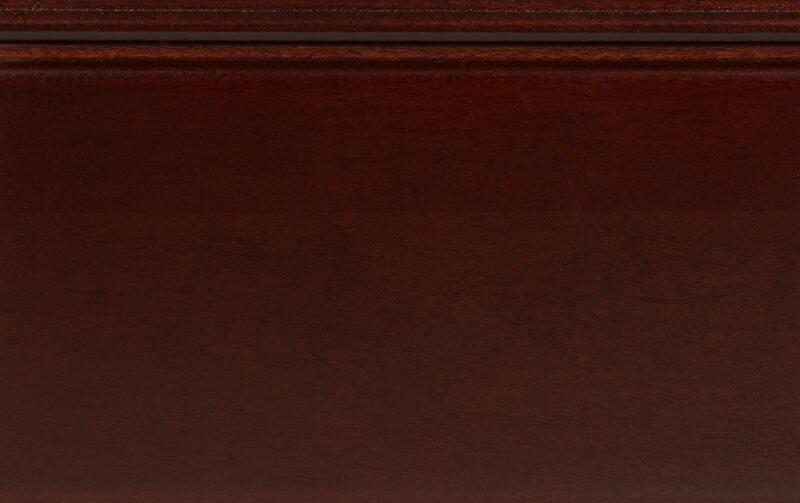 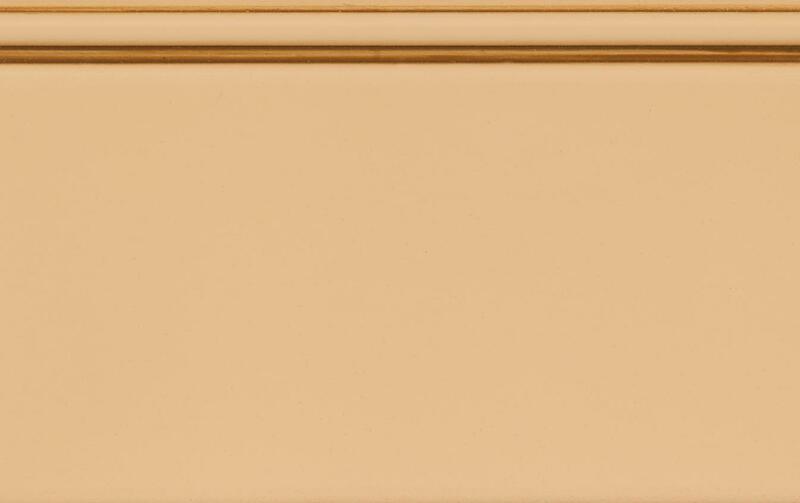 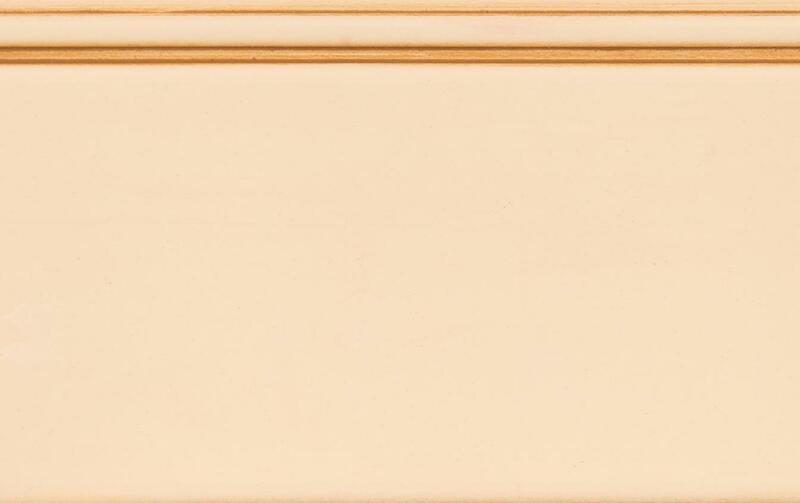 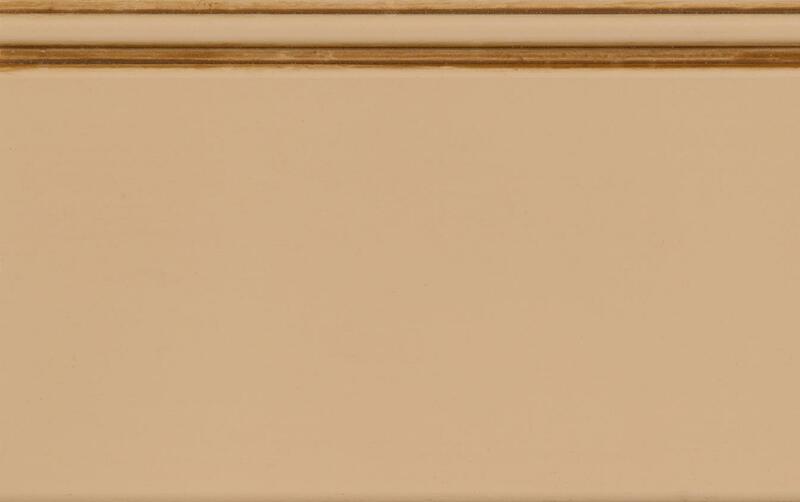 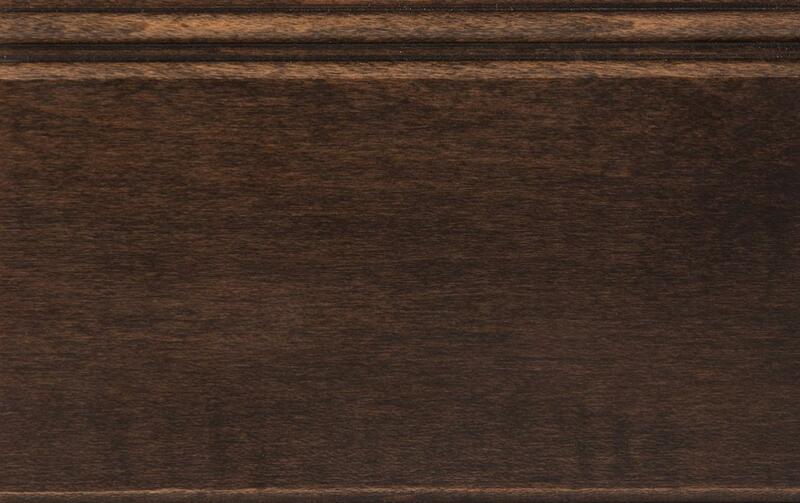 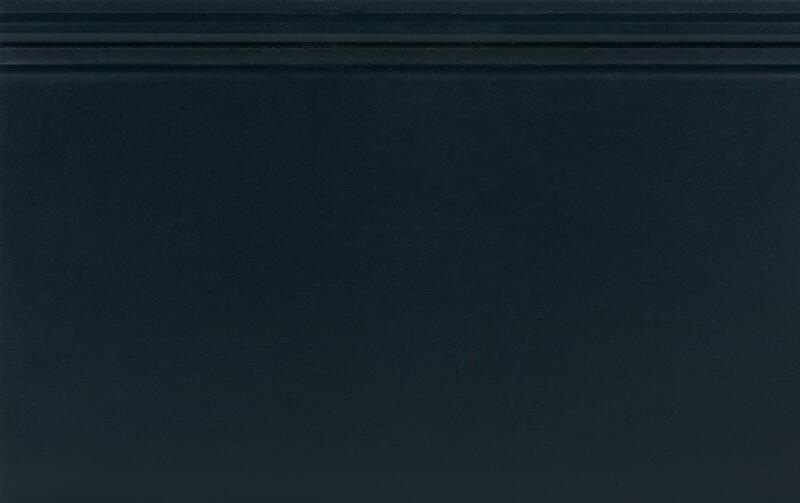 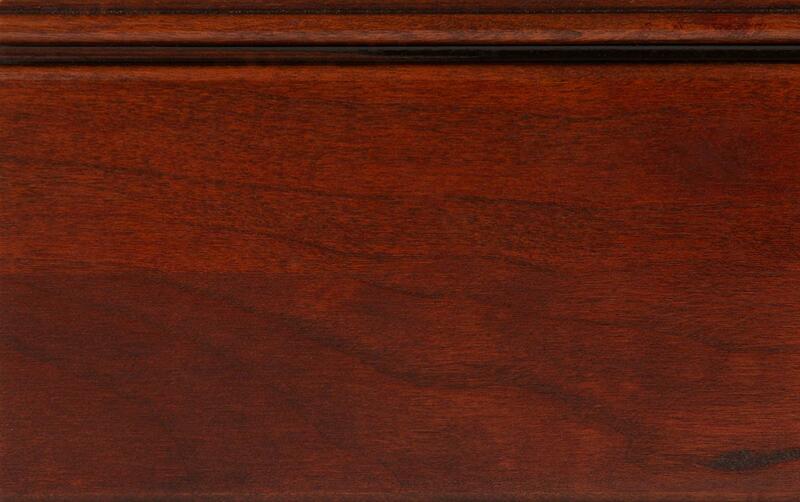  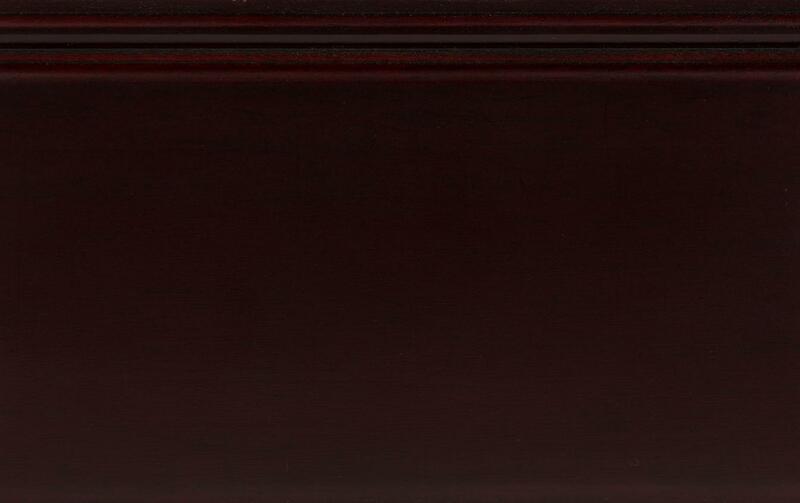 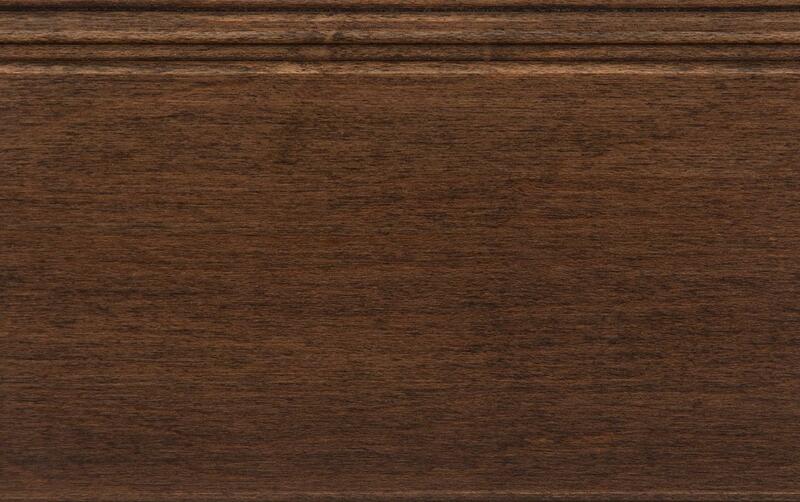 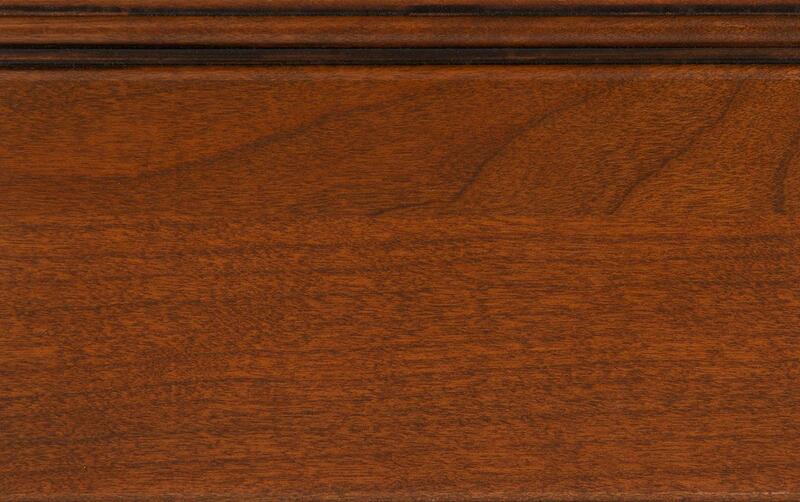 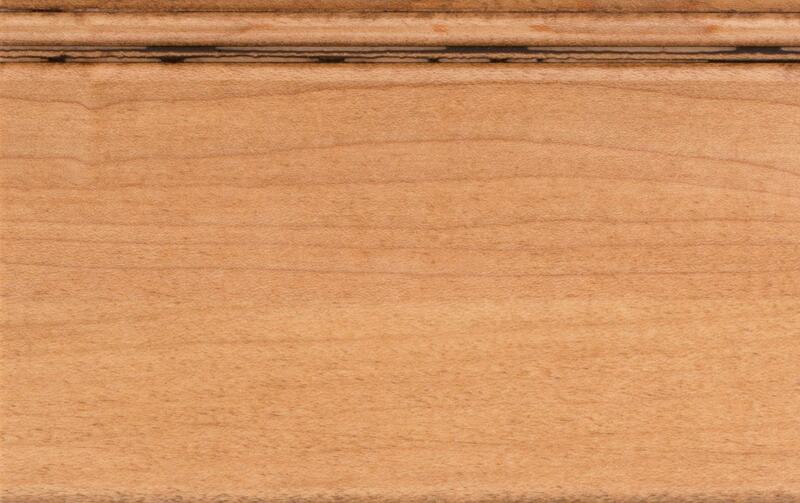 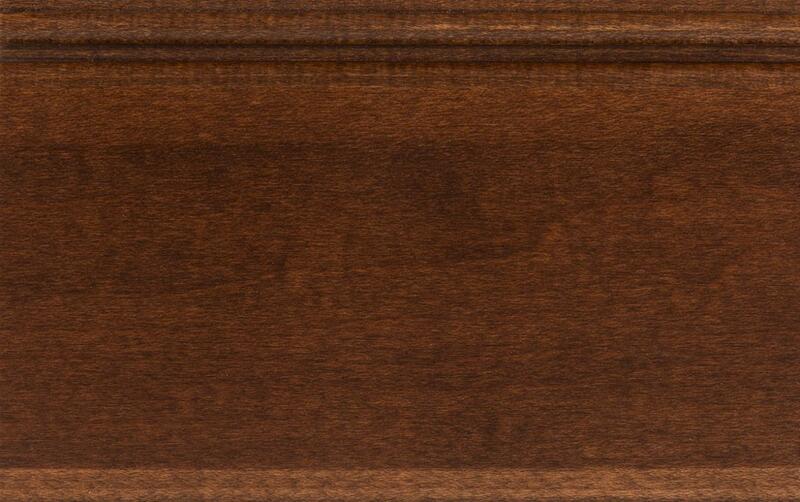 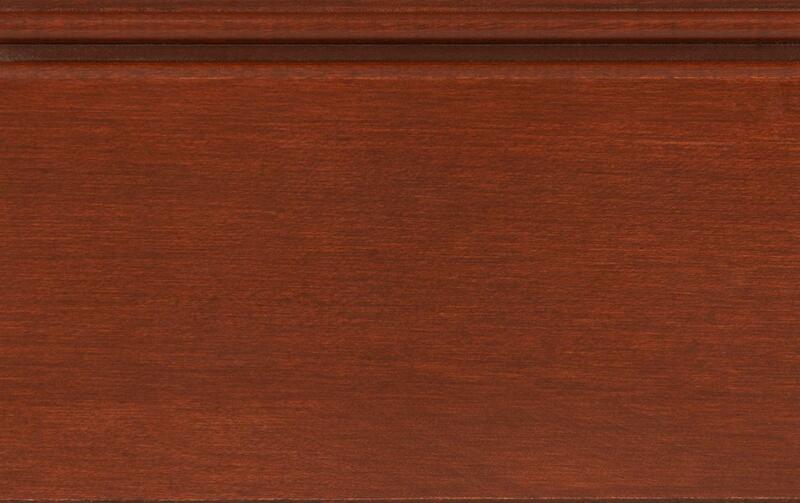 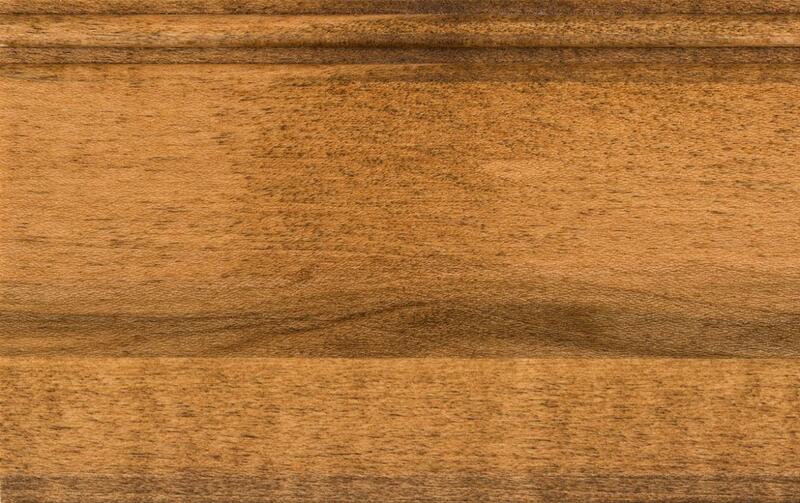 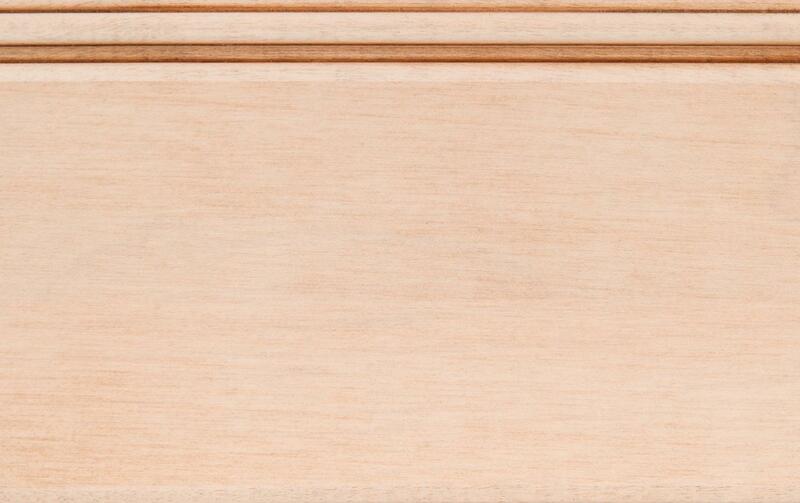  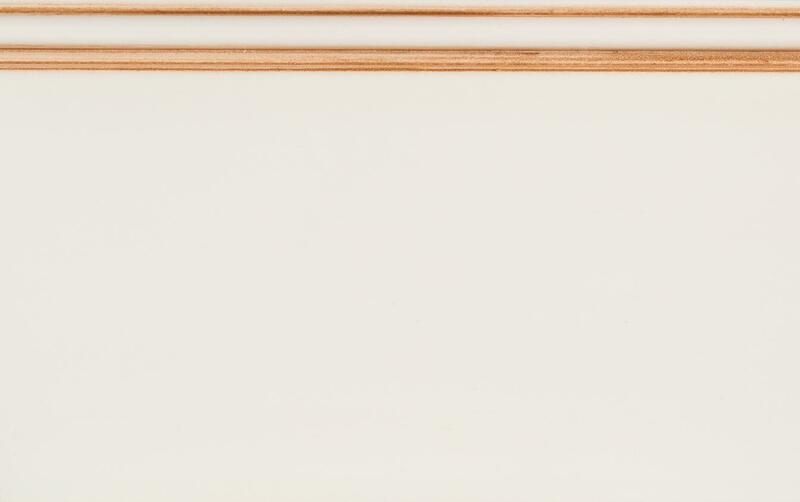 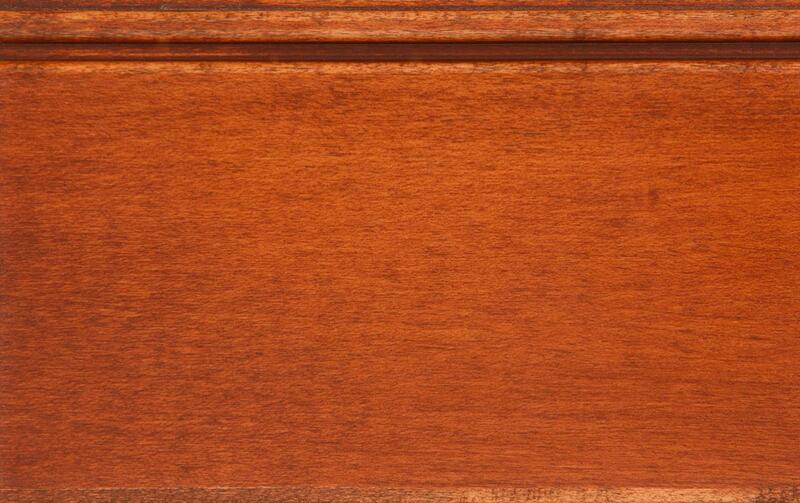 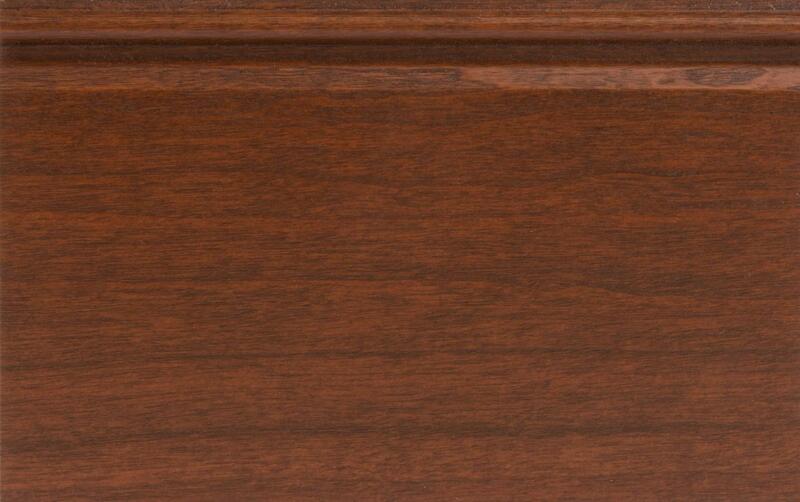 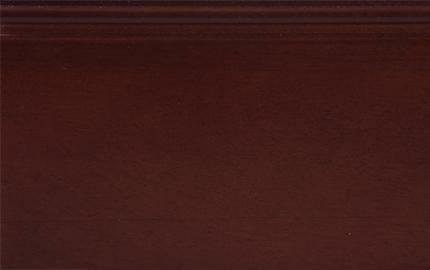 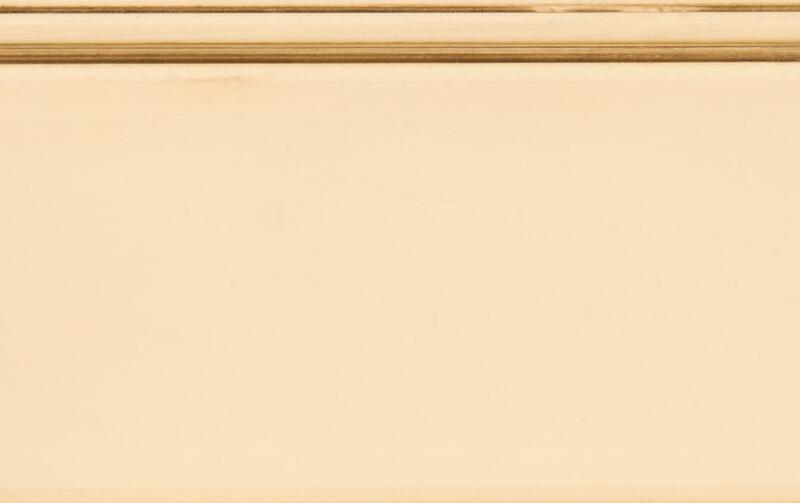 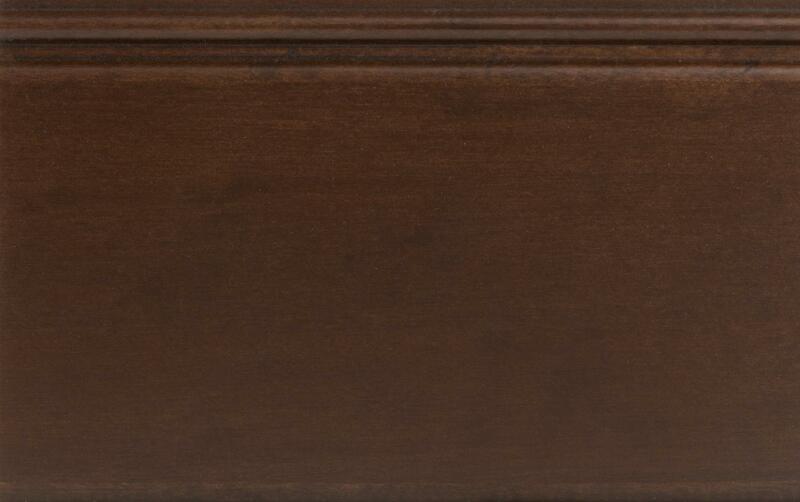 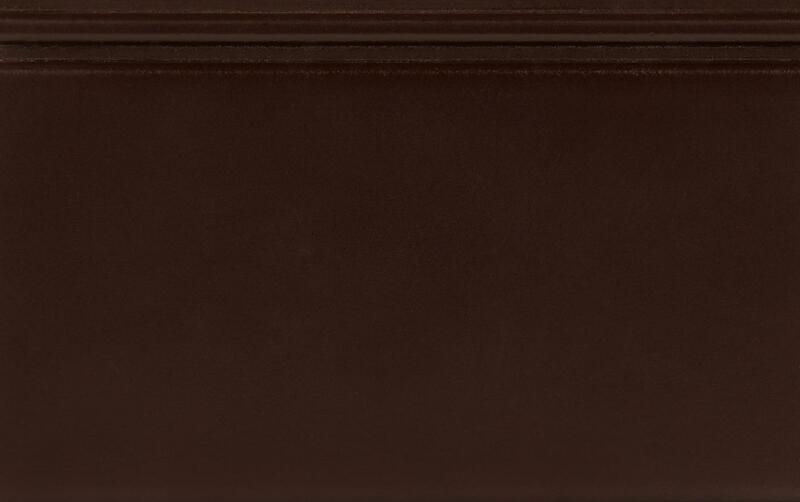 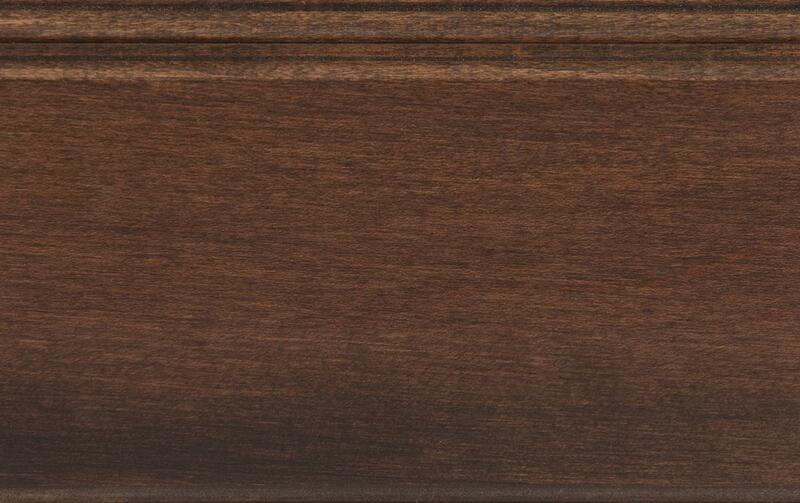 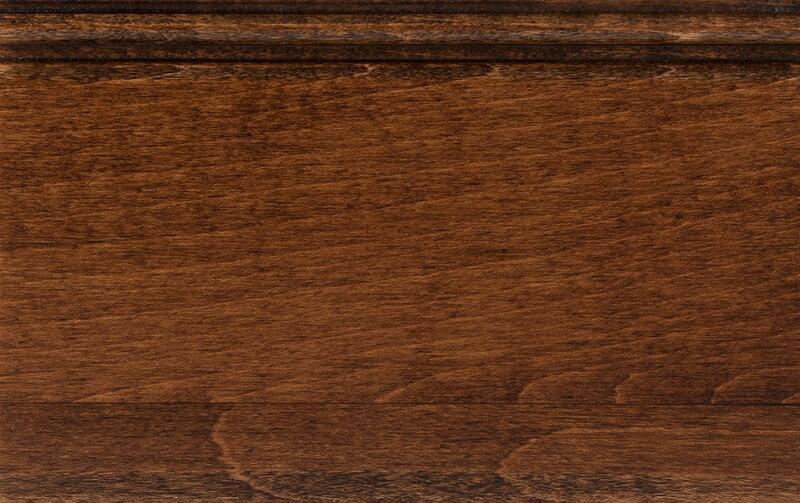 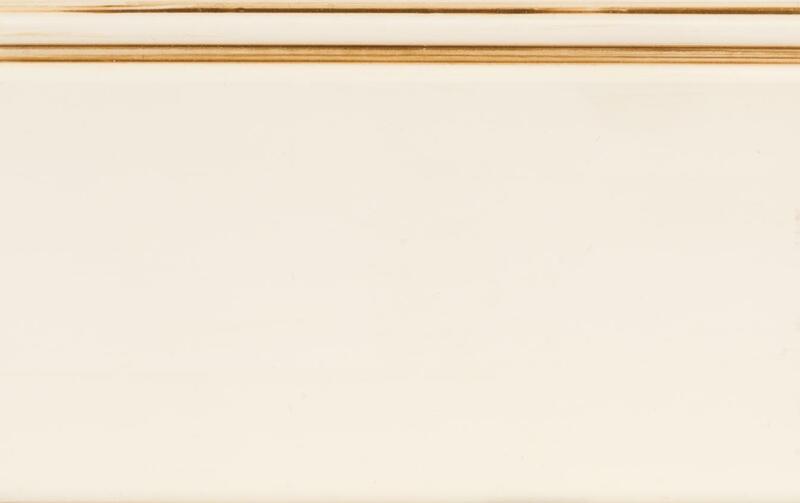 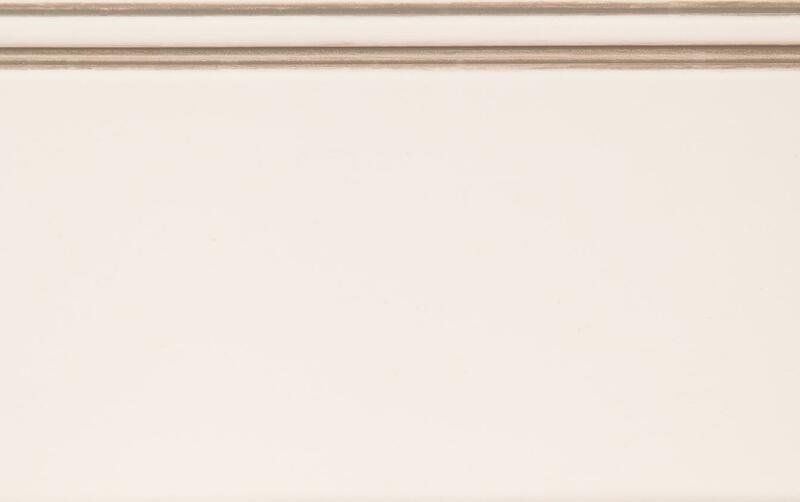 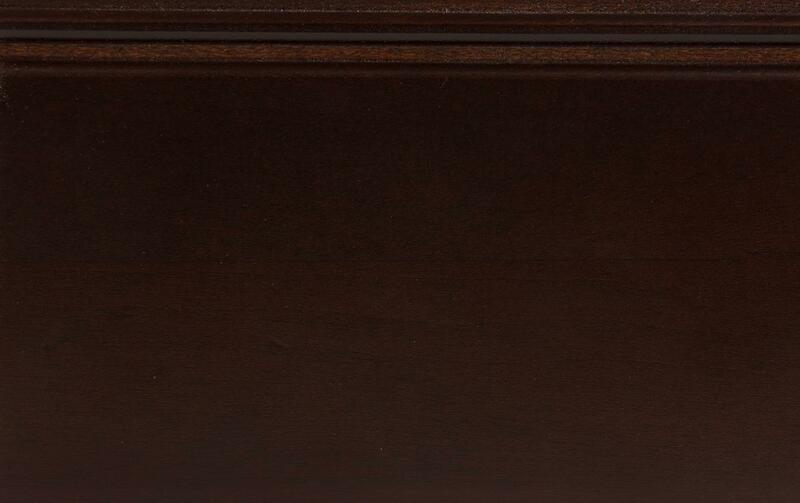 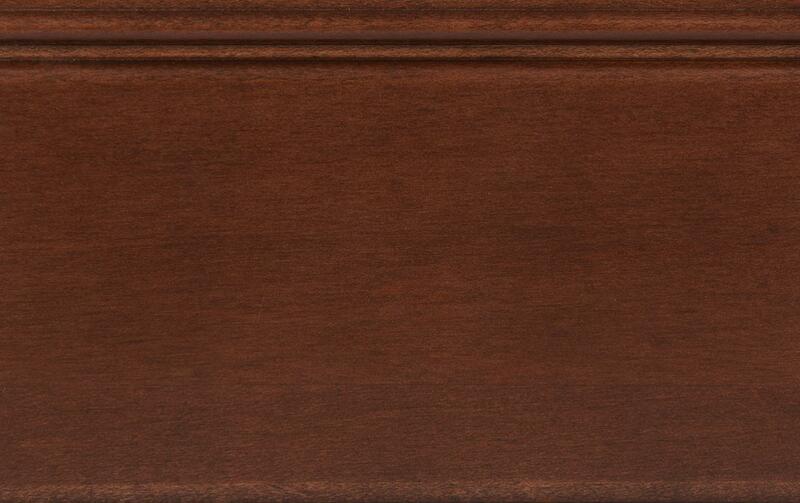 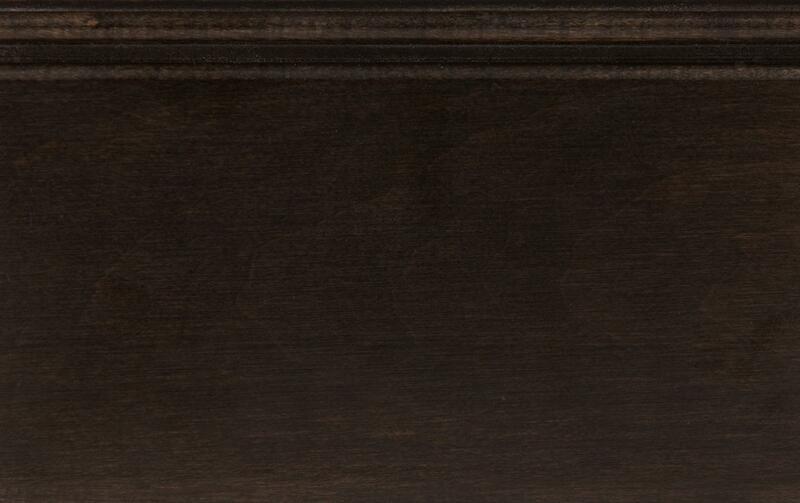 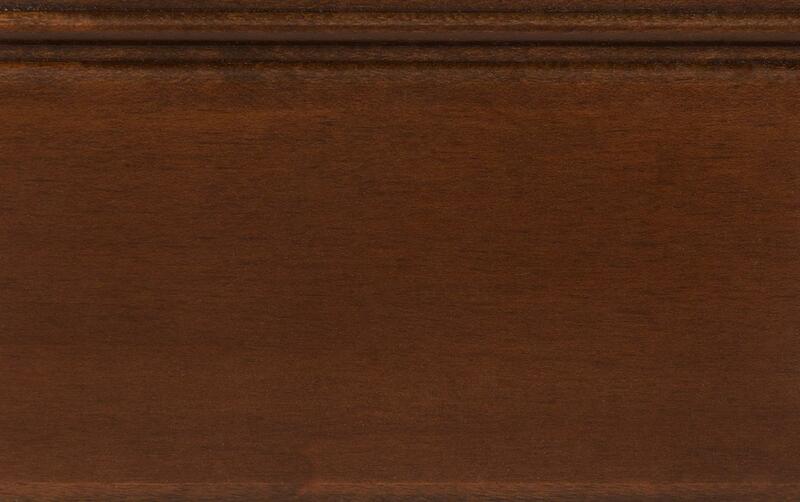 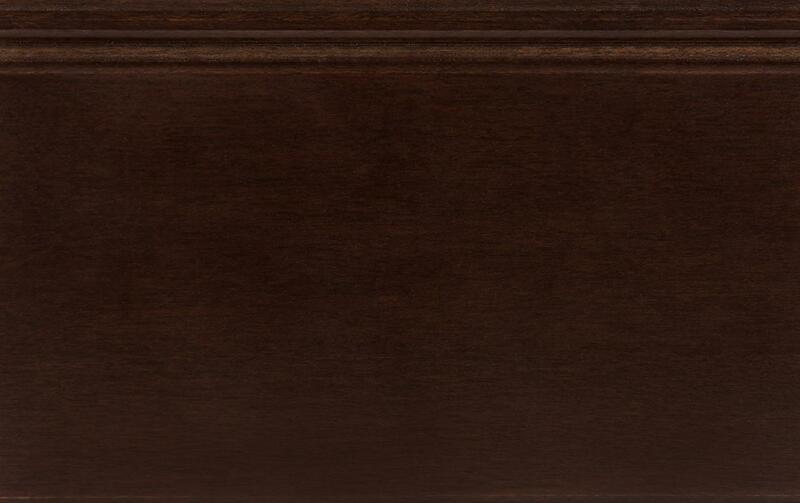   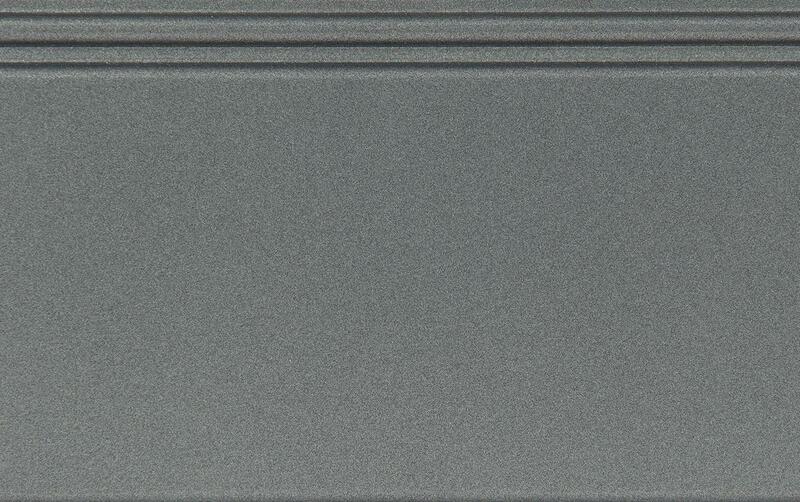 Caron’s genuine cabinet and furniture doors feature the finest and most durable components. 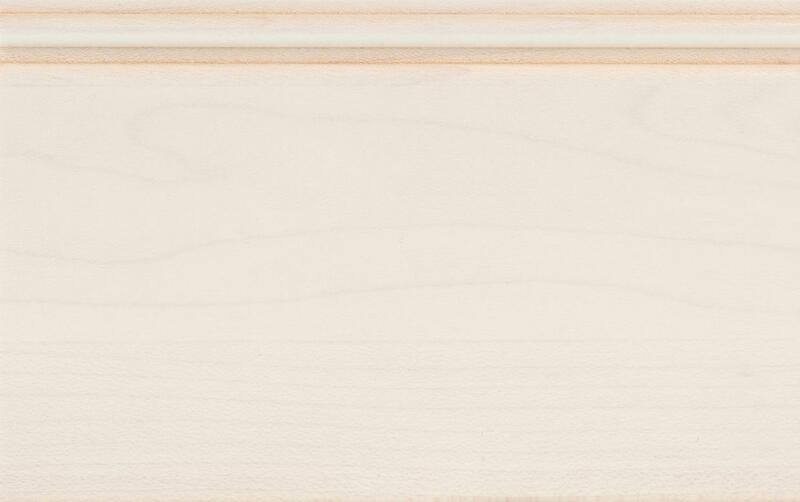 A complete selection of designs, wood types, contours and options gives you endless possibilities. 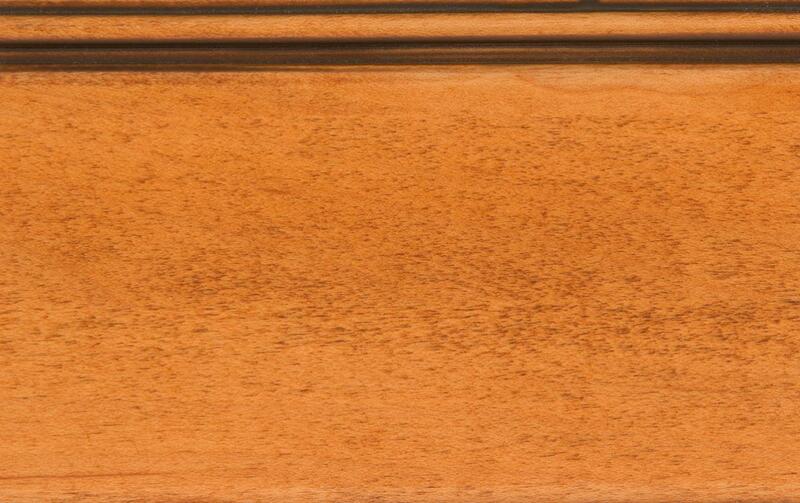 They're shipped ready for finishing or are prefinished in a wide range of attractive colors (Low V.O.C. 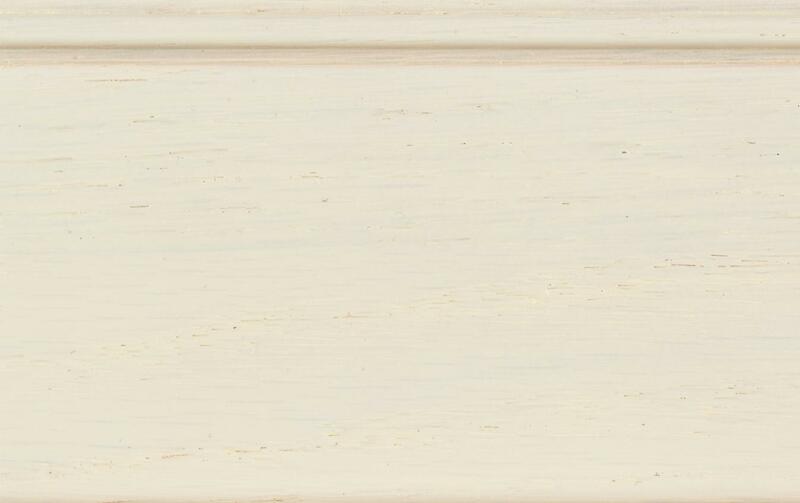 high solid content finishes are used, water-based, polyurethane and mineral oil are also available as well as primer coats only). 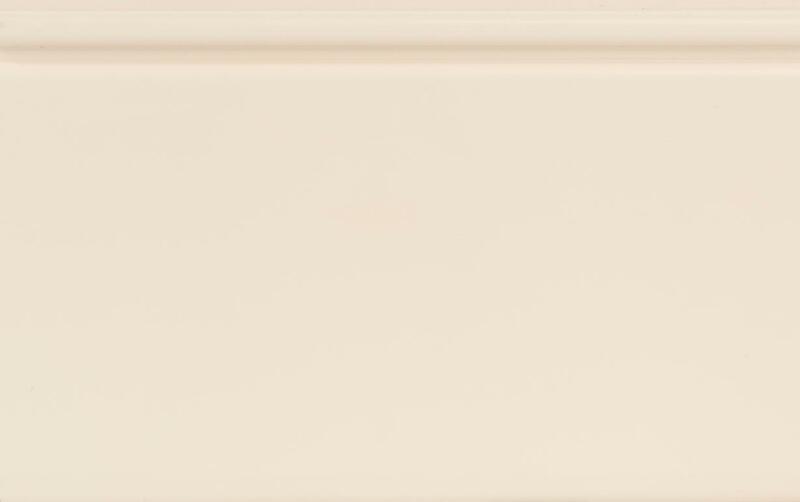 N.B: These pictures are on maple except otherwise posted. 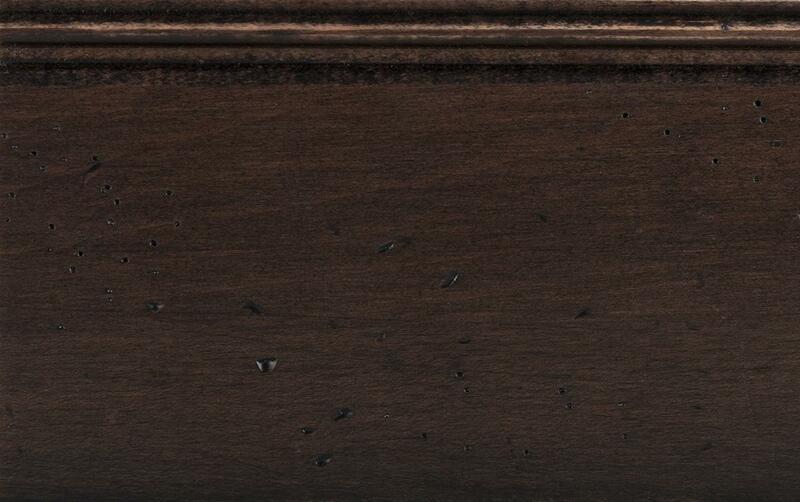 Aging may alter these finishes.  Take this into consideration for comparison with former samples and / or projects. 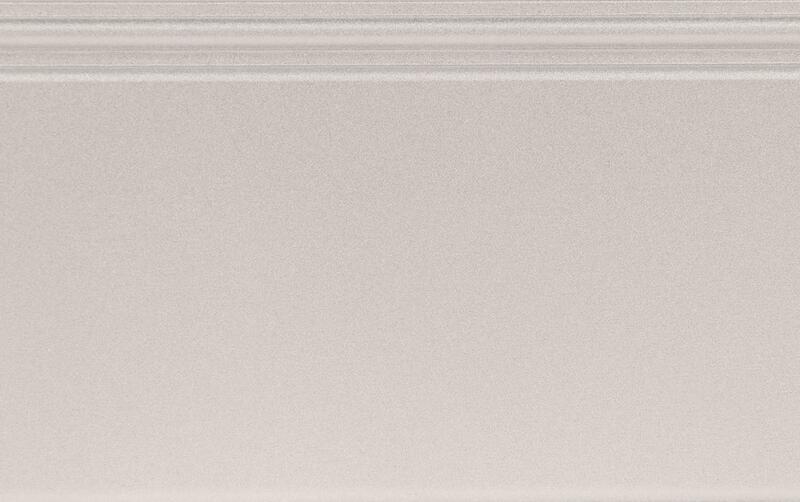  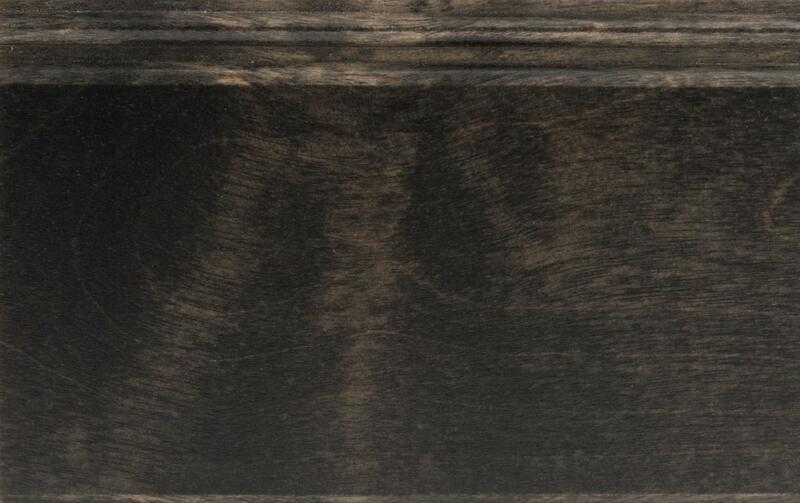 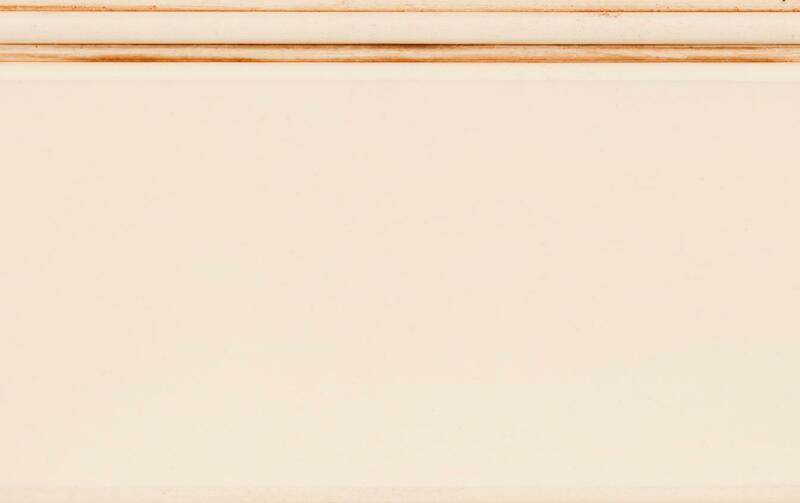 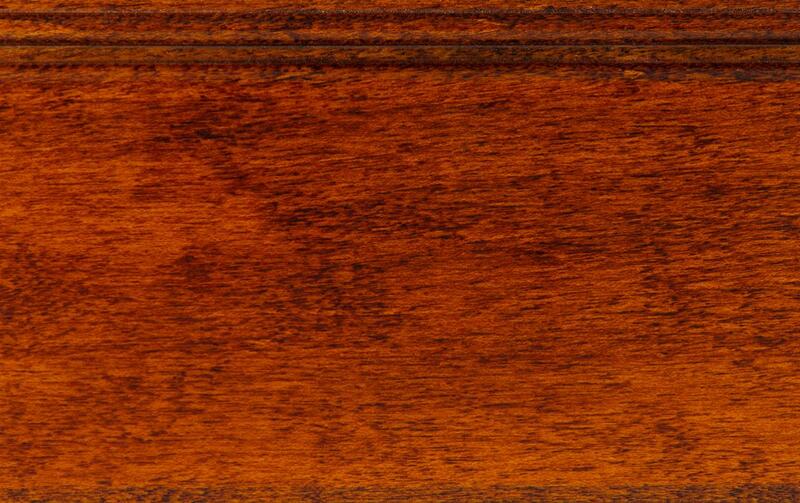  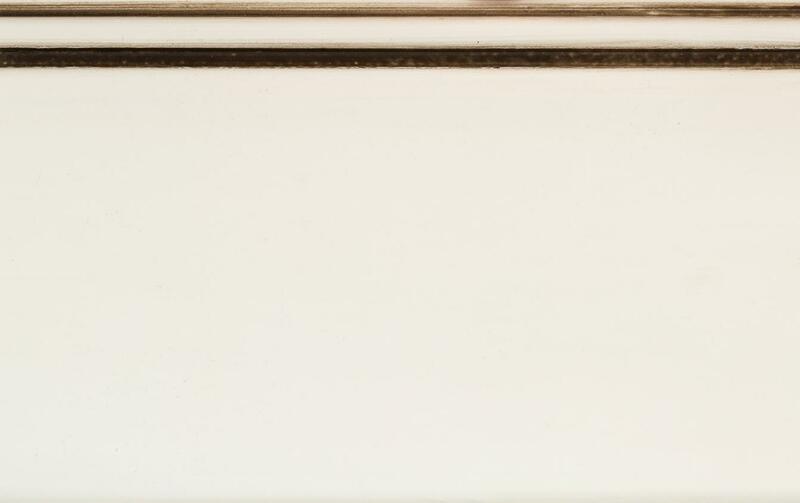 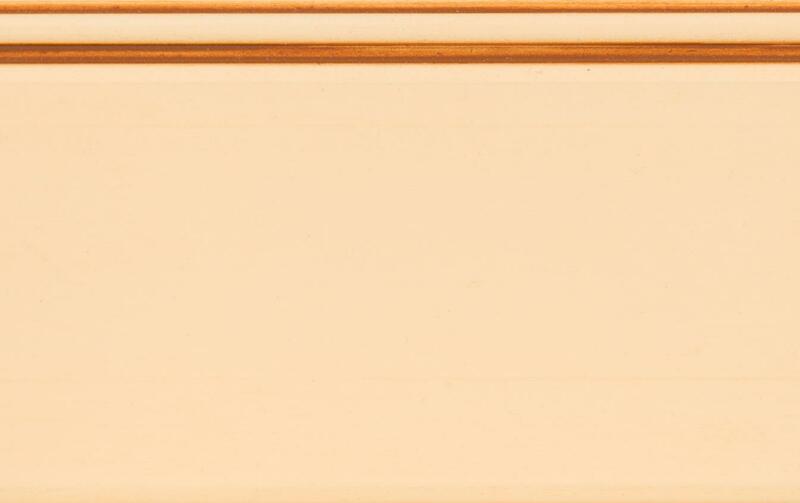 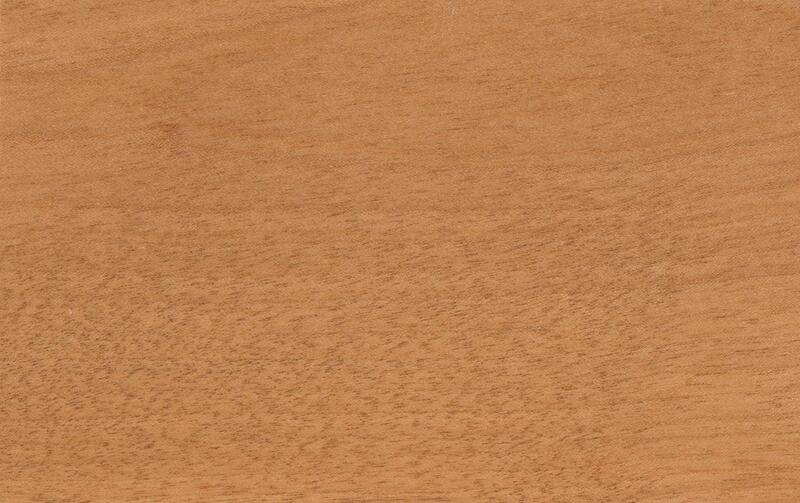 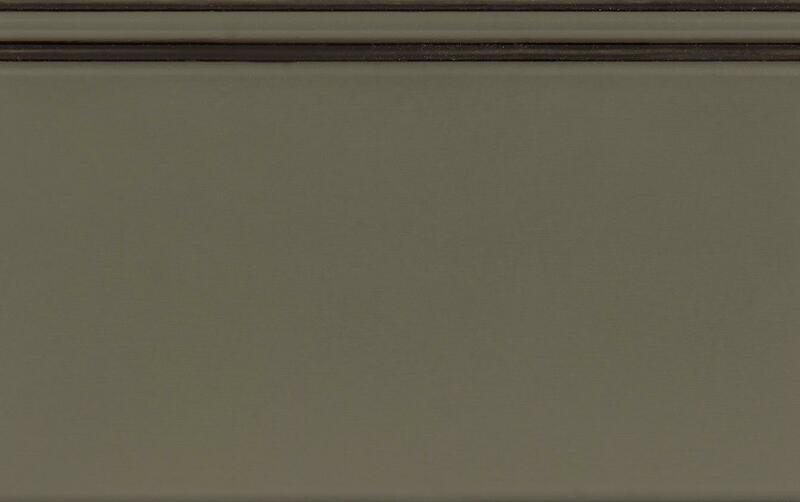 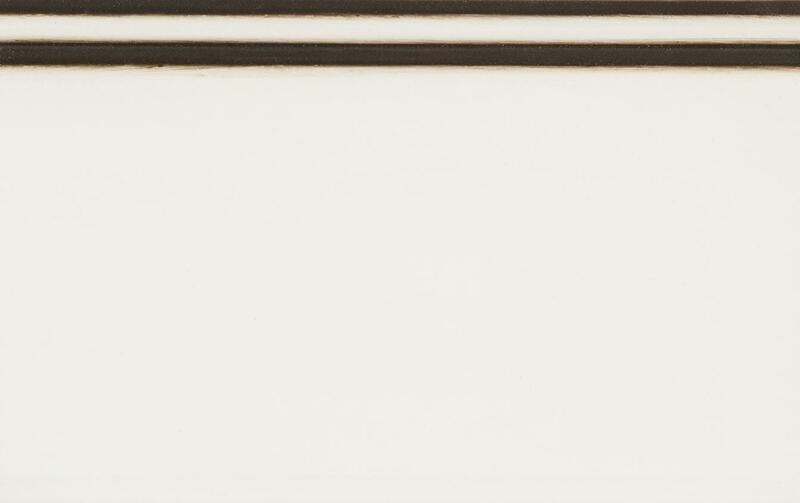 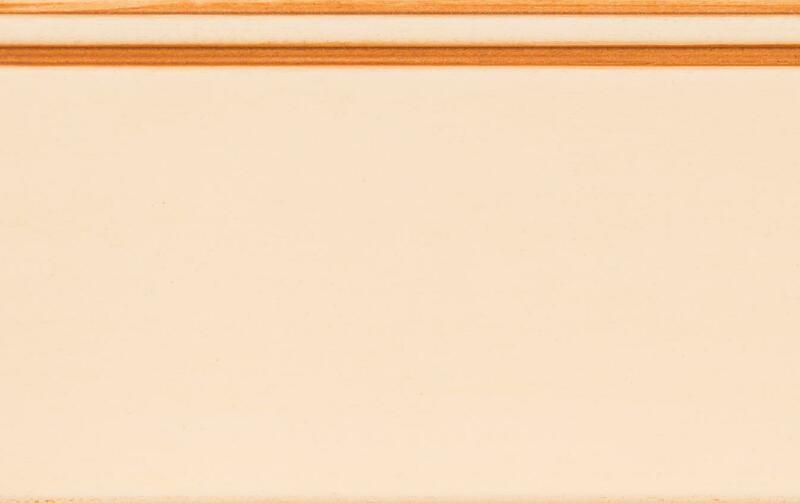 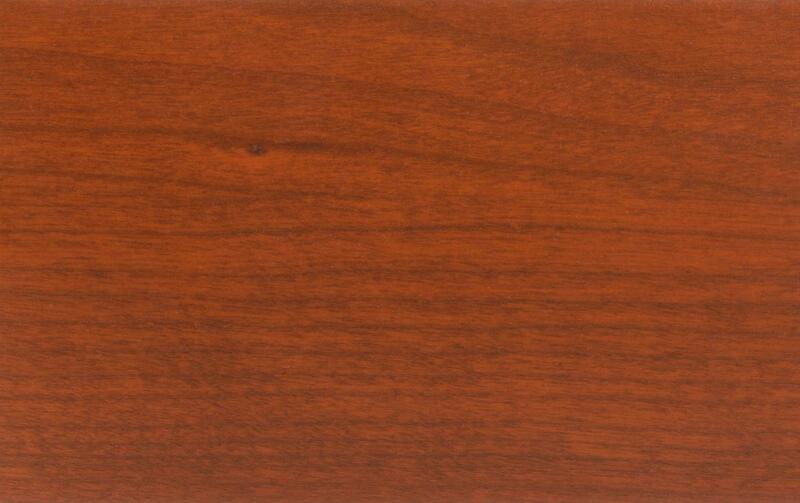 These pictures are a general representation of a specific color on a specific wood type. 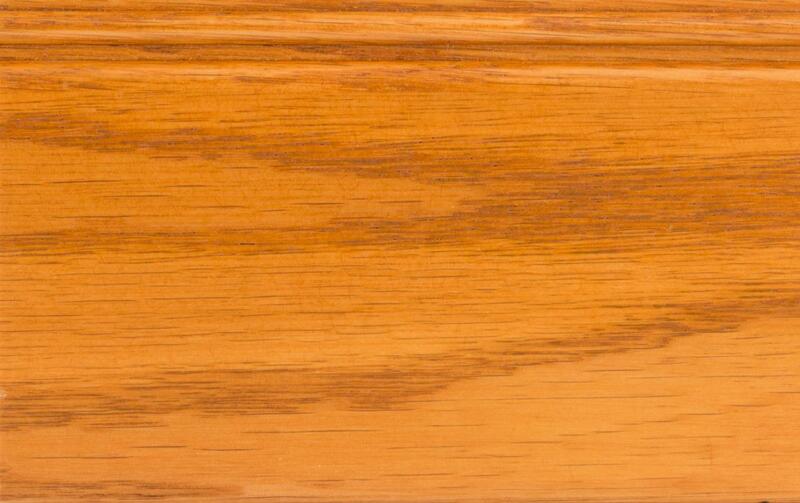 Since nature never duplicates itself, you may notice a slight difference in color and grain from one order to another, between components, even within the same component. 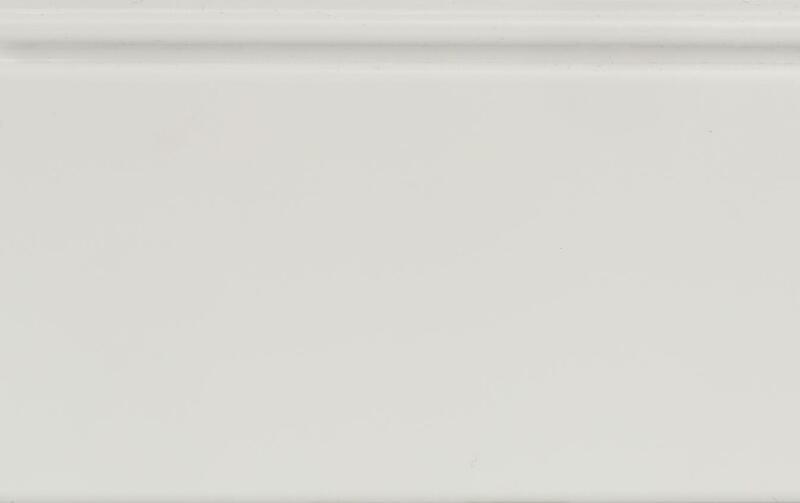 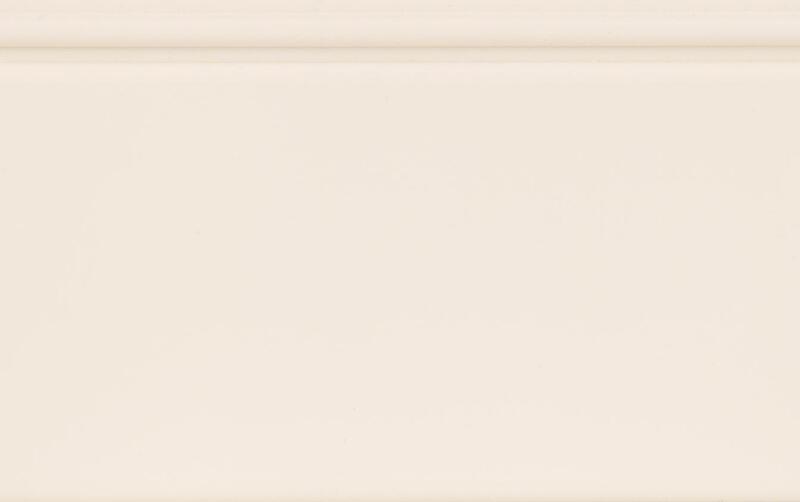 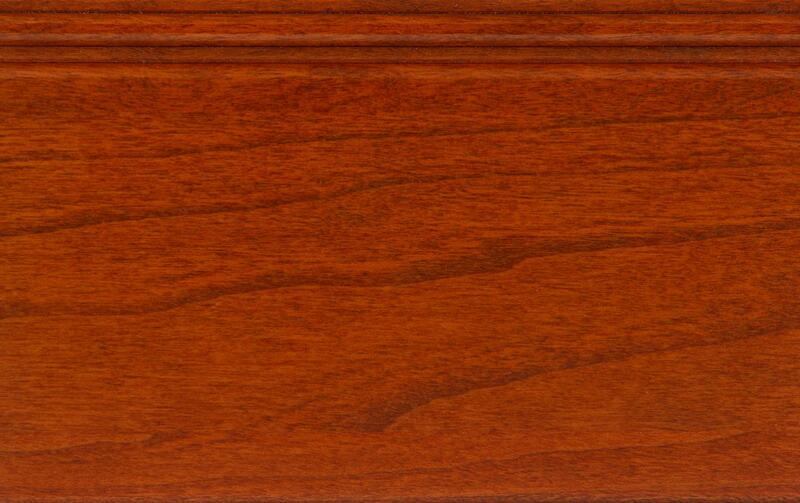 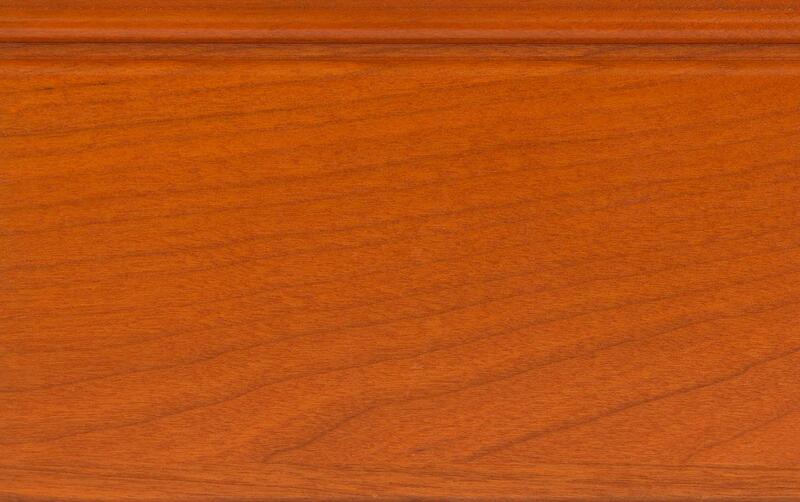 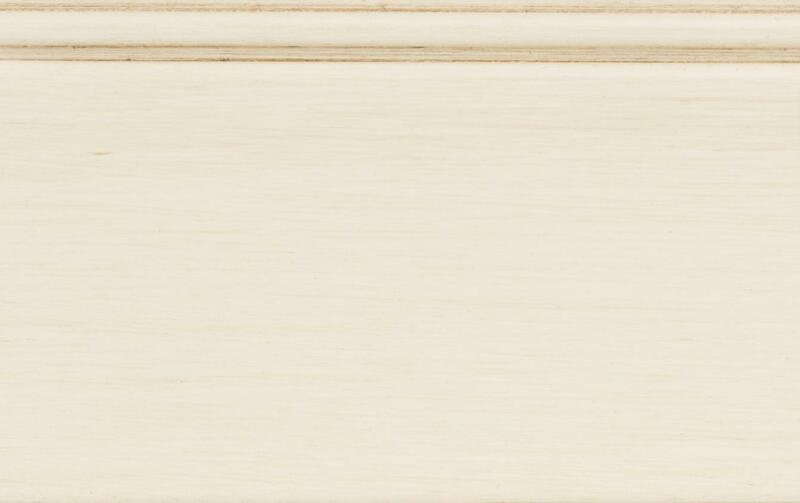 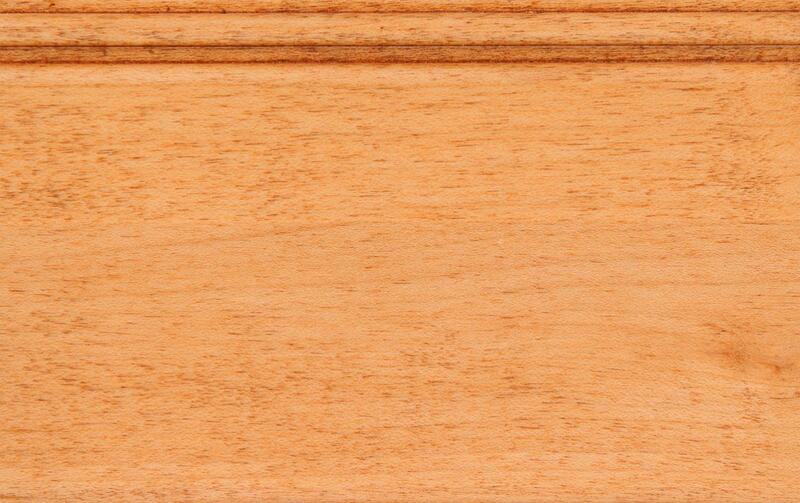 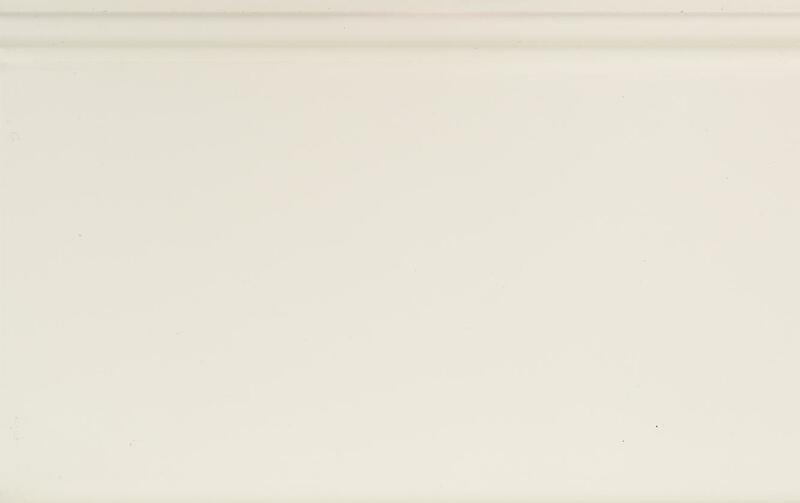 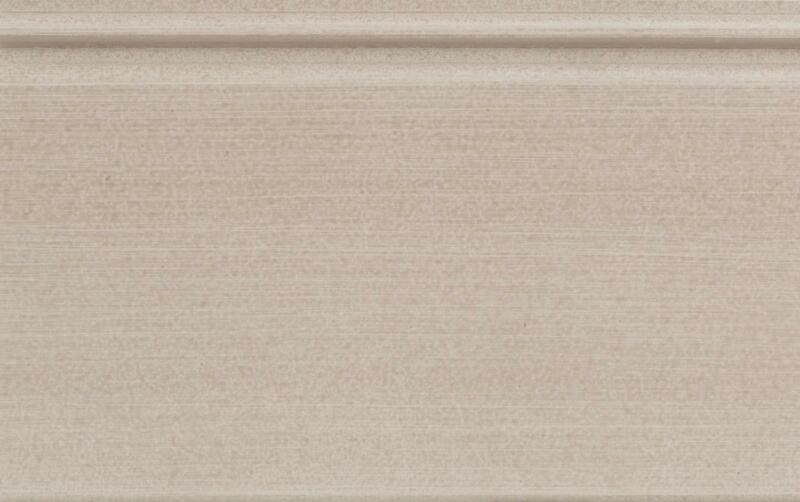 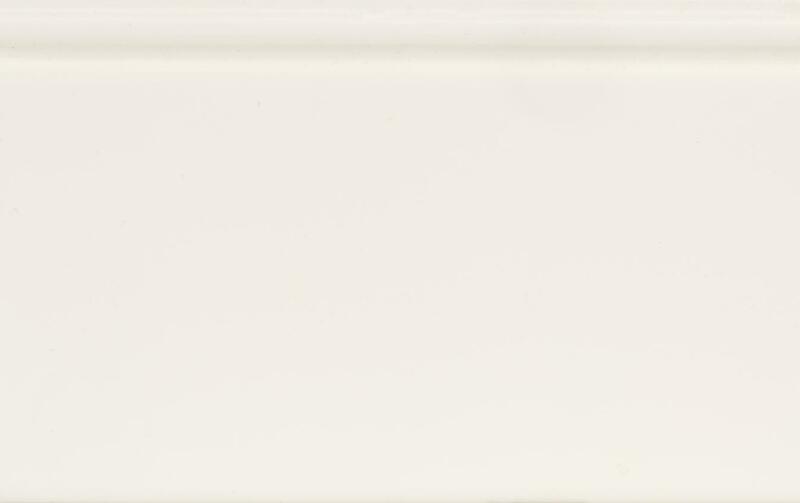 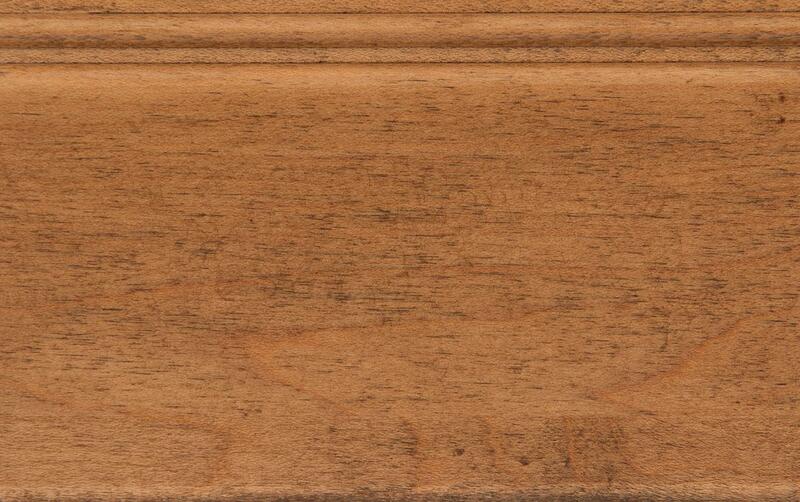 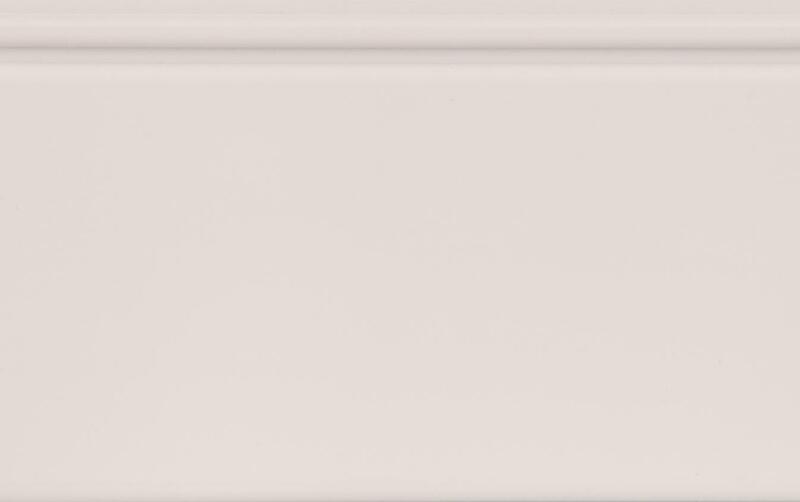 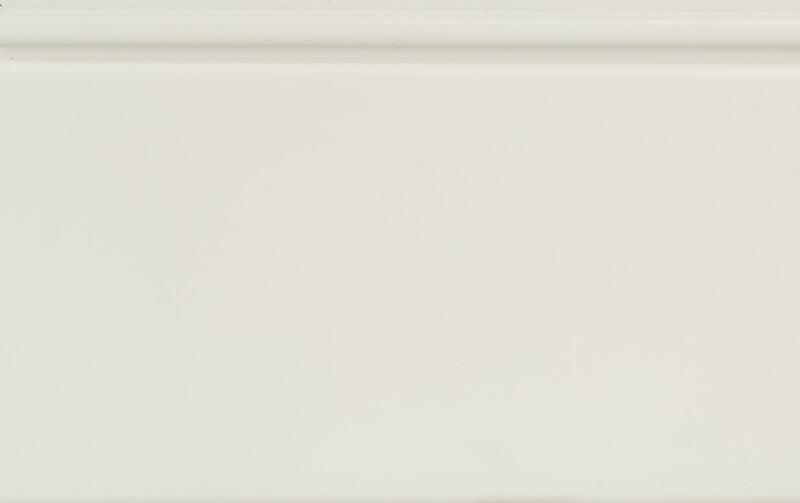 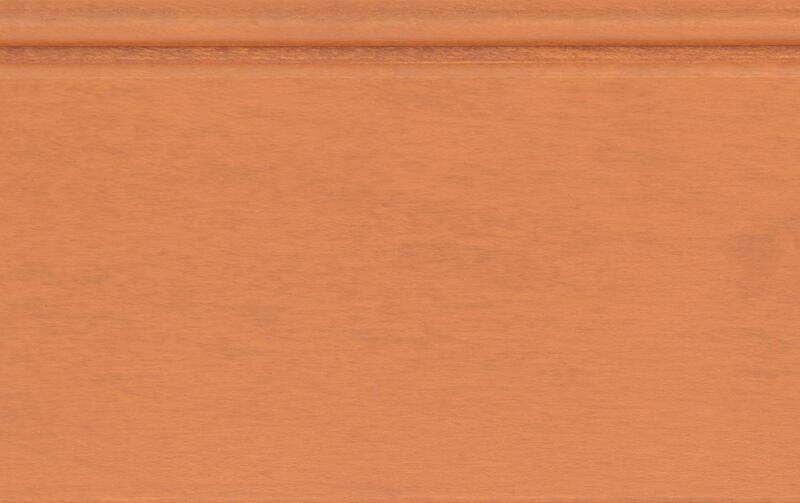 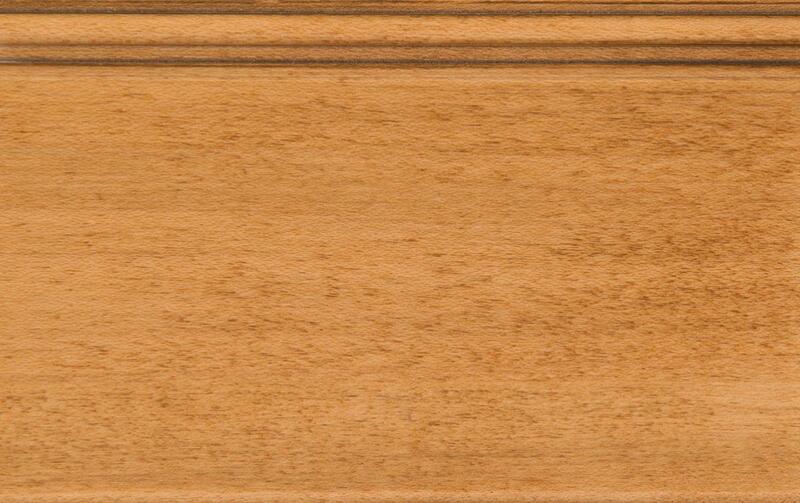 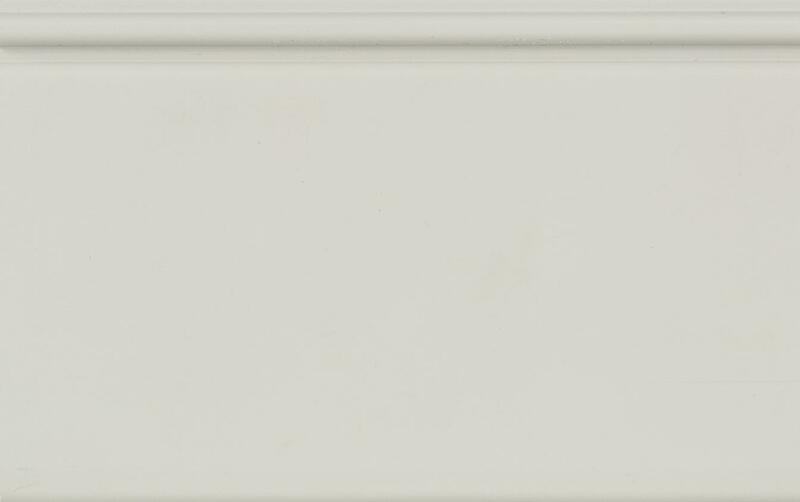 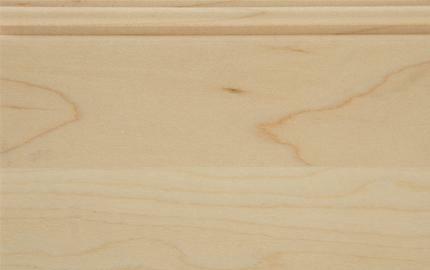 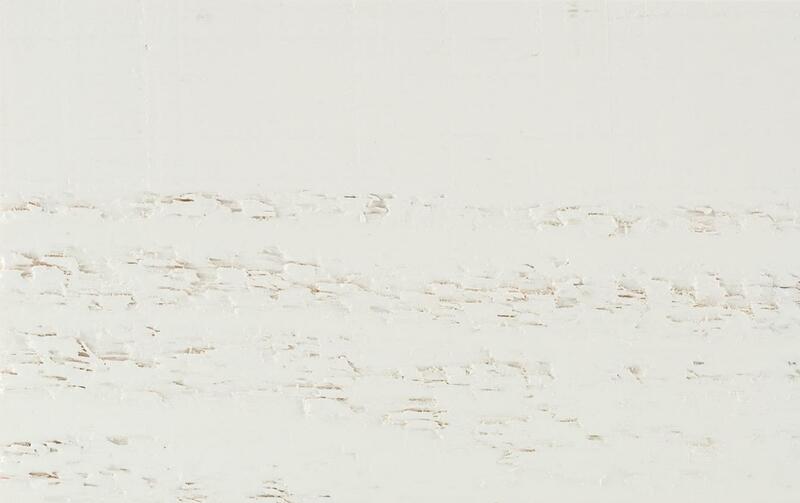 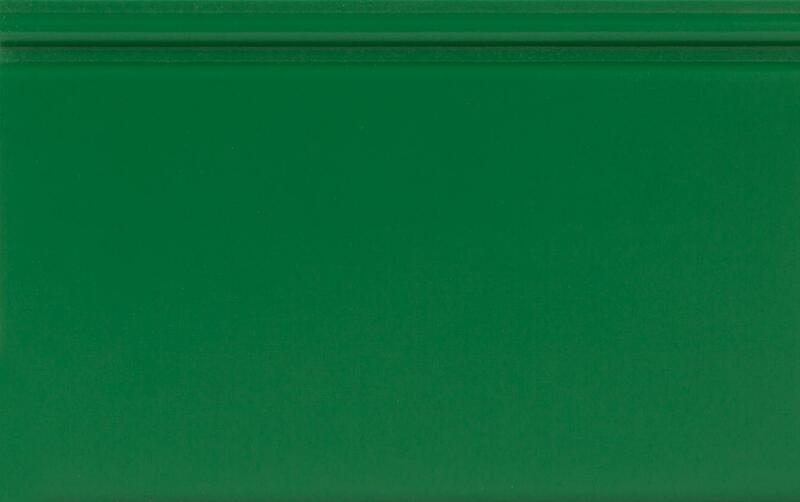 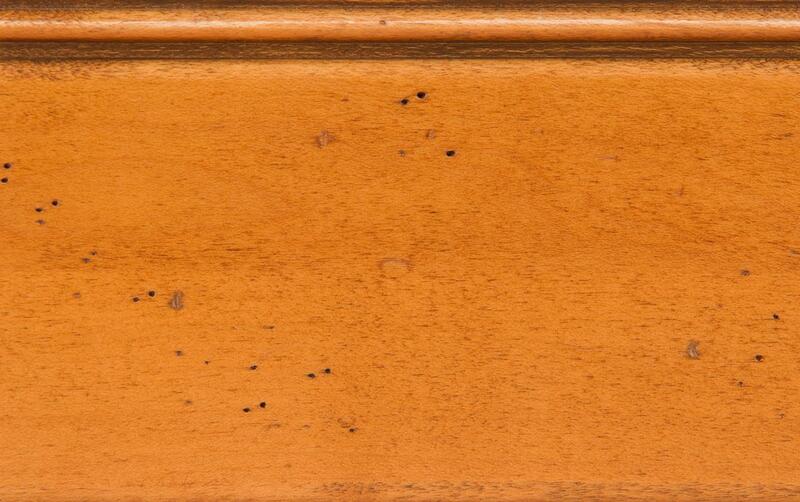  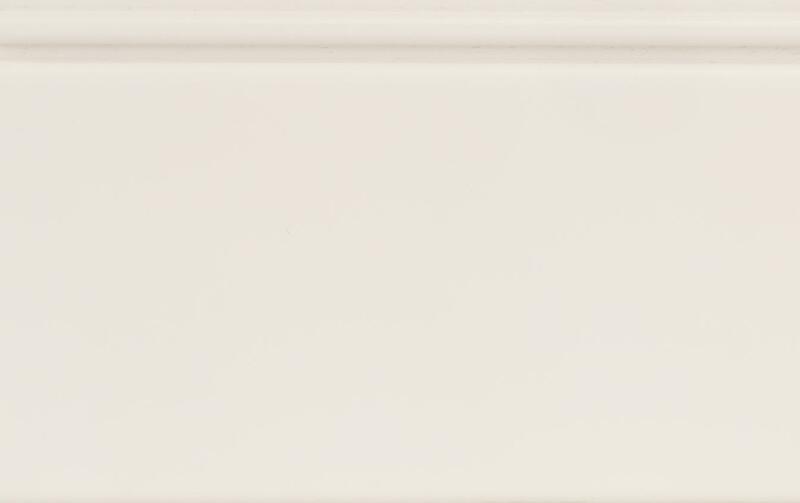 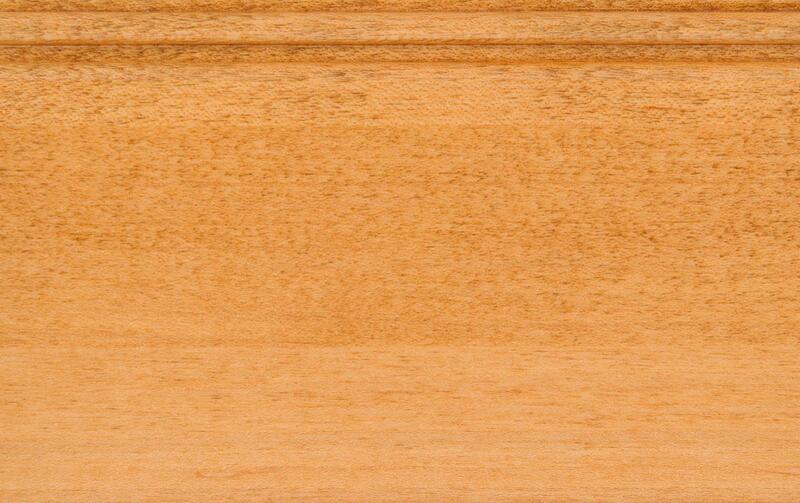 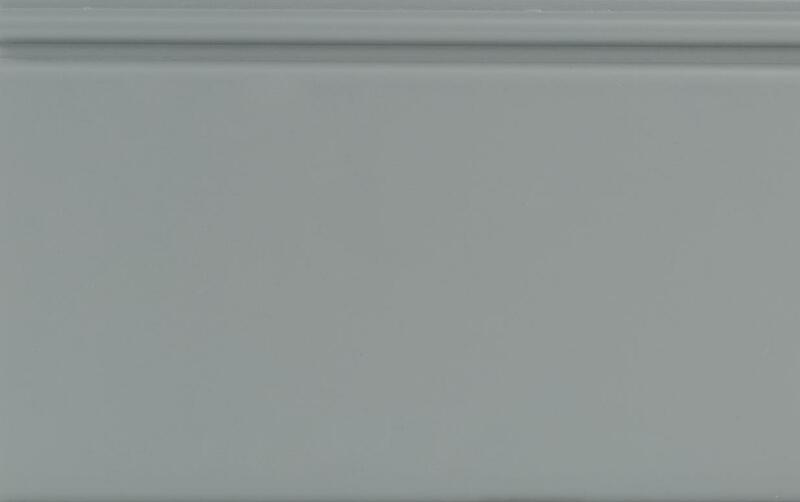 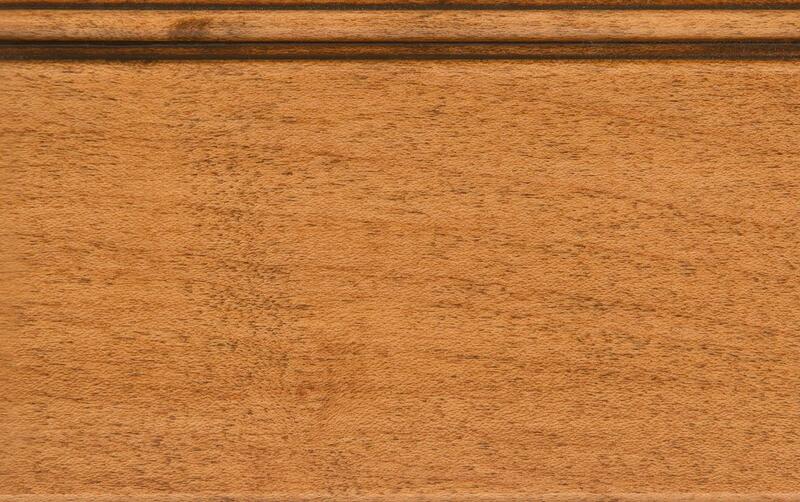 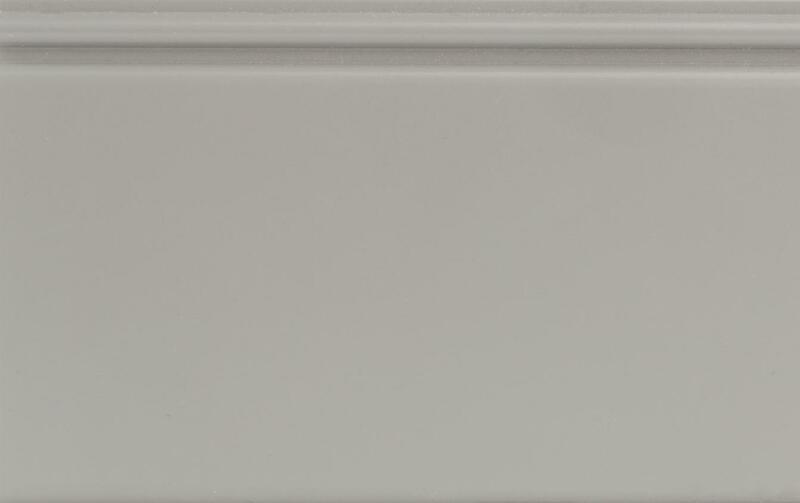 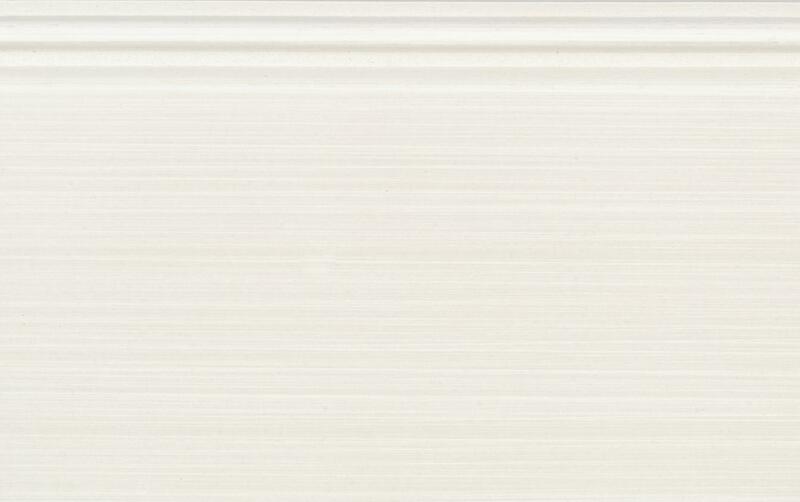 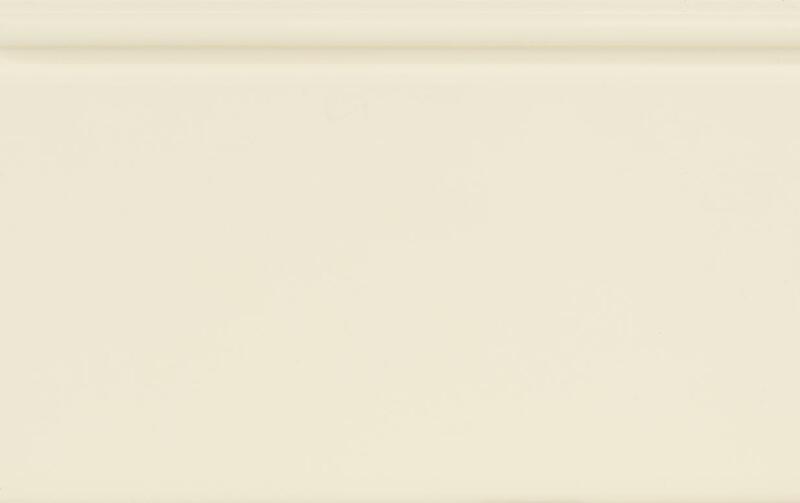 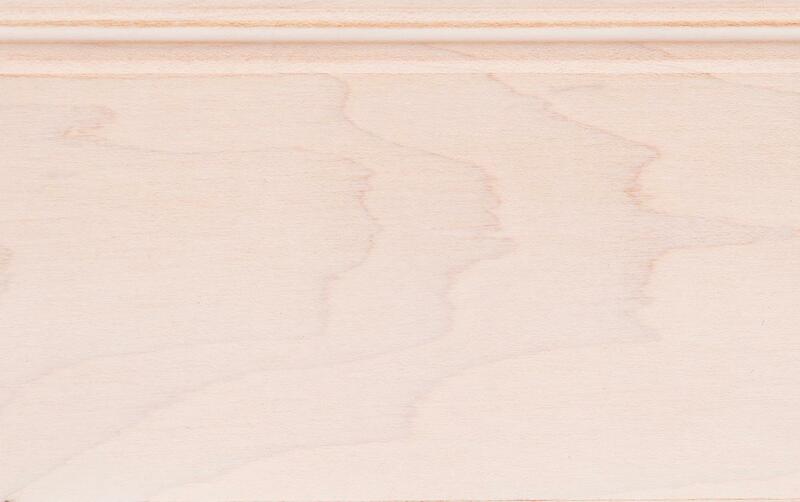 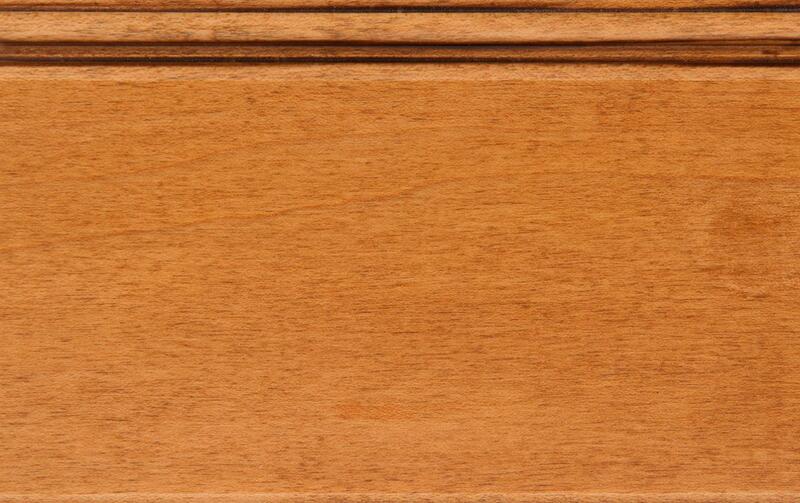 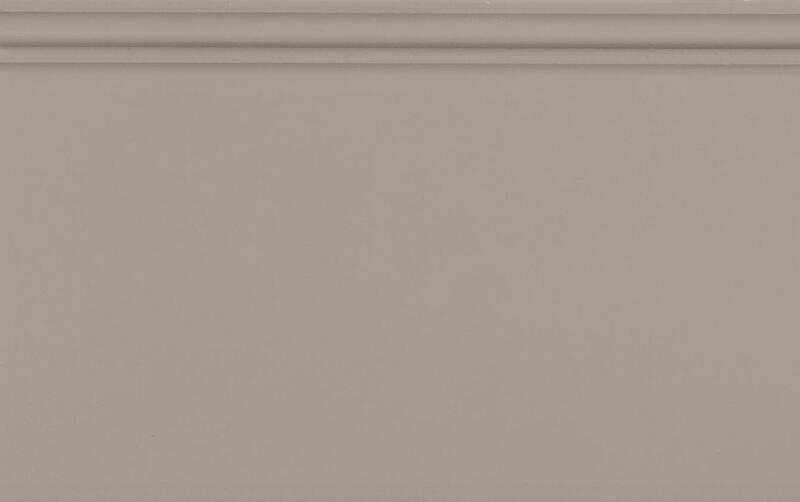 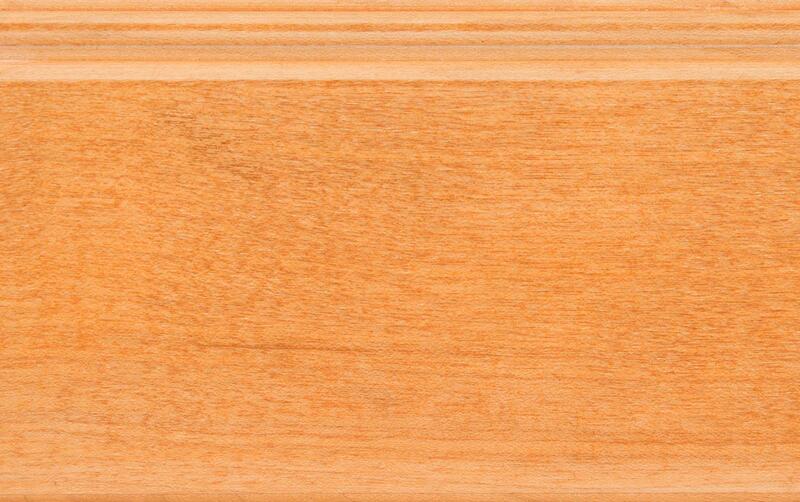 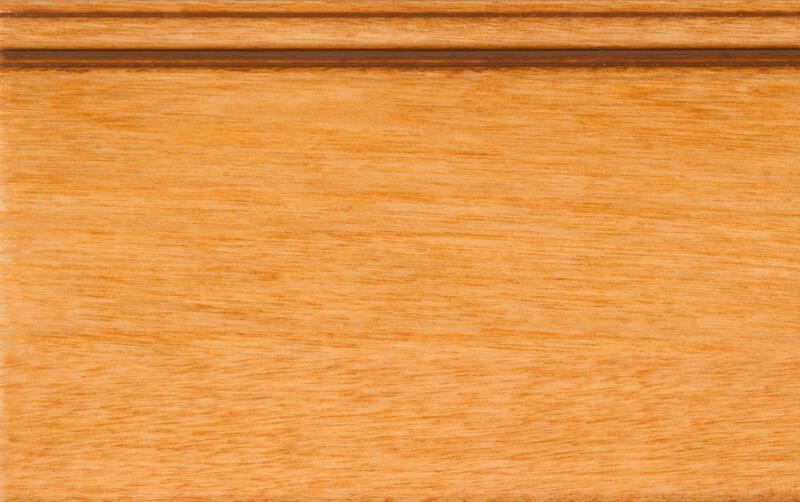 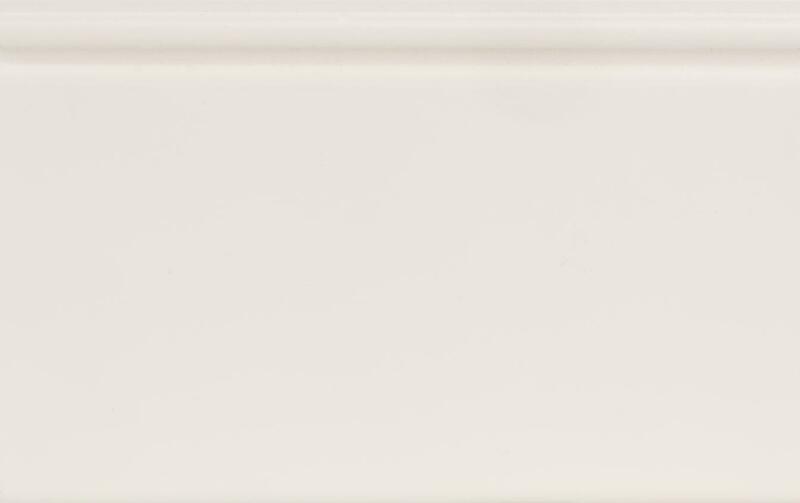 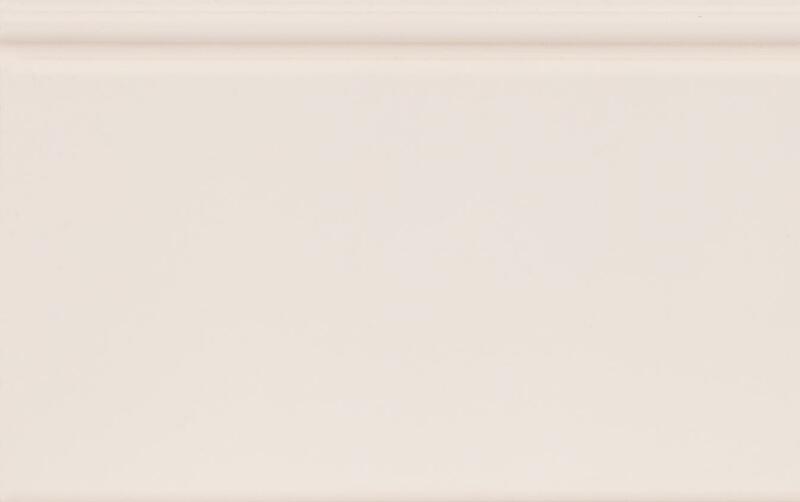 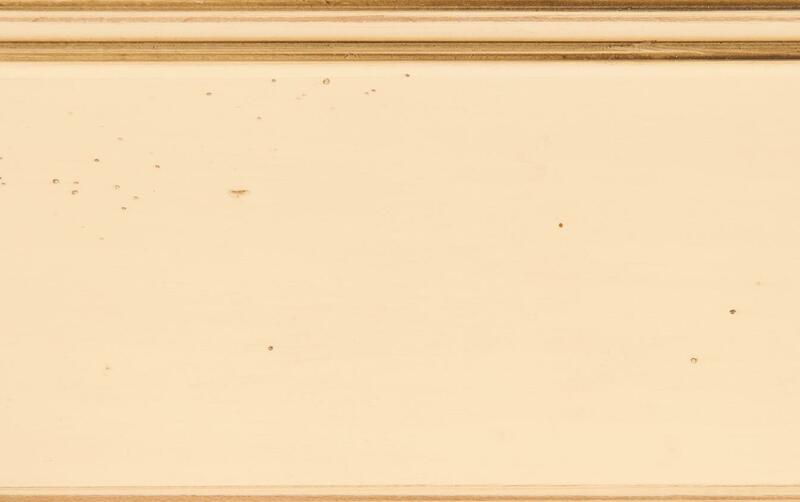 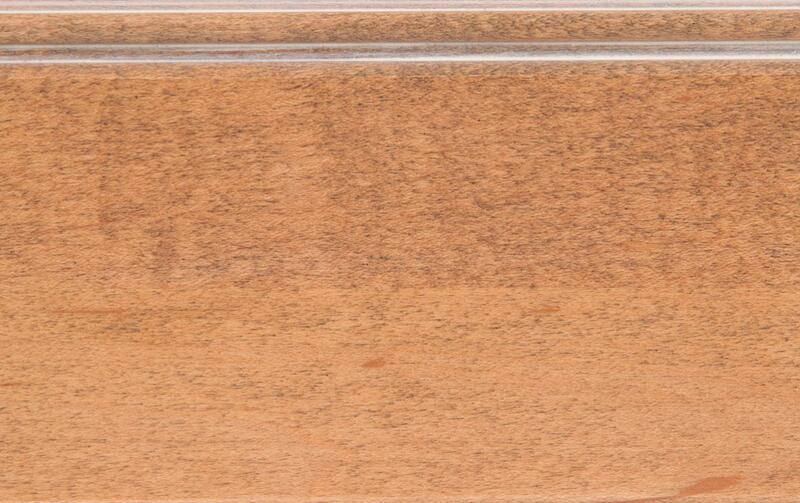 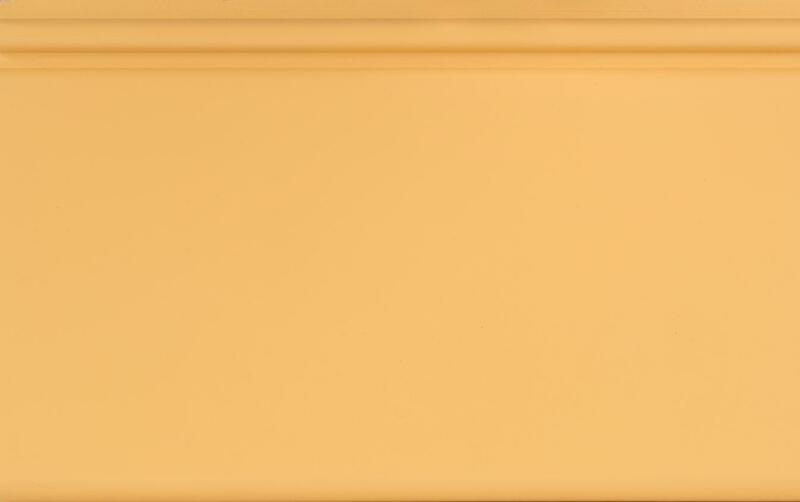   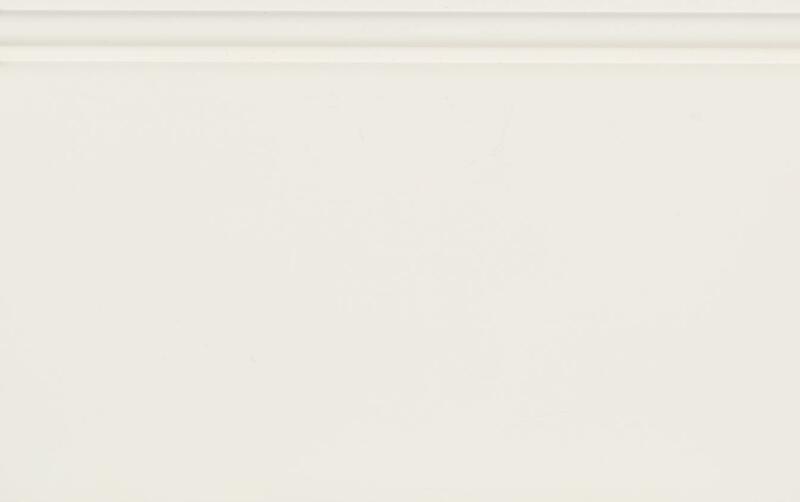 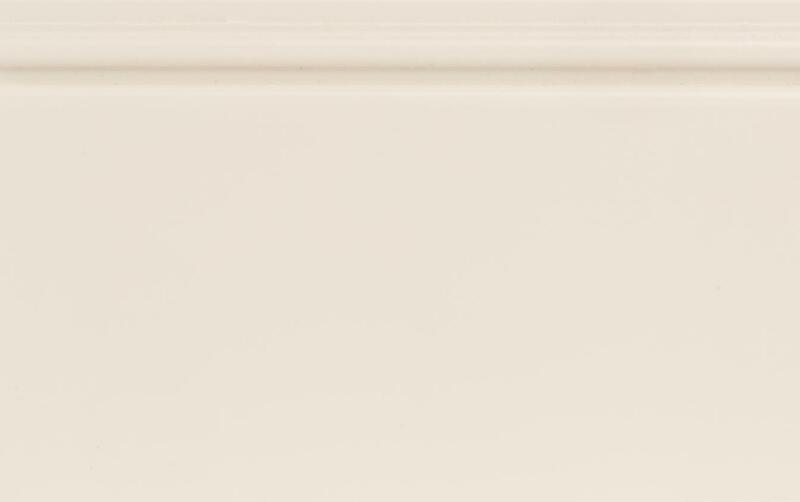  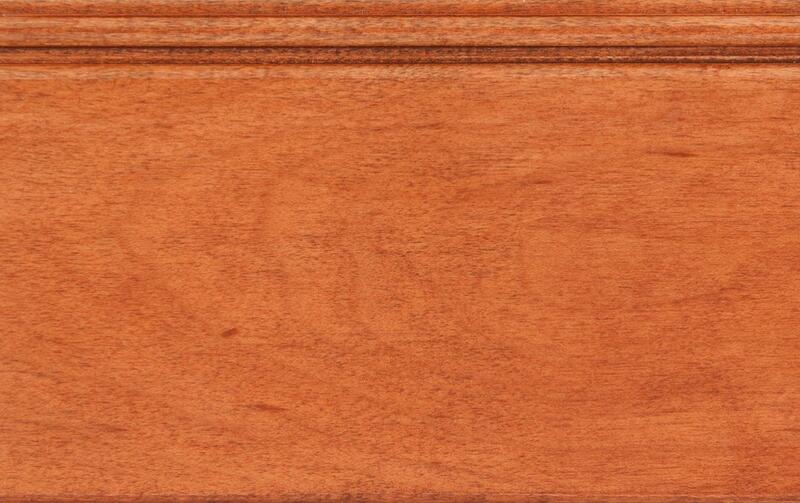 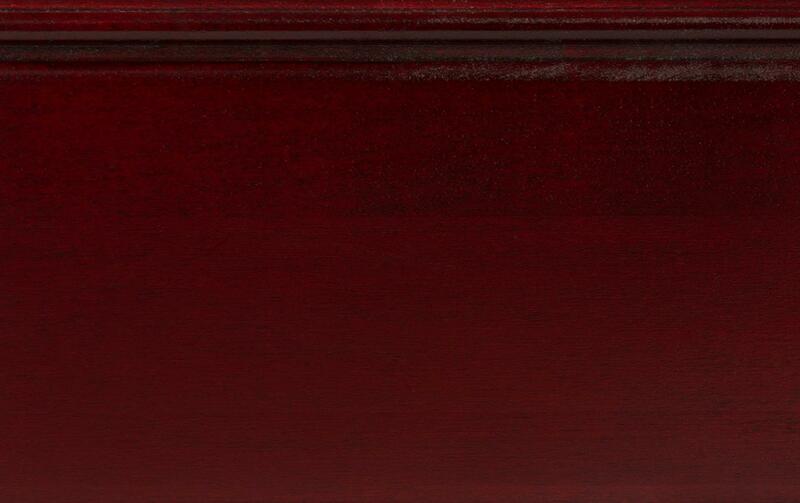 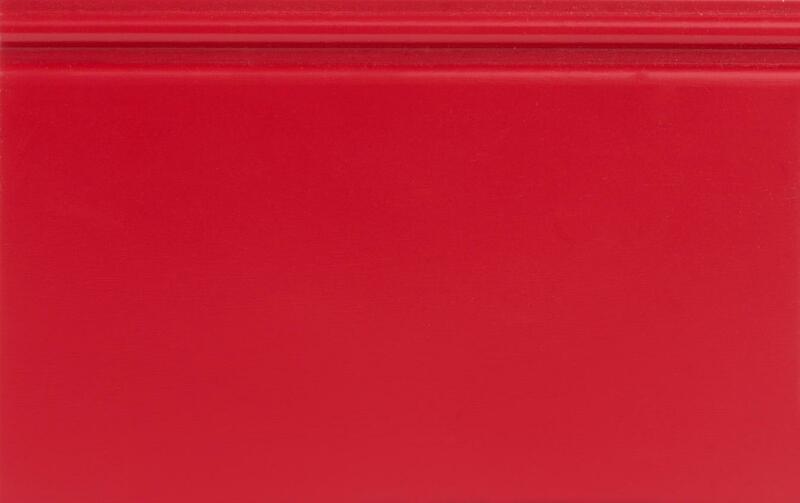 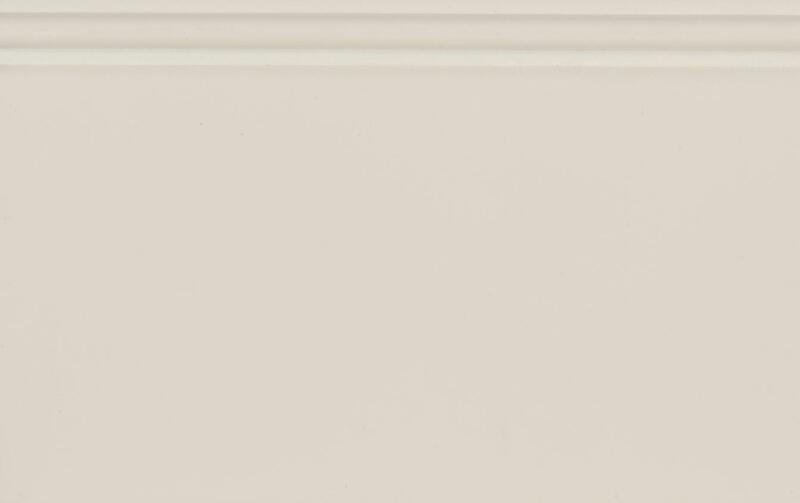 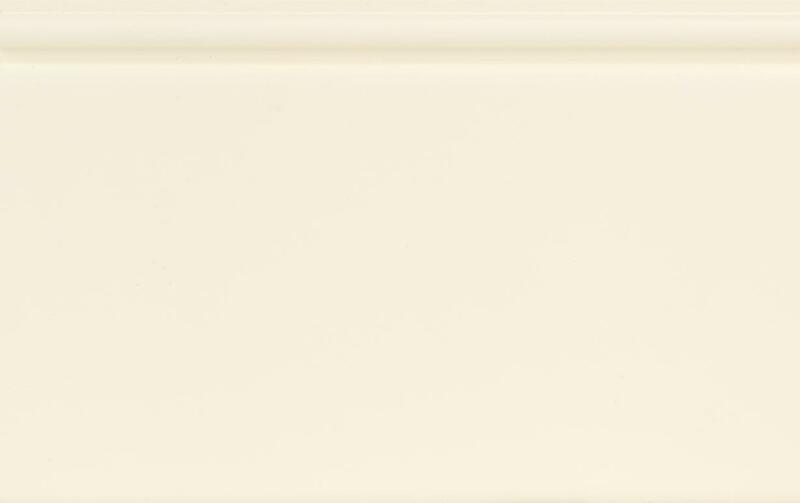 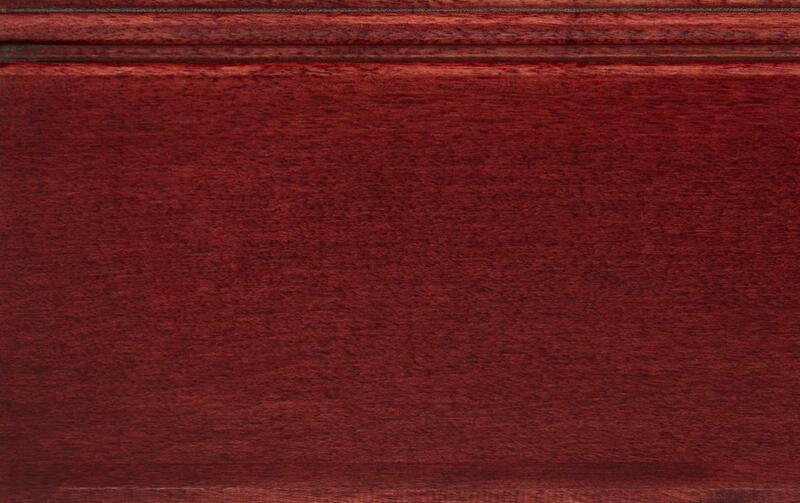 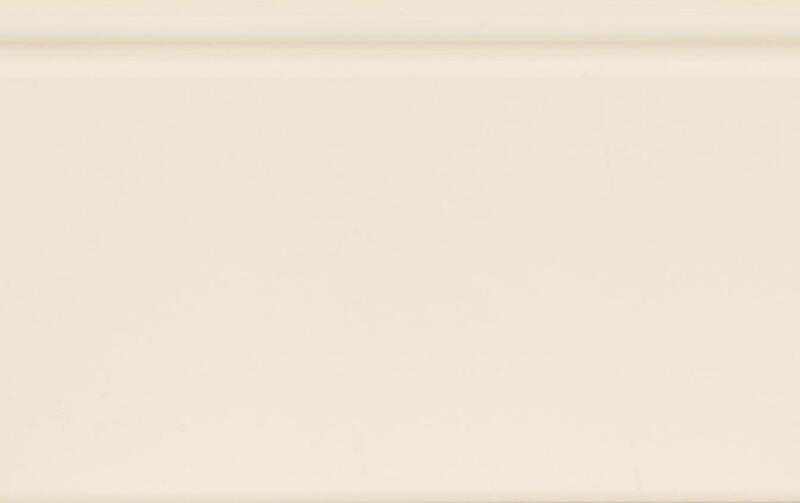 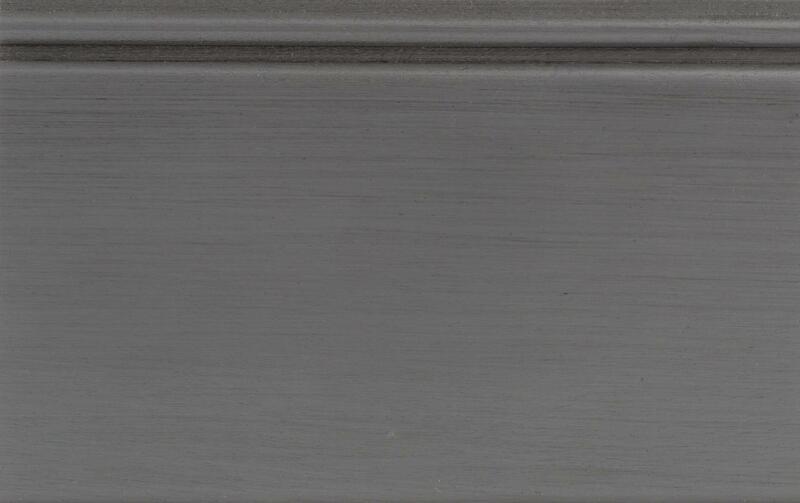 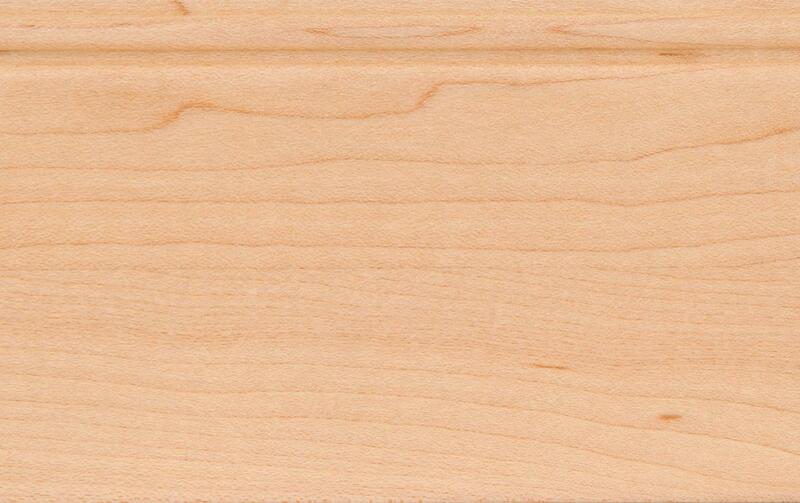 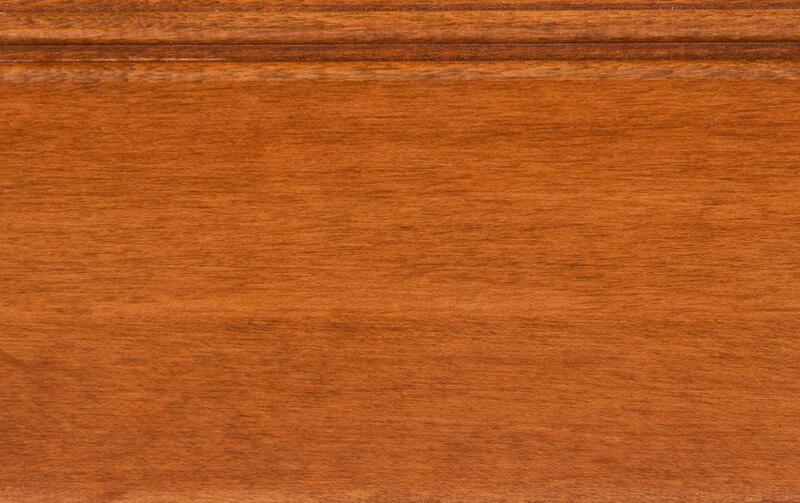 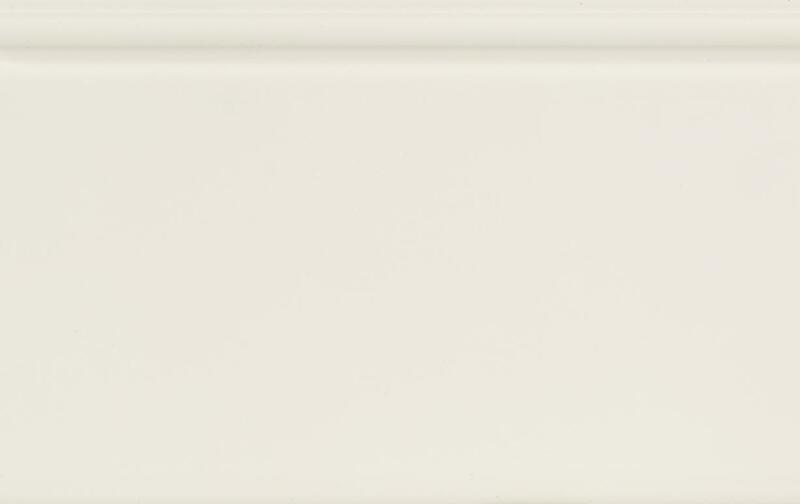 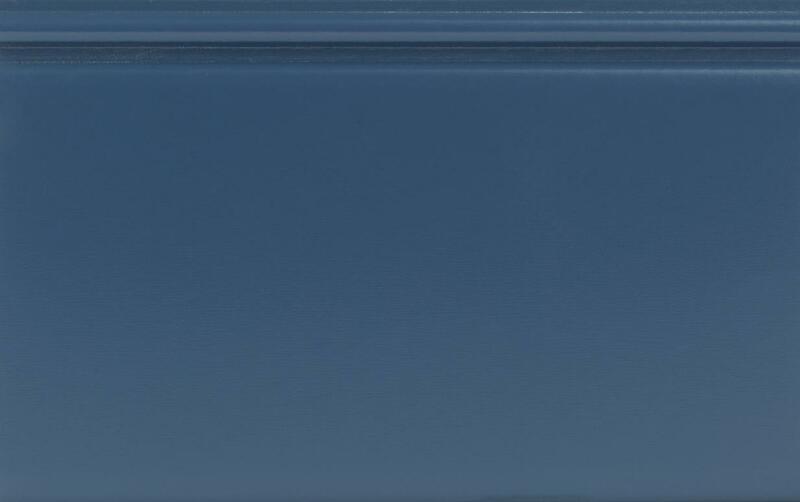 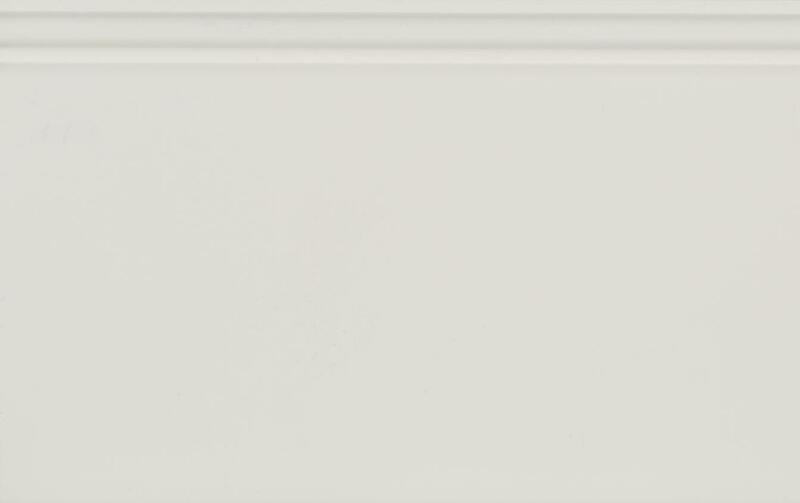 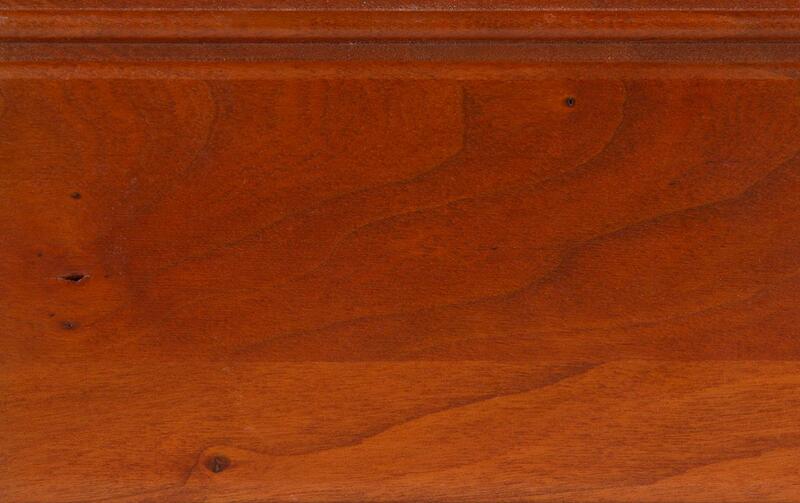 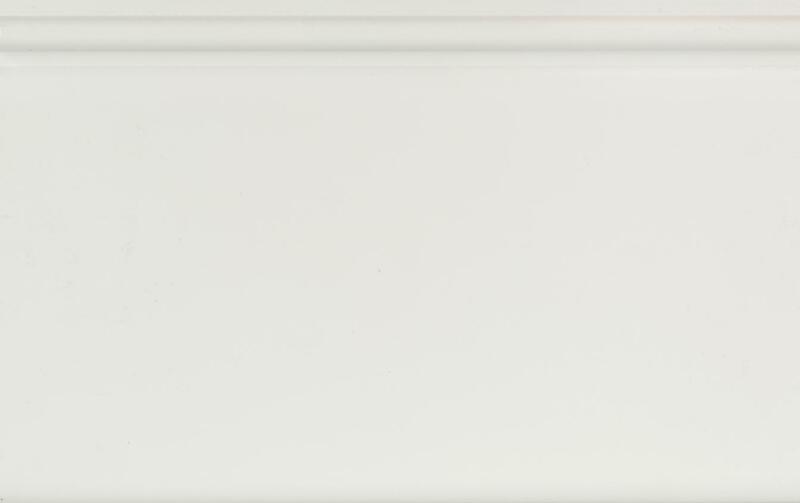 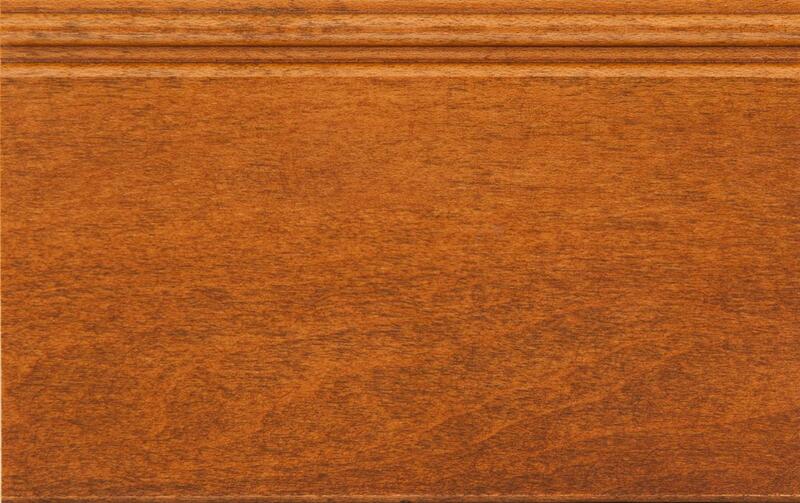 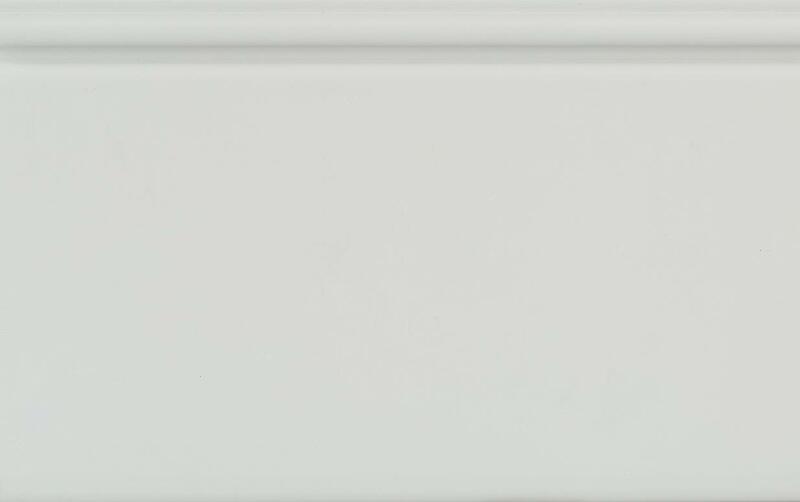 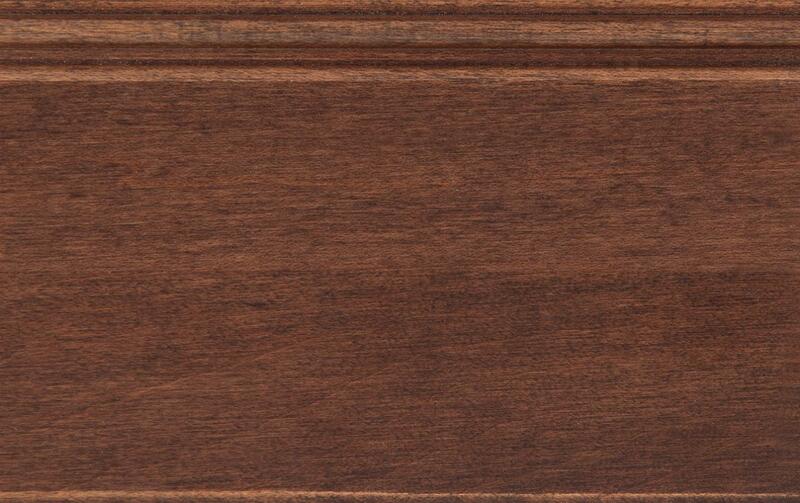 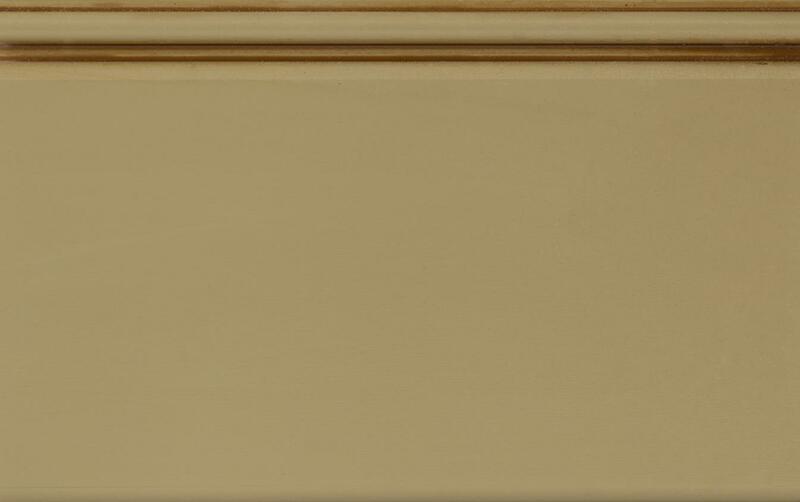 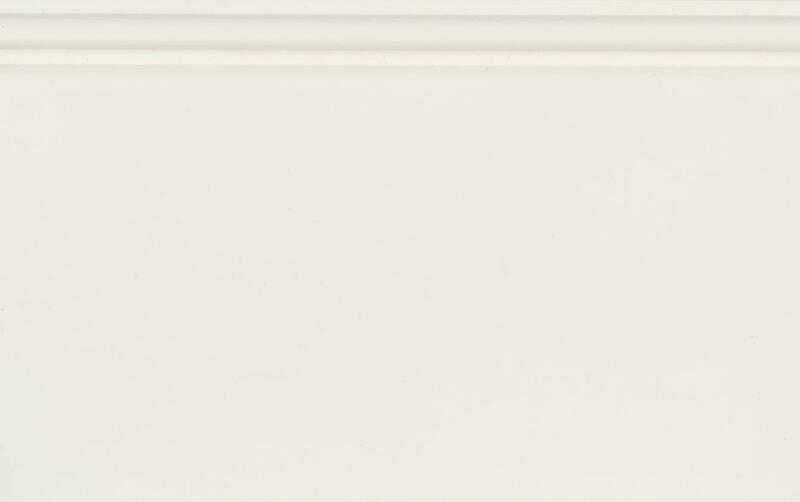  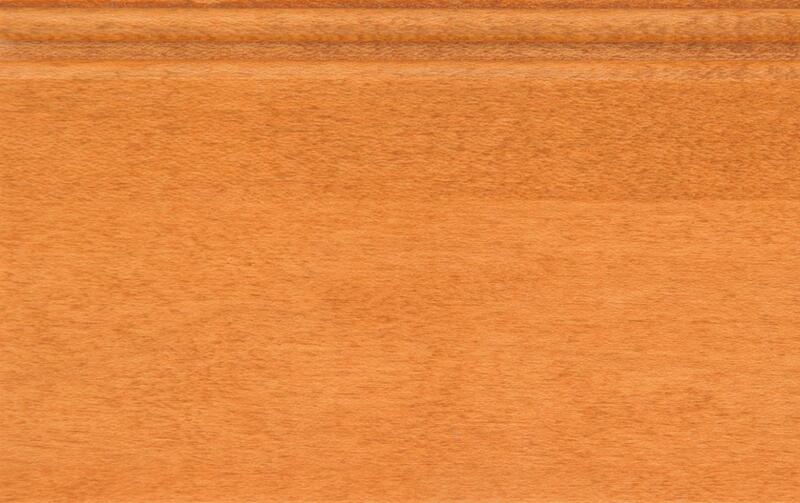 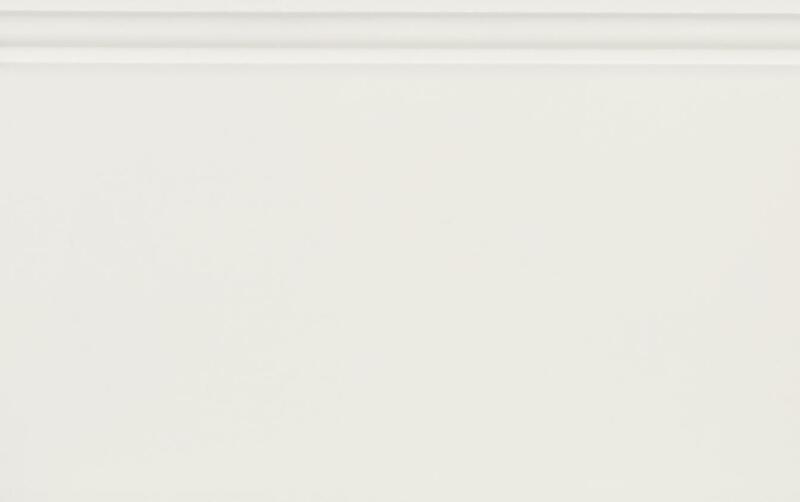 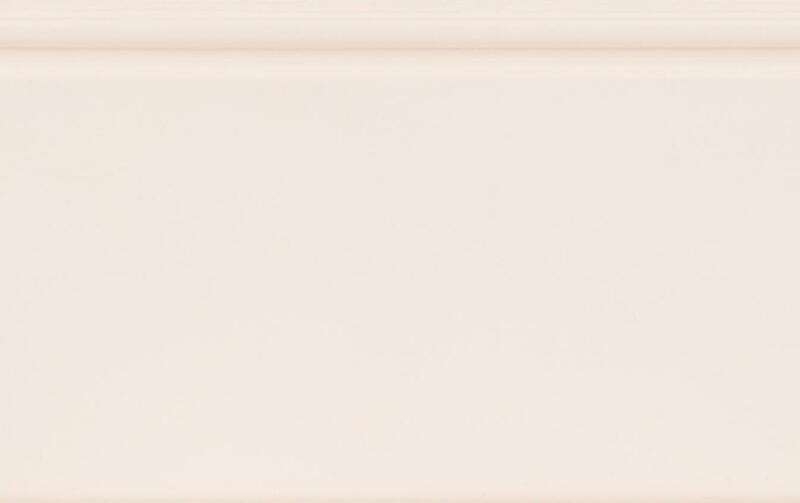 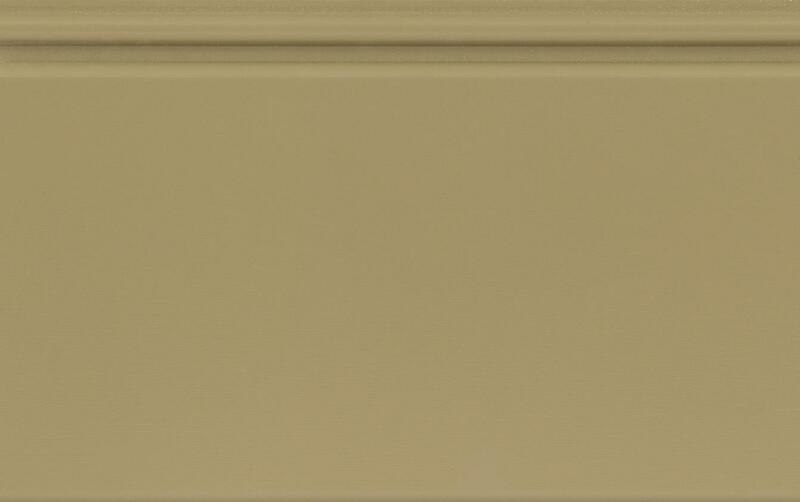 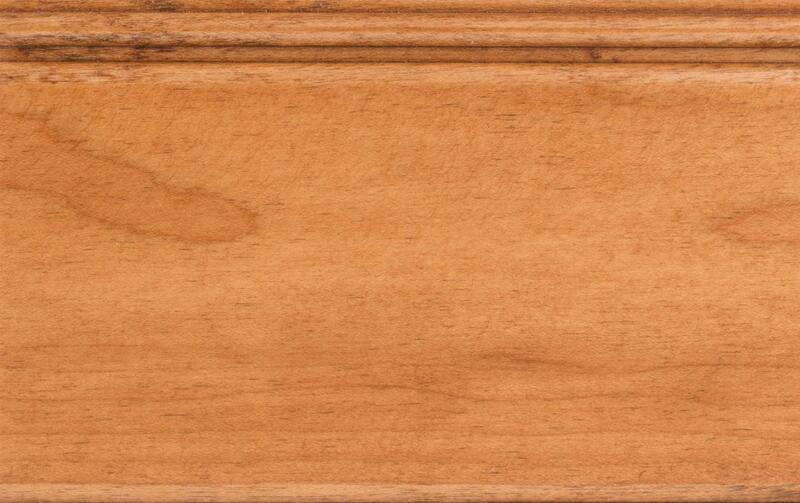 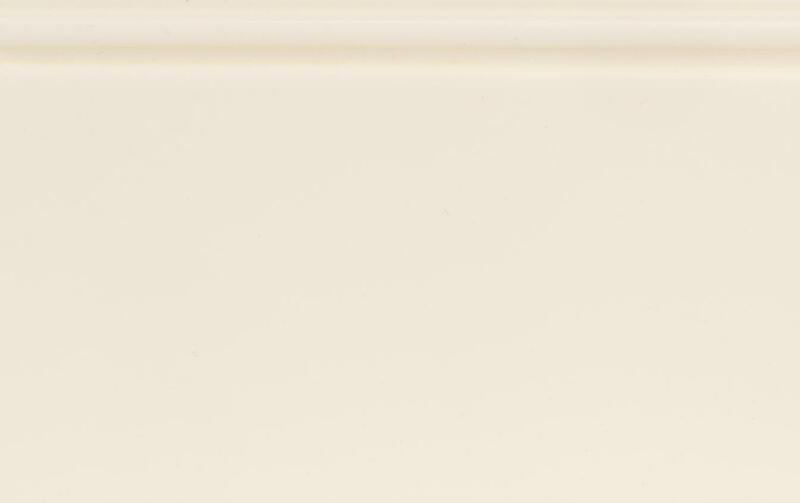 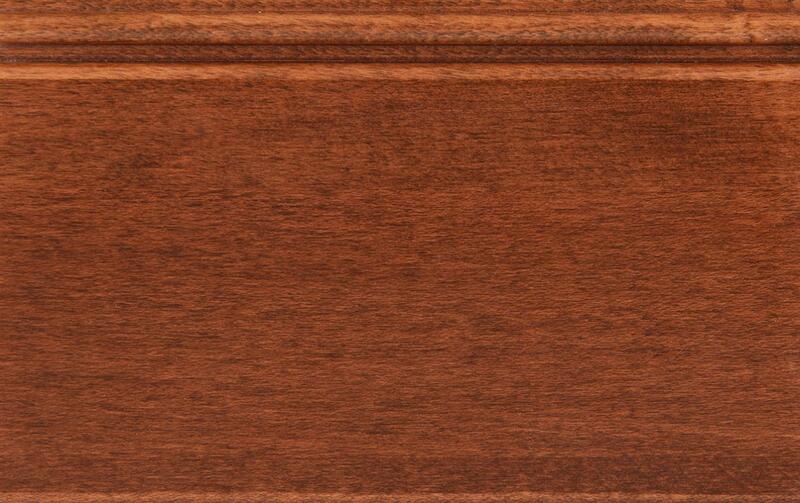 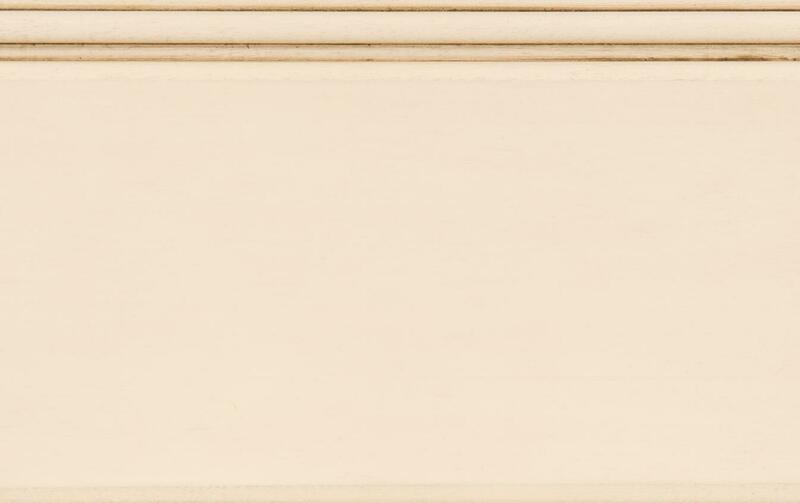 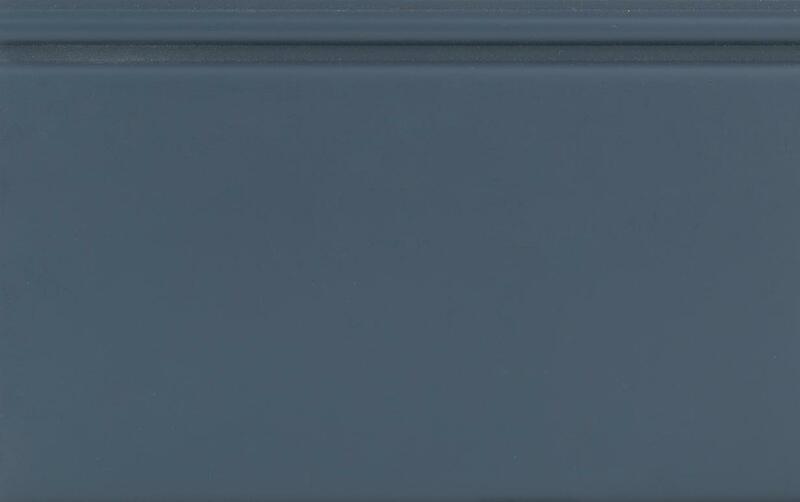 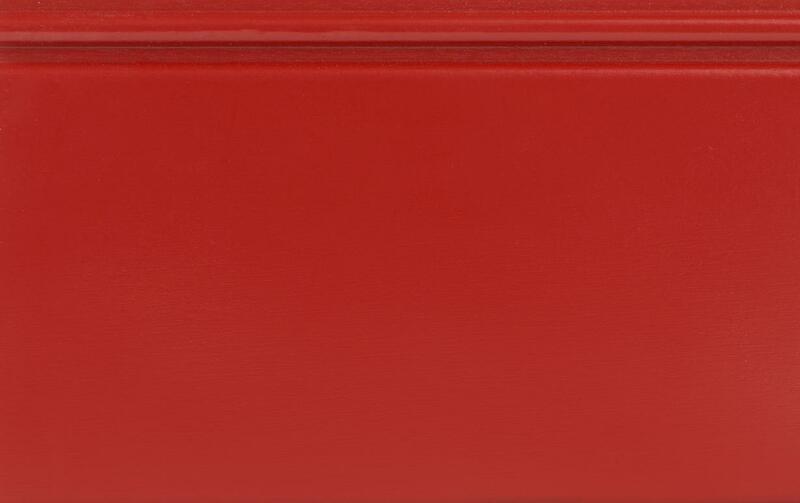 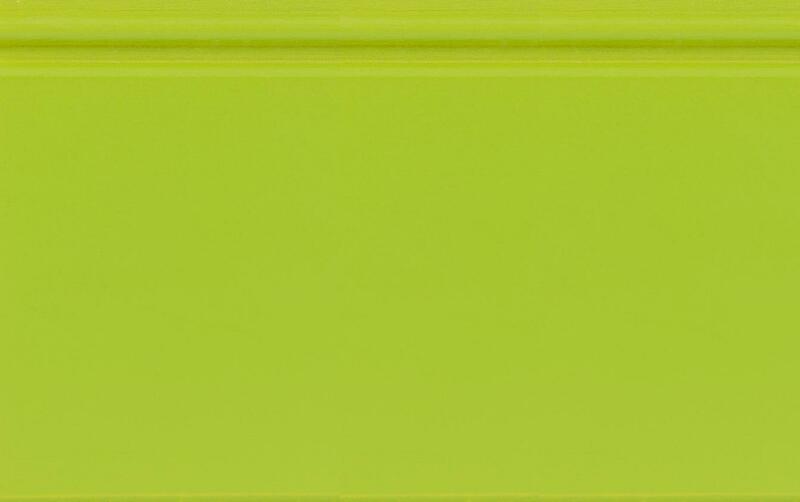 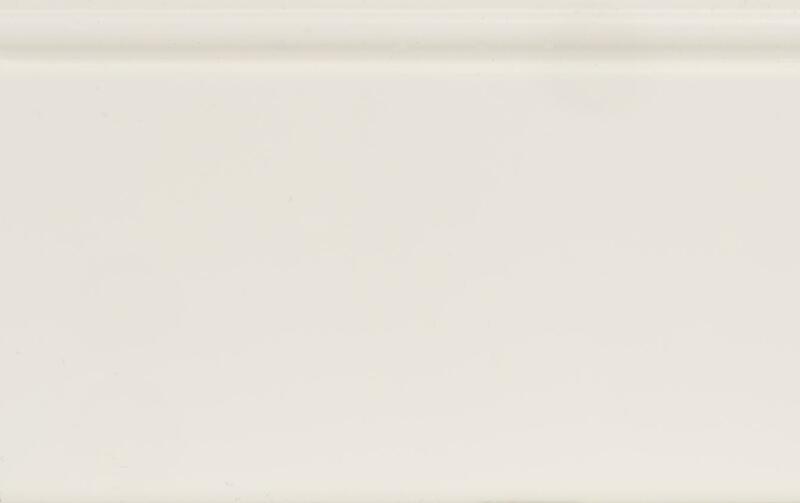 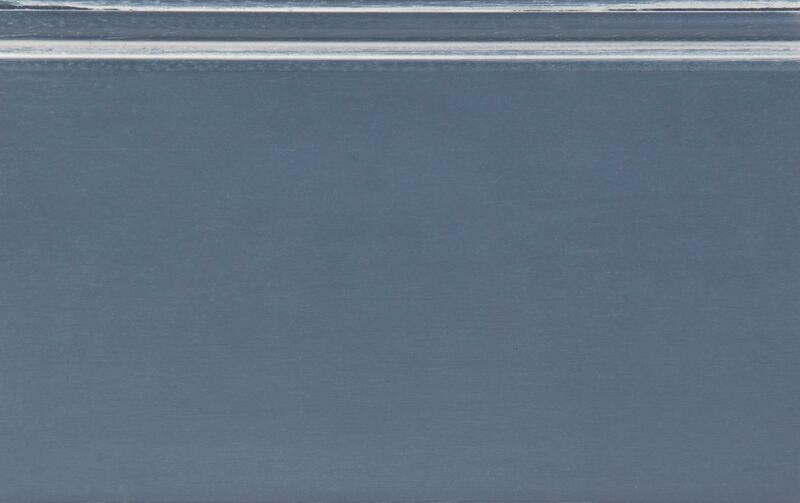 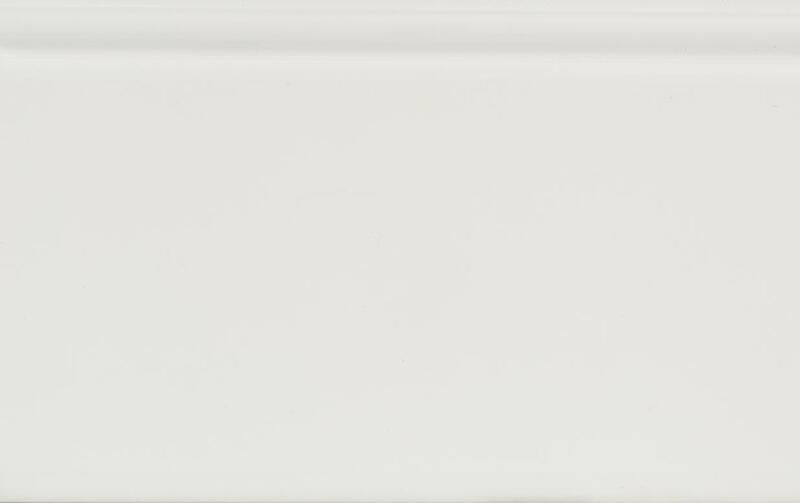 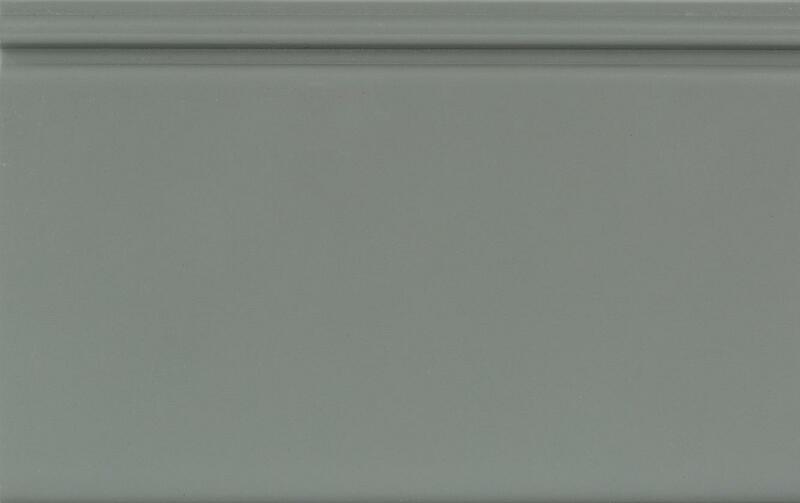 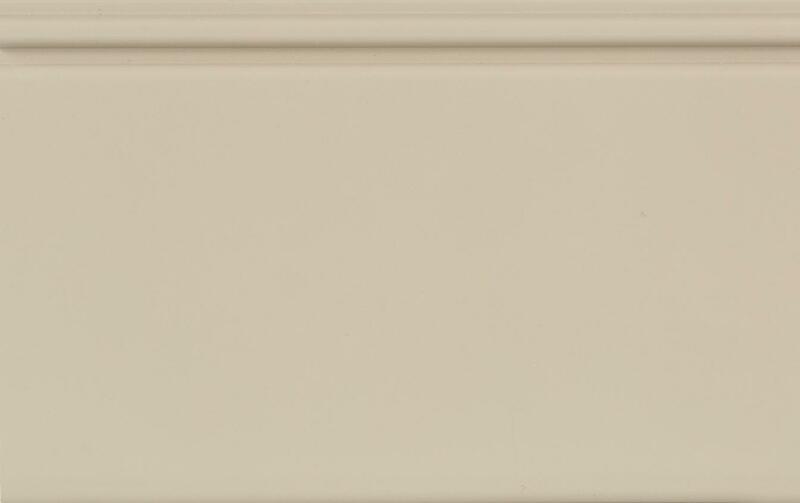 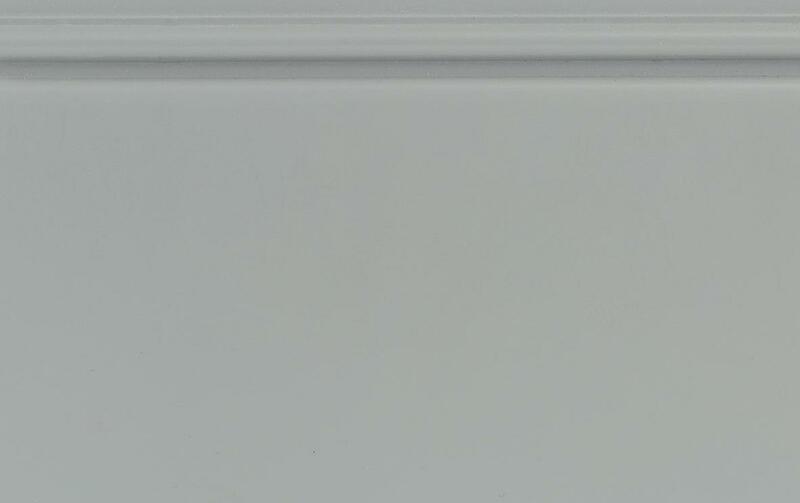 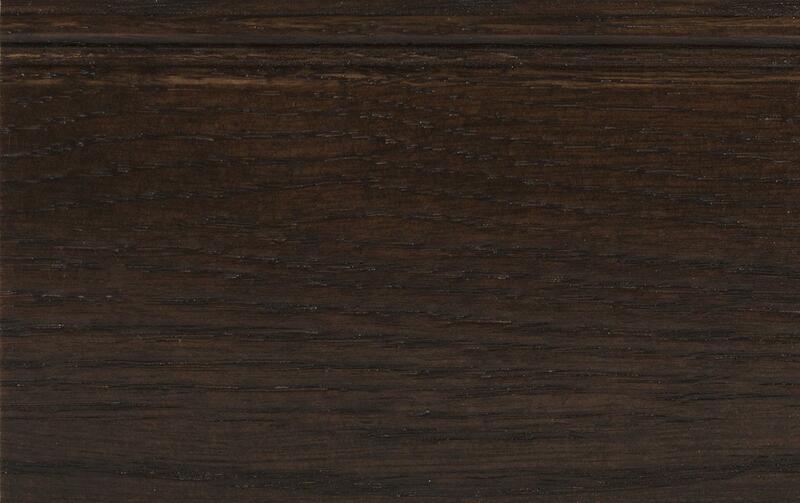 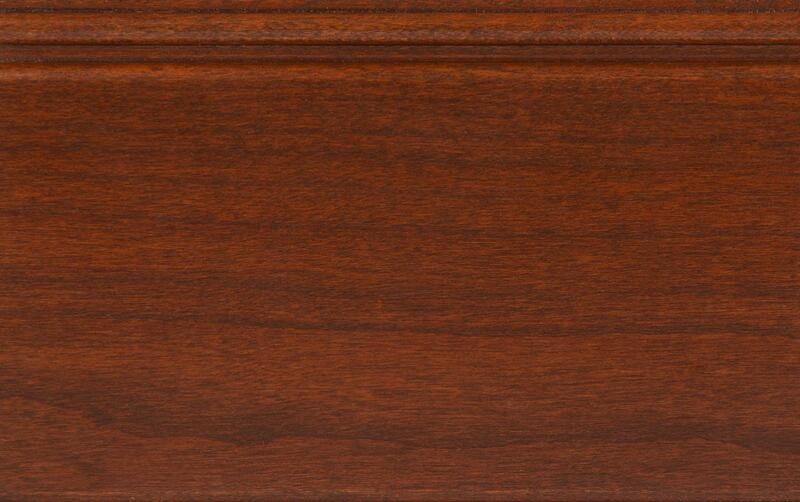 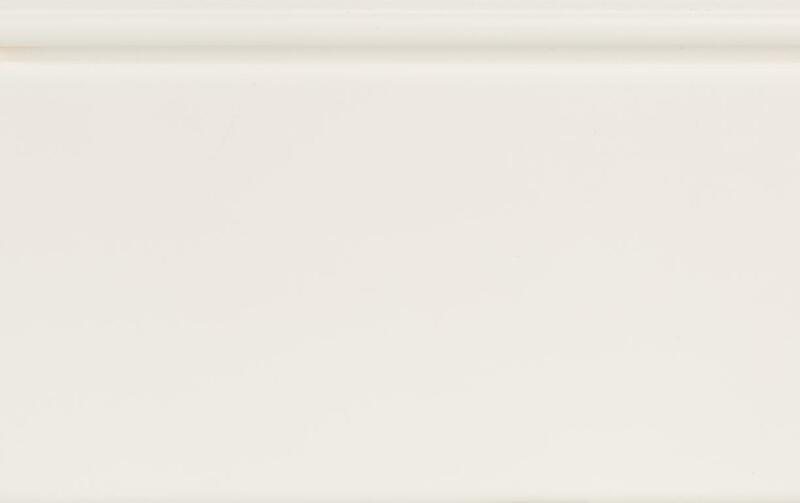 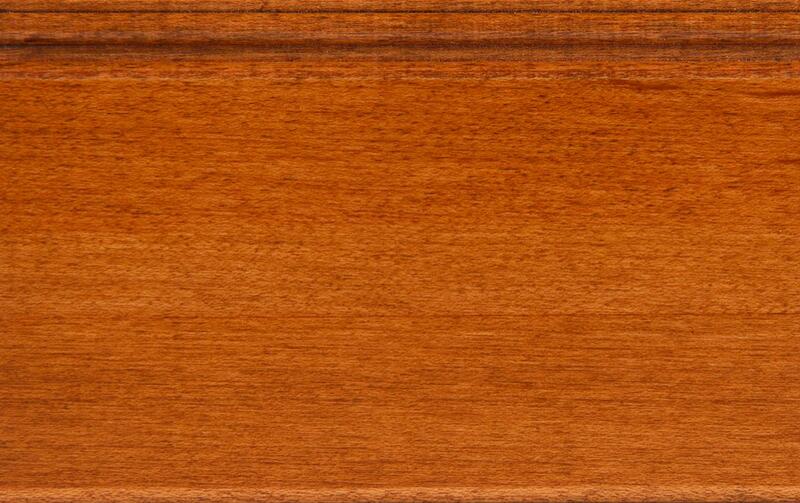 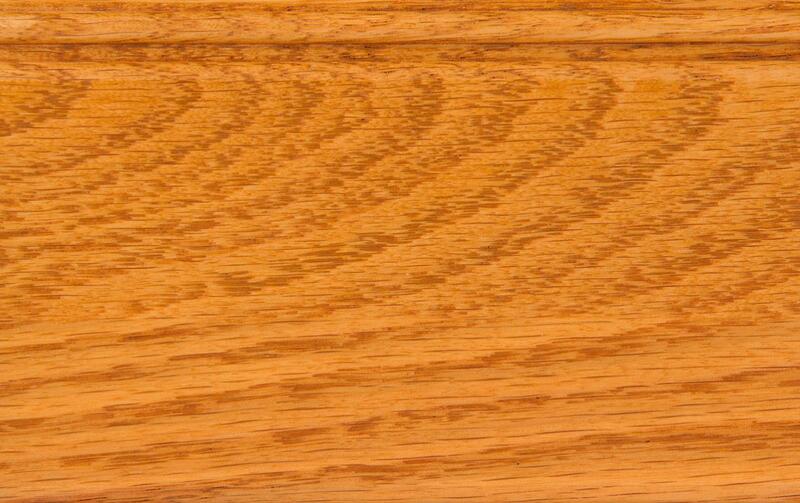 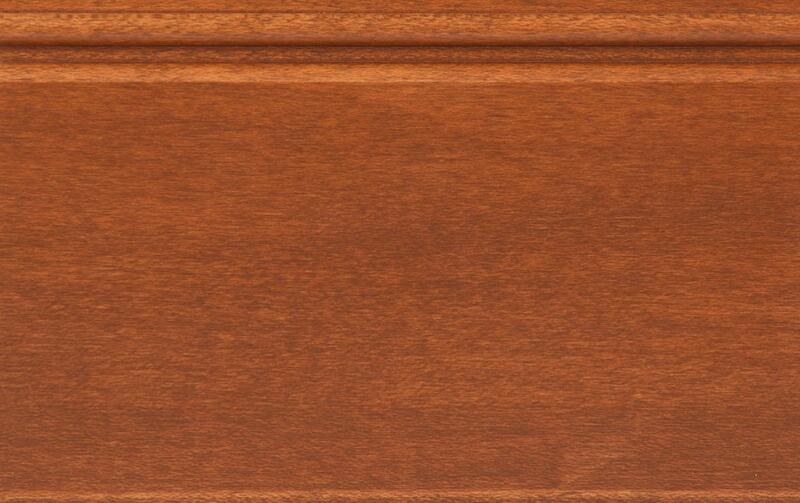 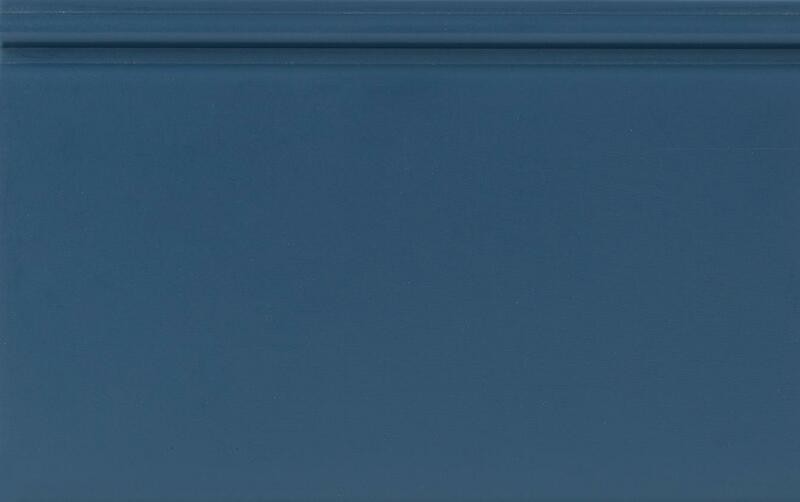 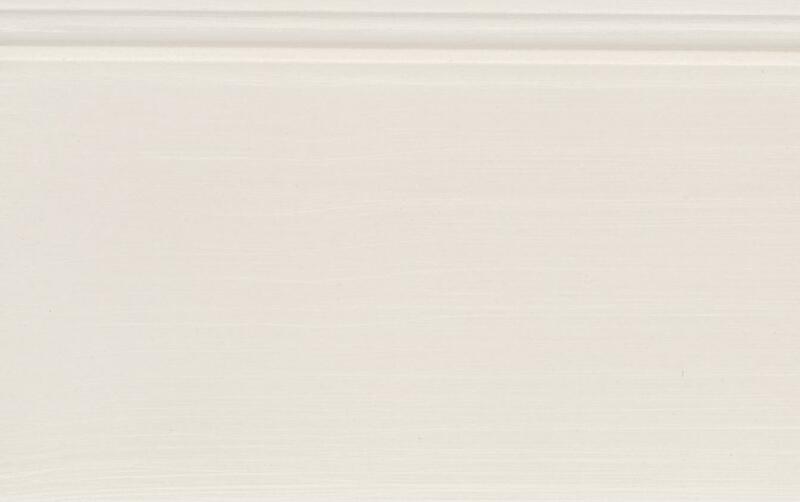 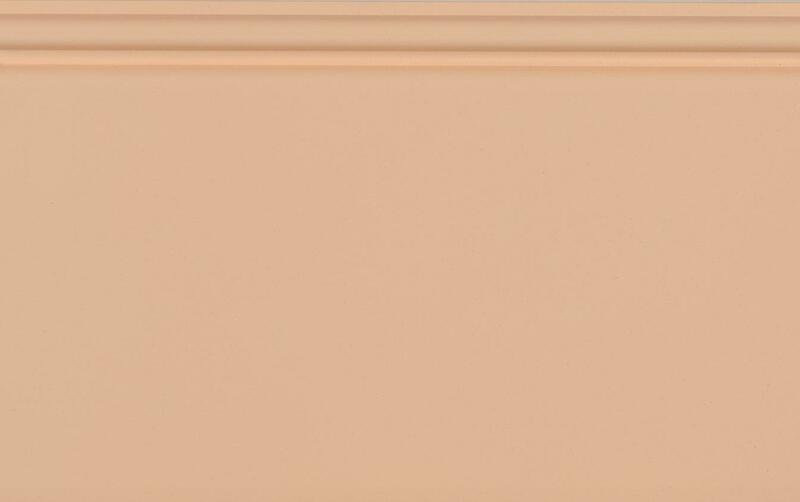 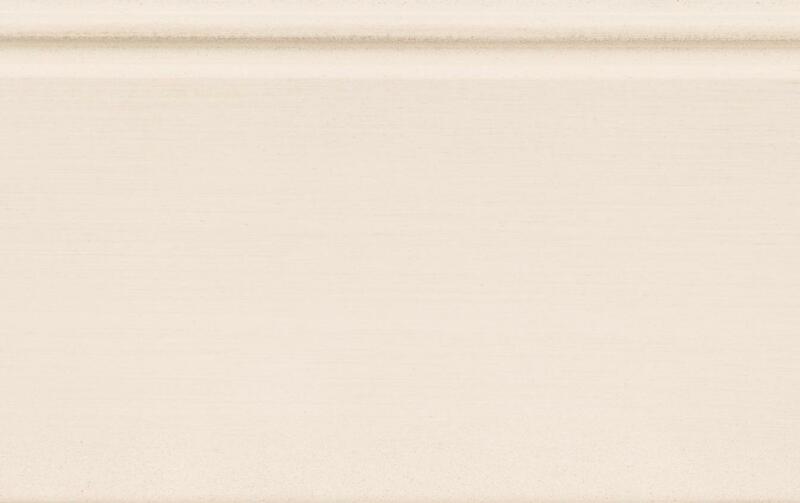 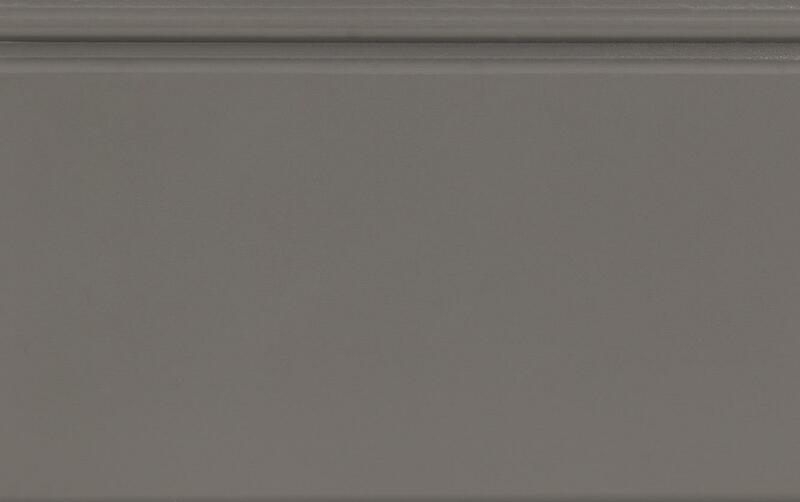  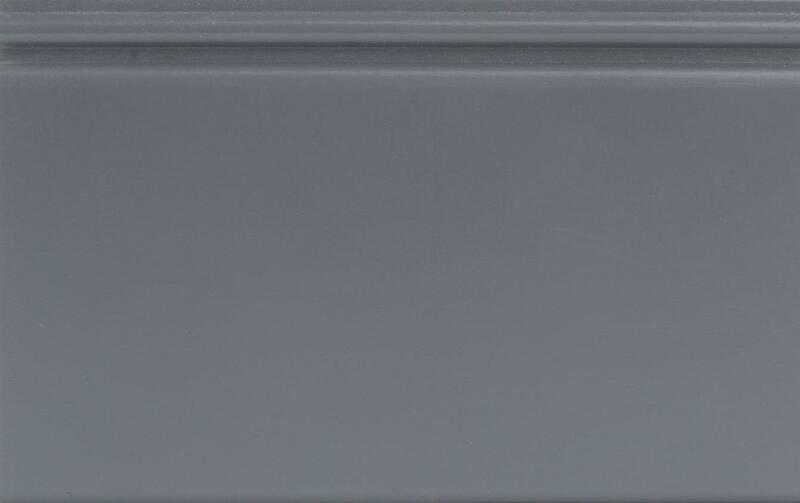 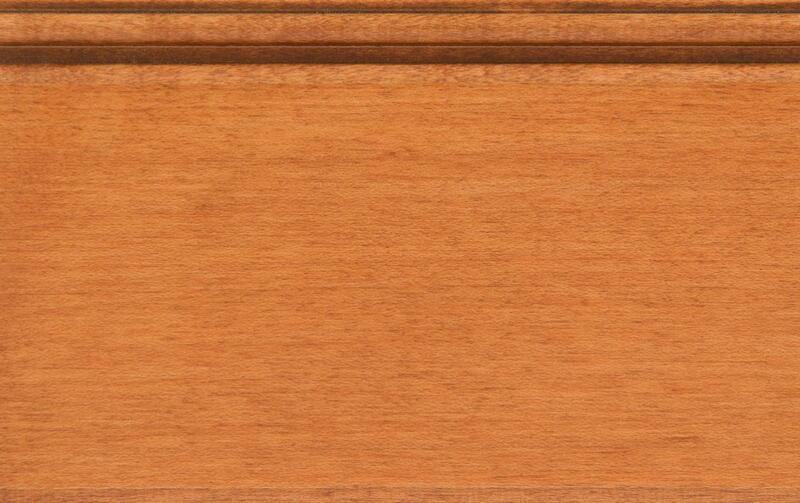 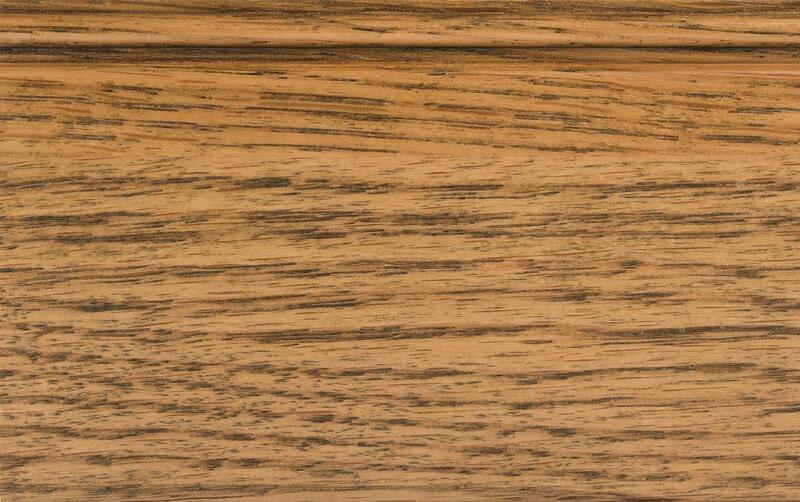 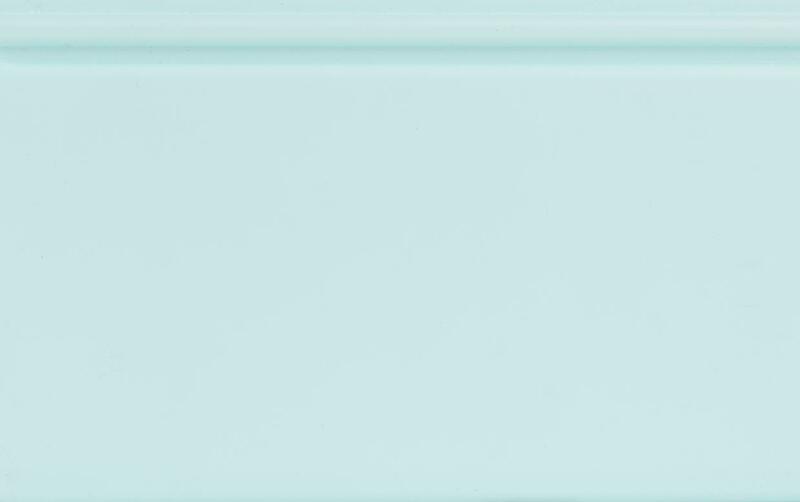 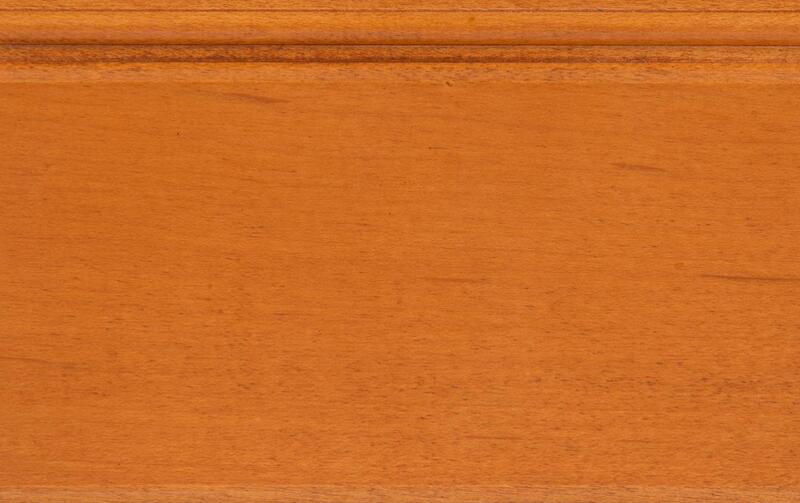 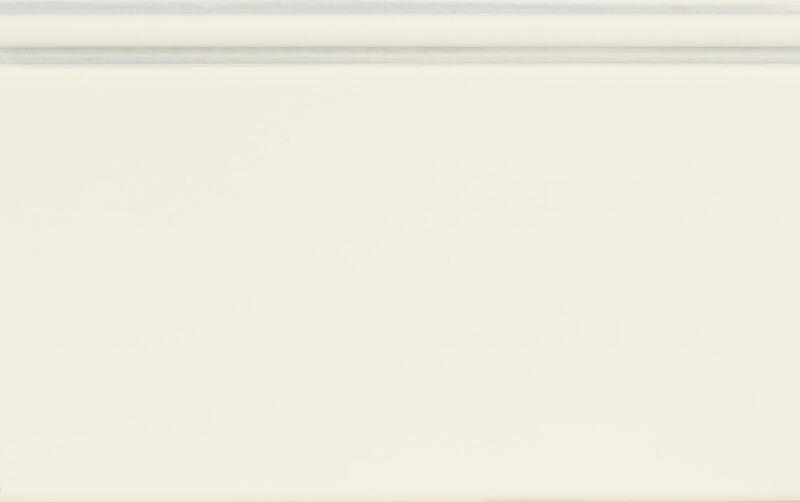 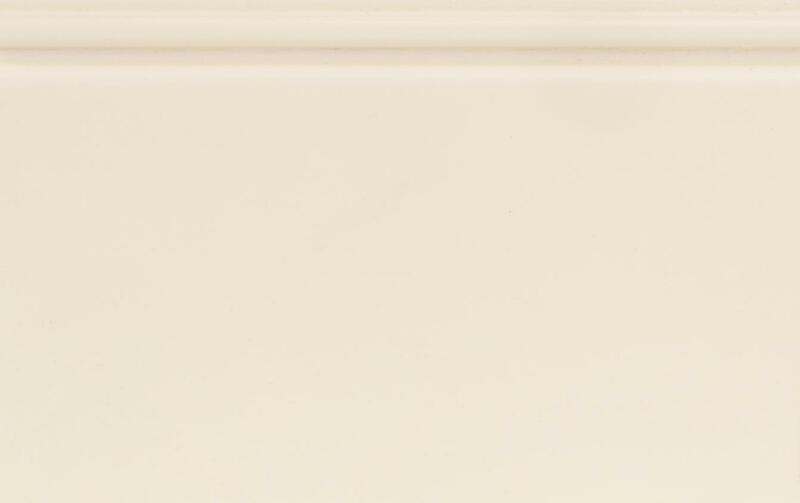 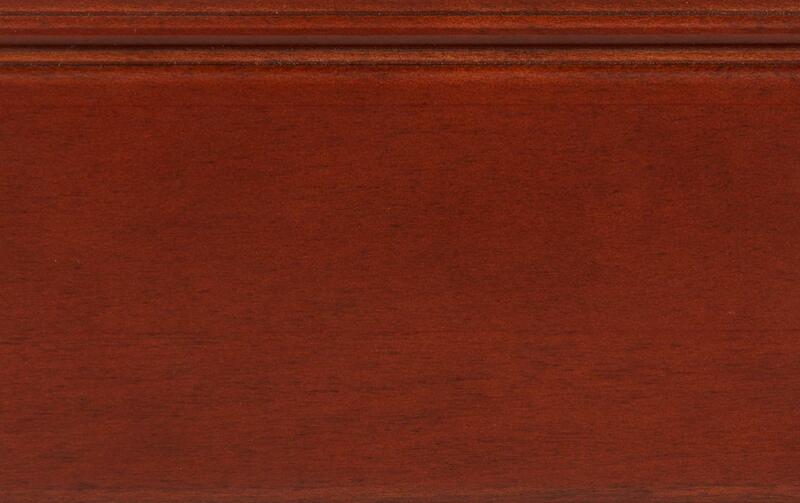  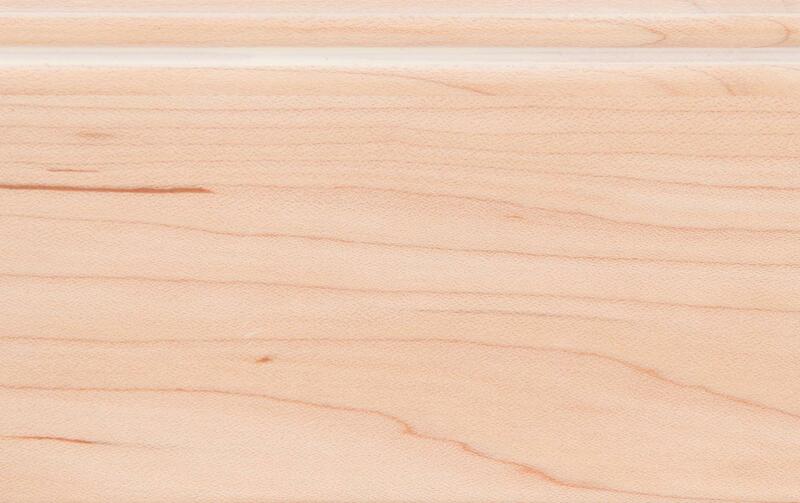 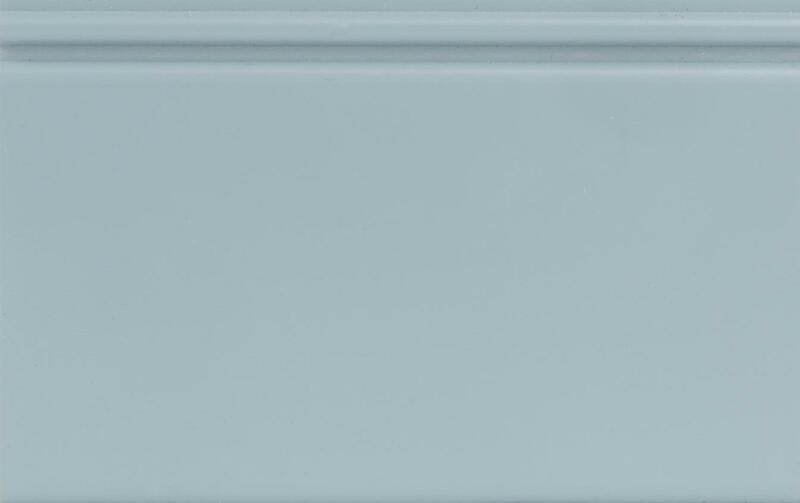 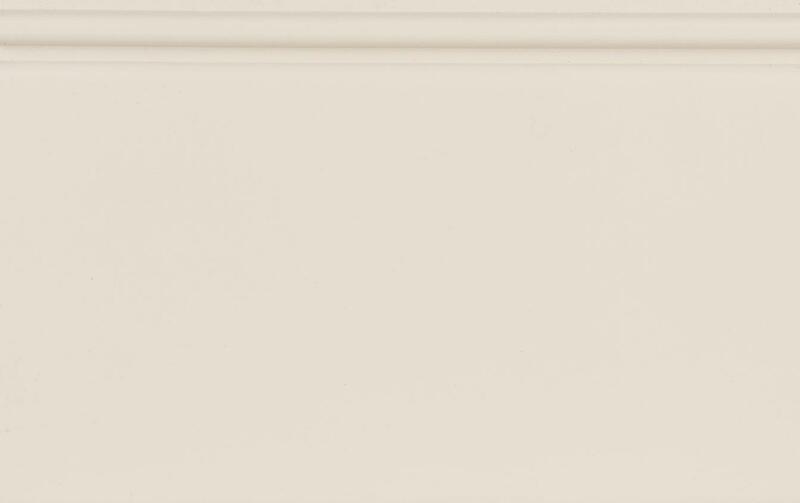 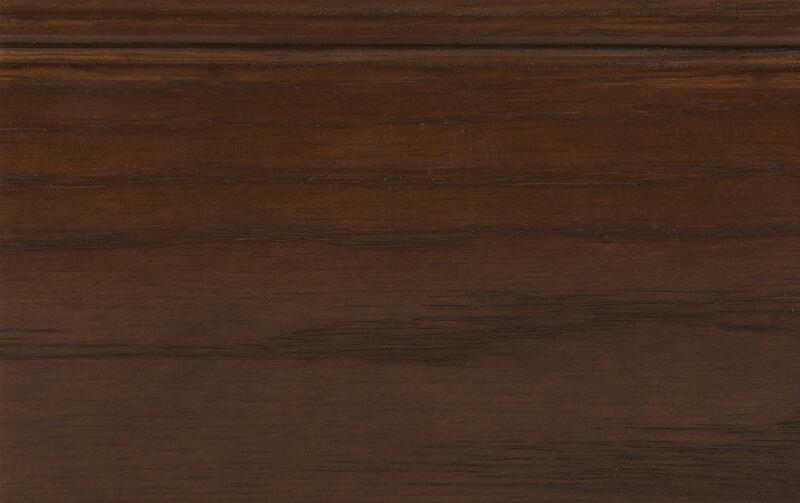 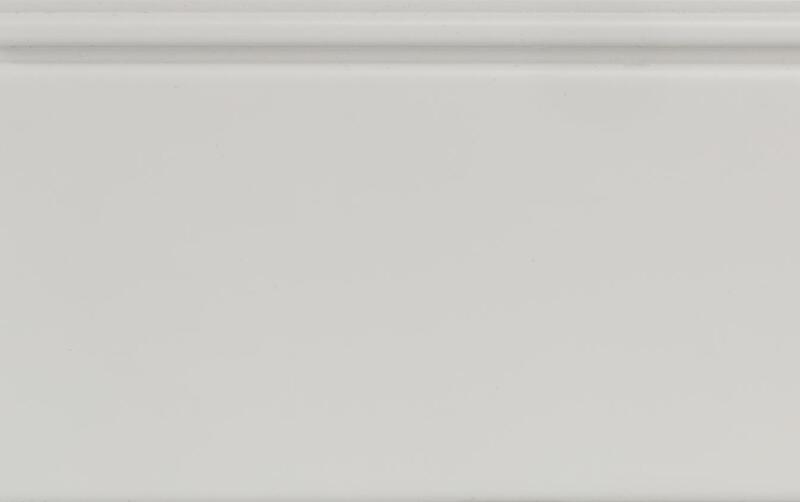 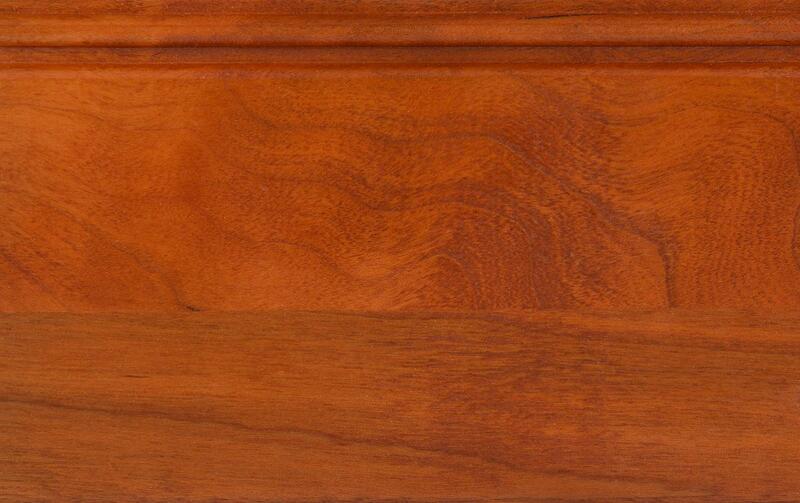 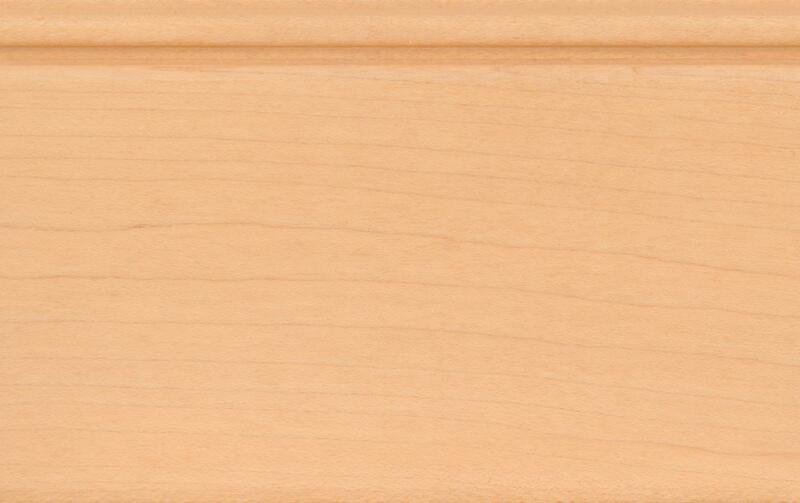 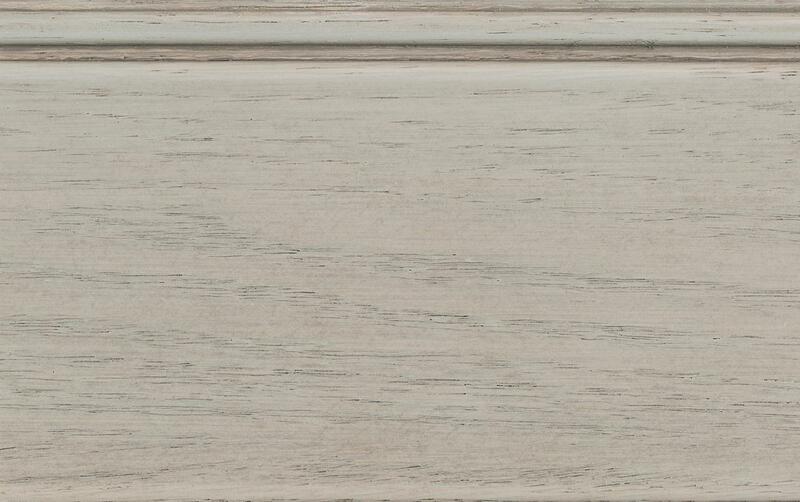 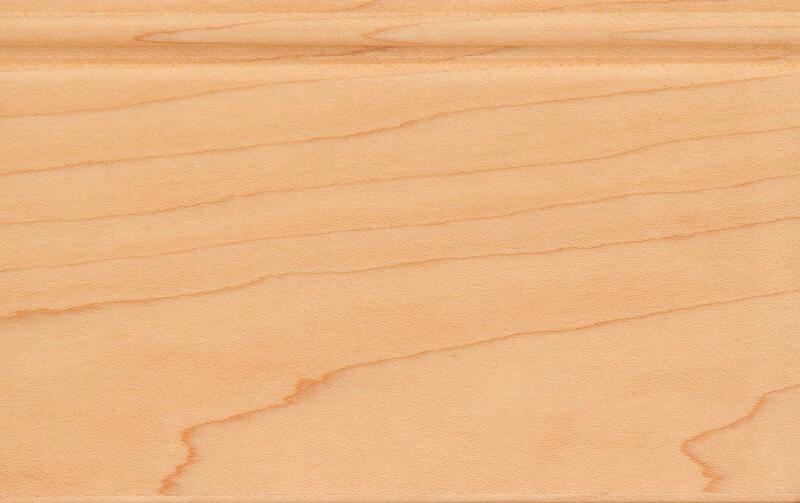 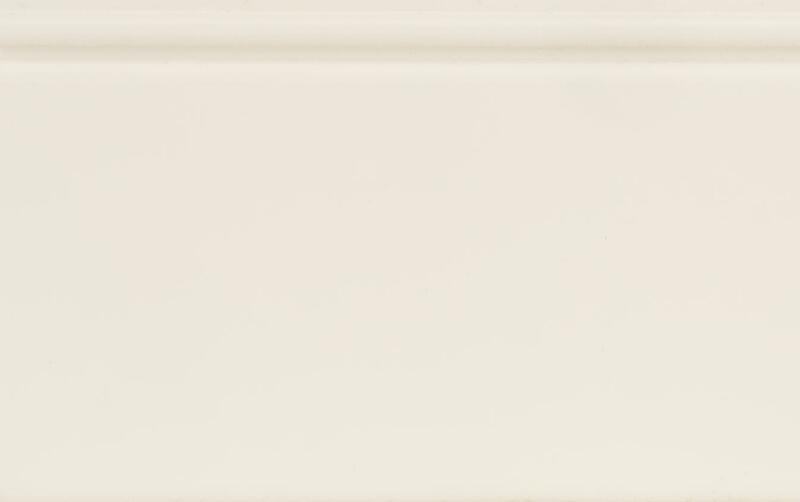 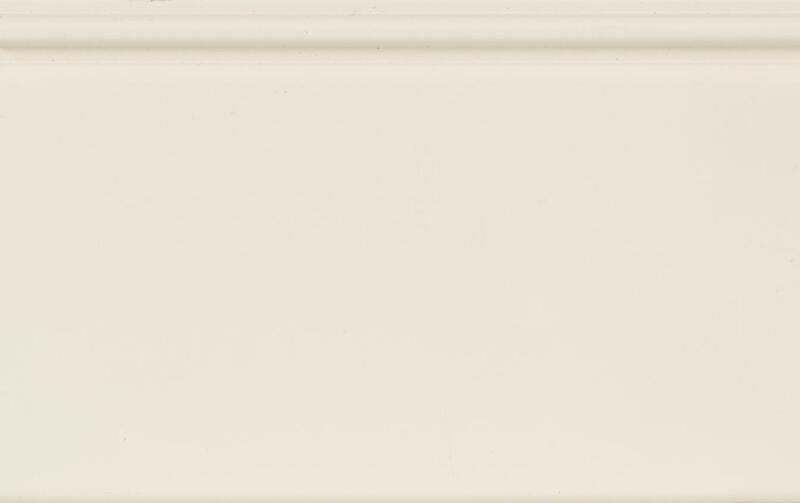 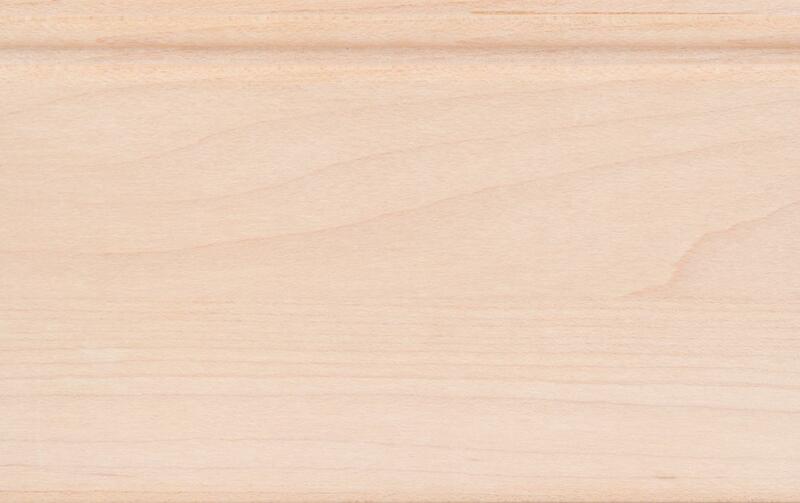 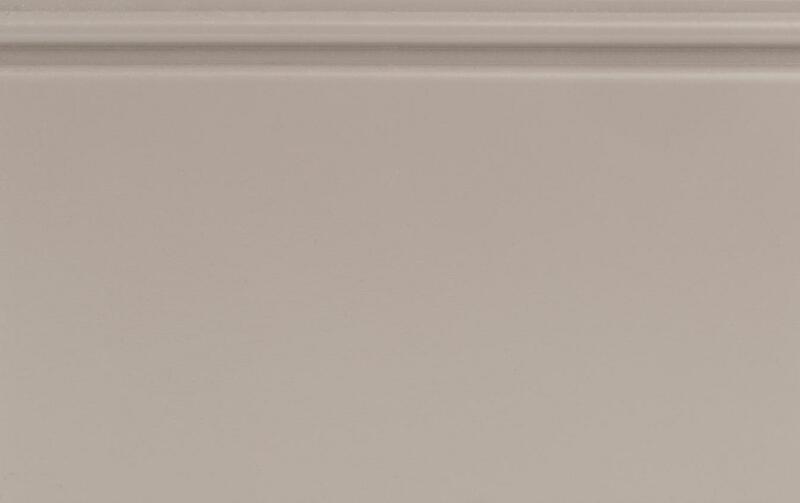 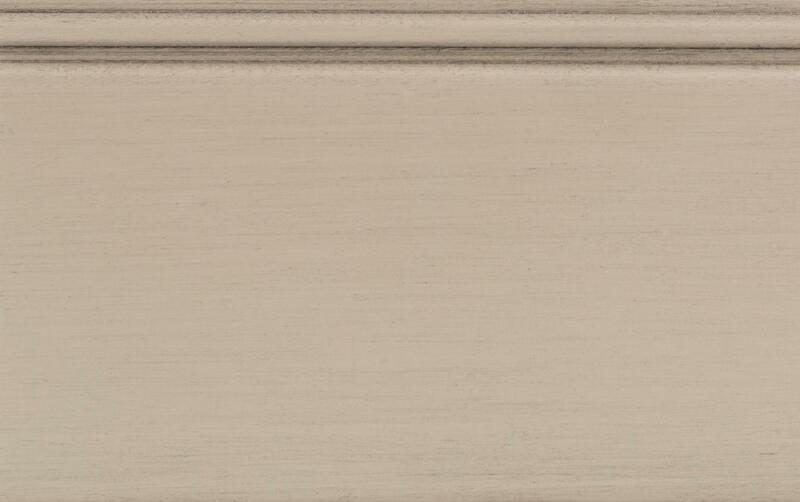 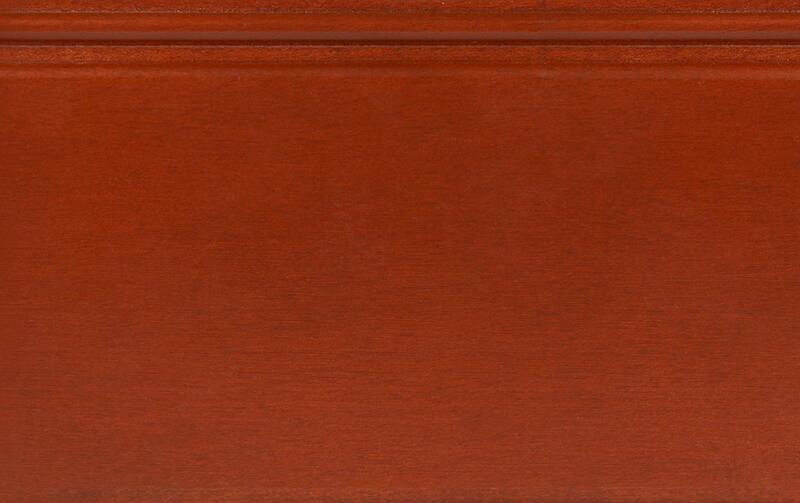 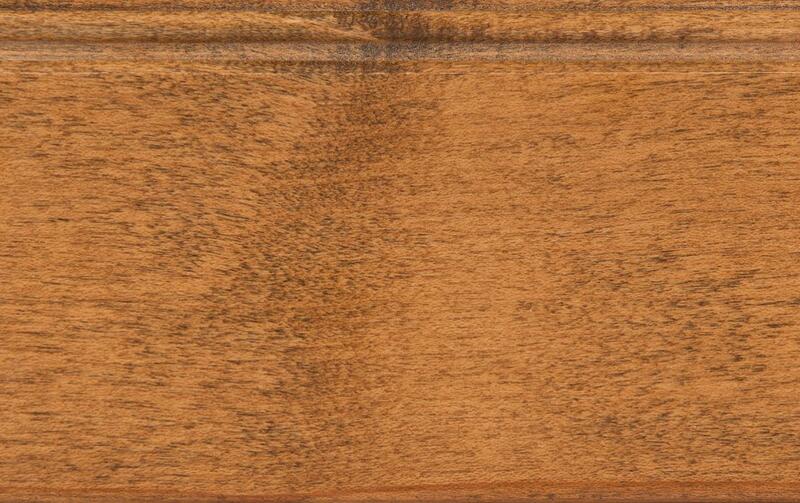 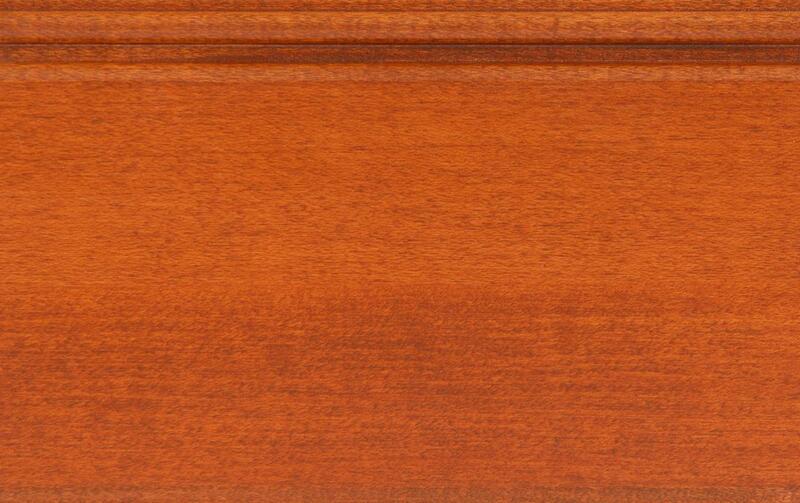 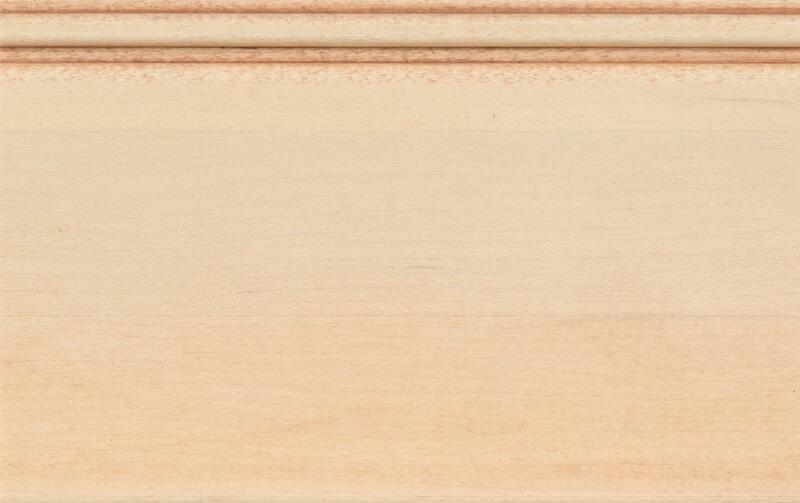 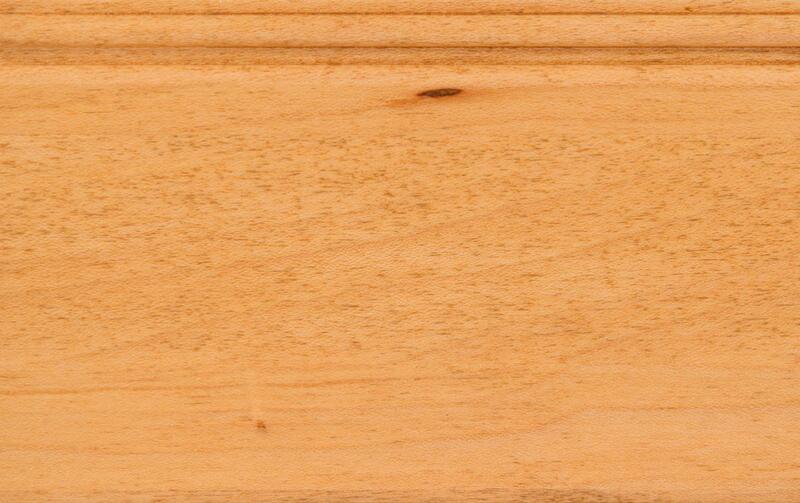 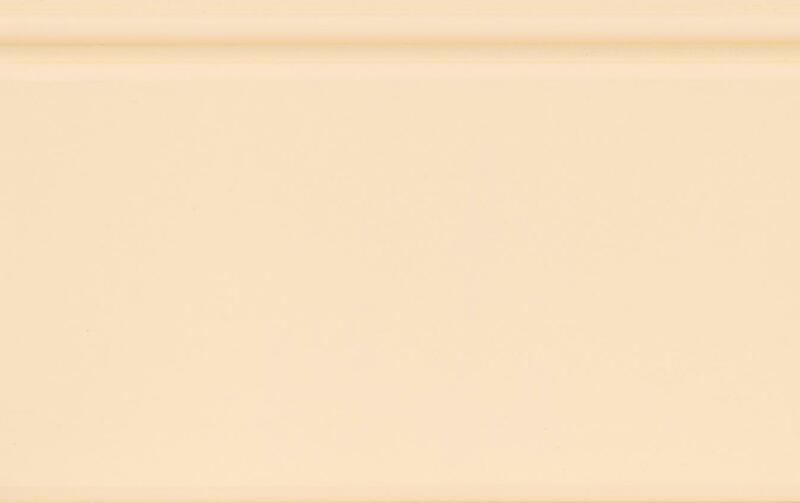 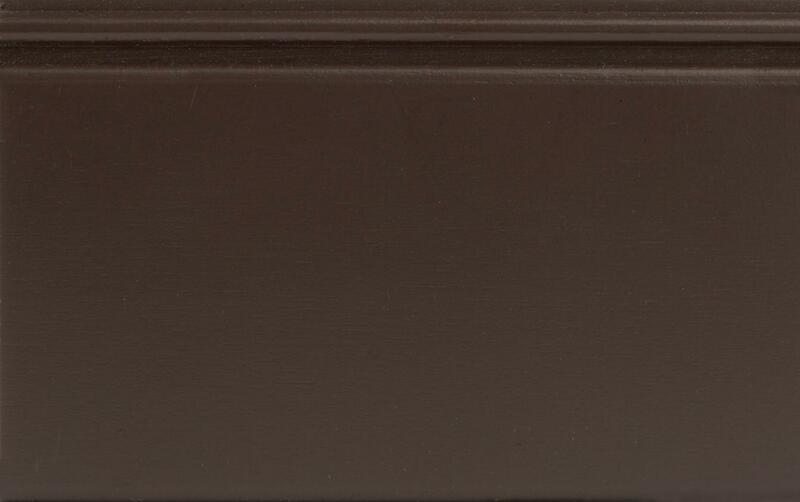  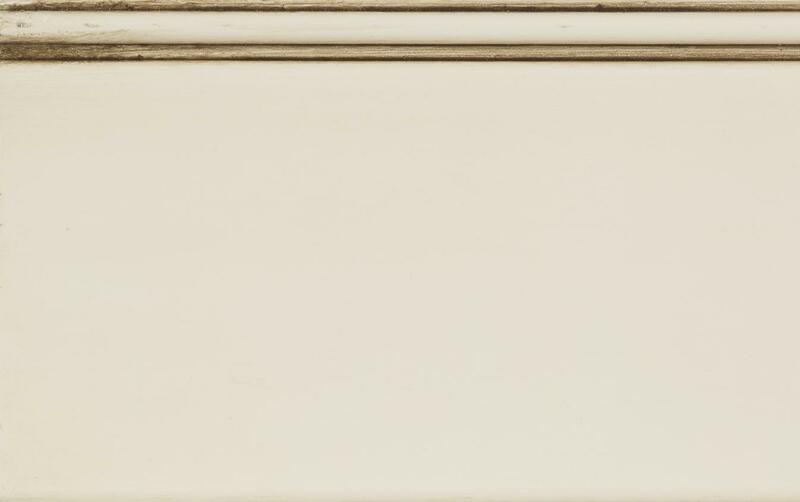 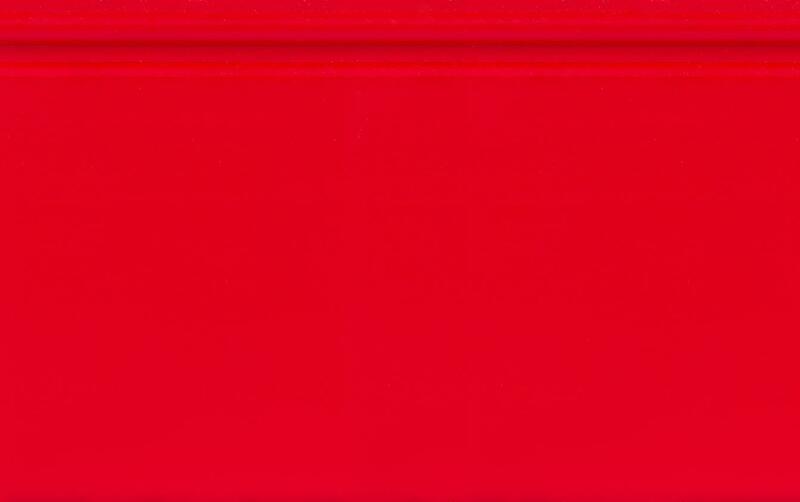 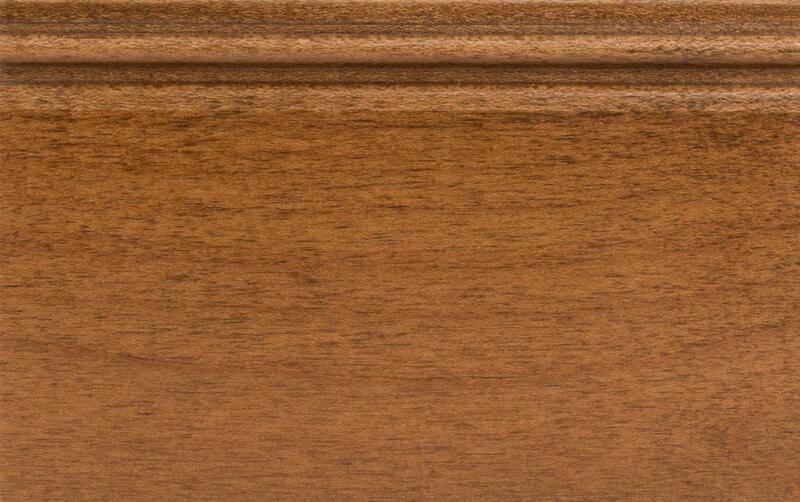   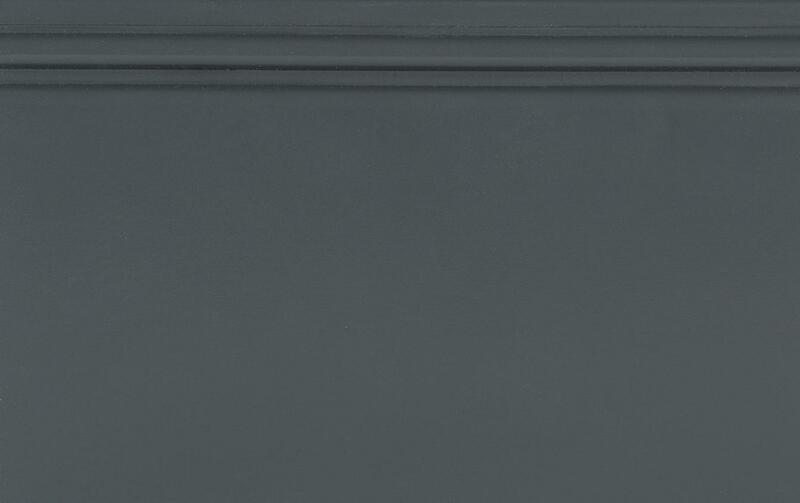 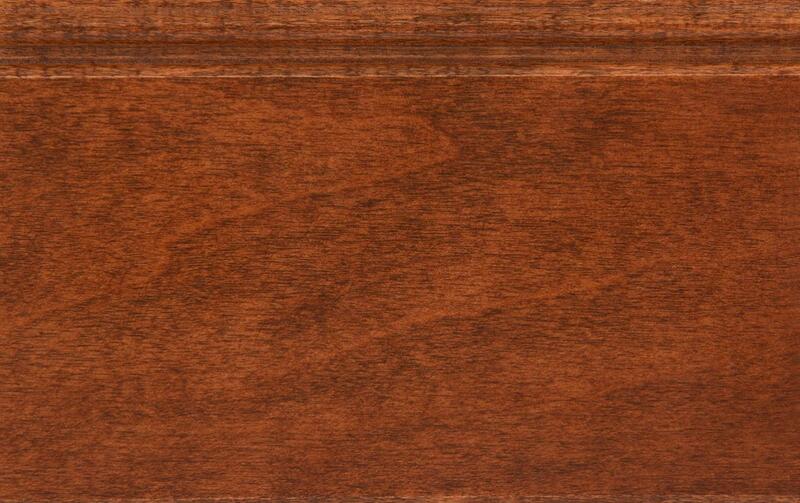 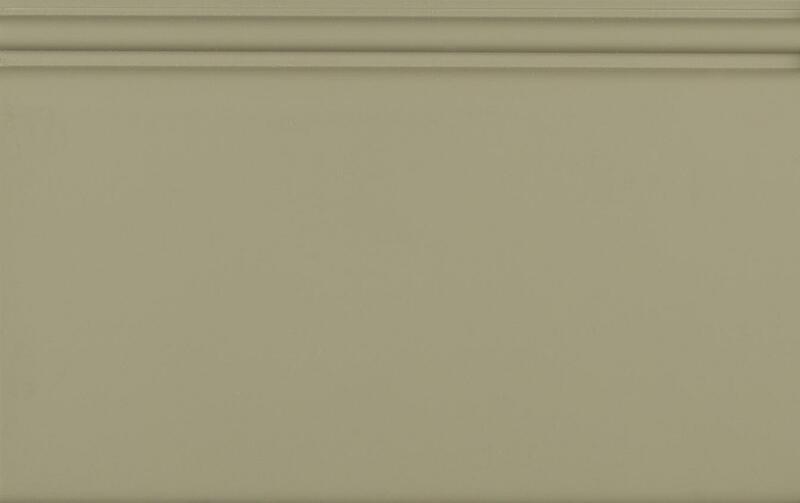 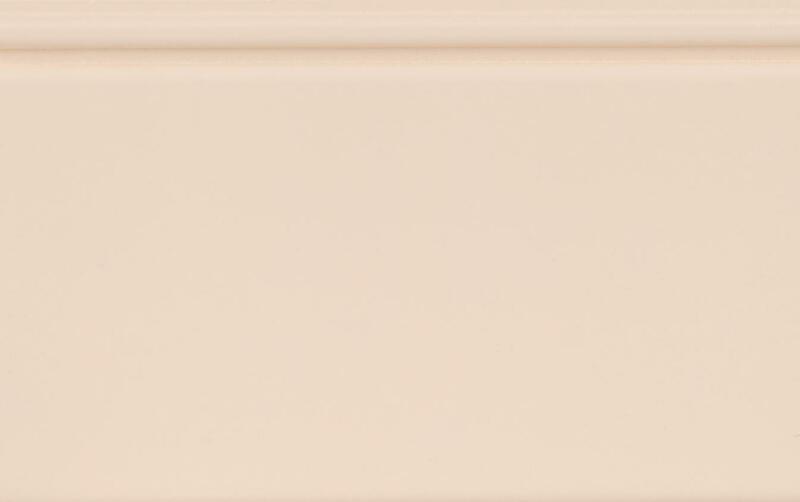 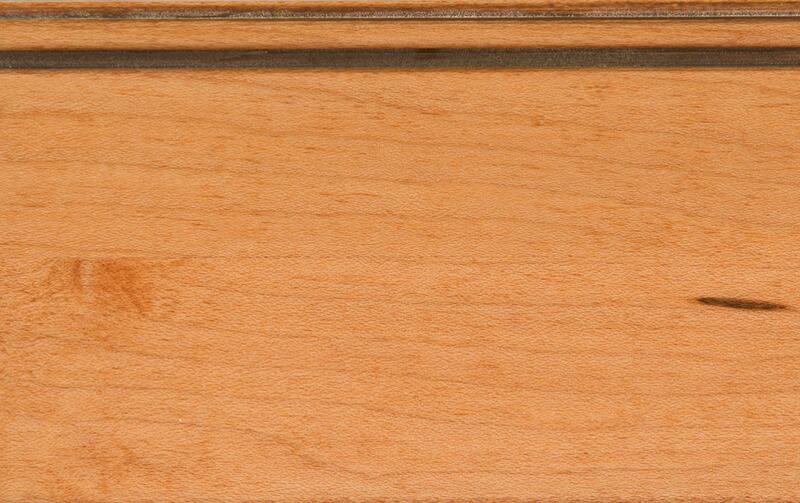 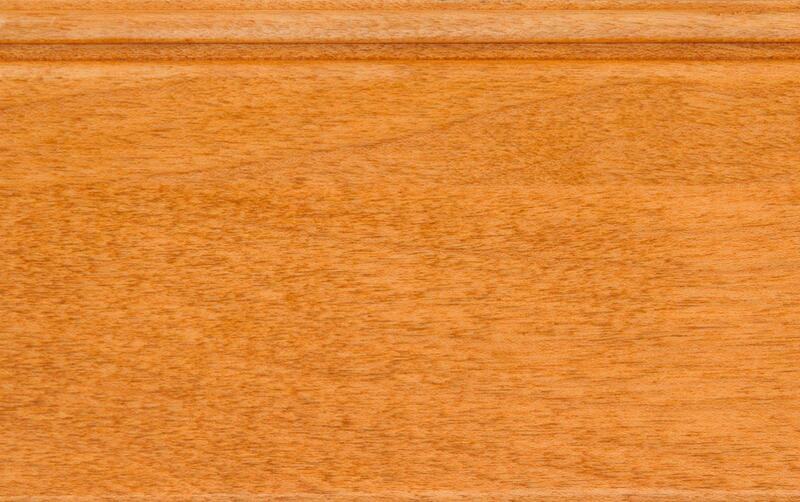 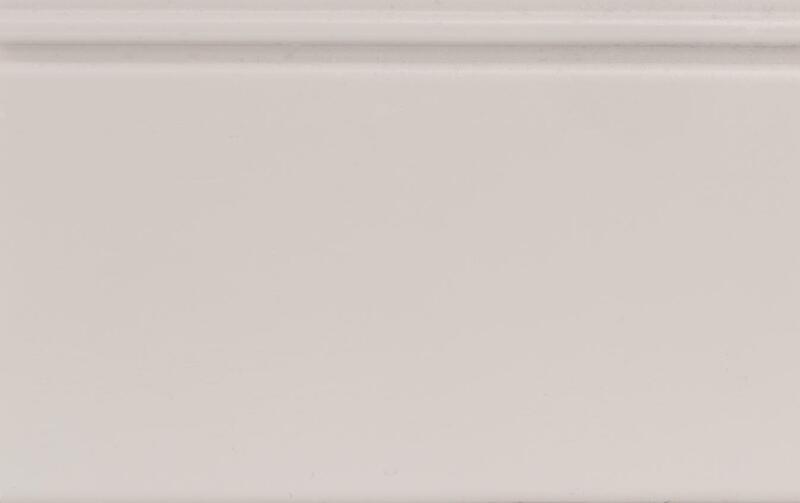 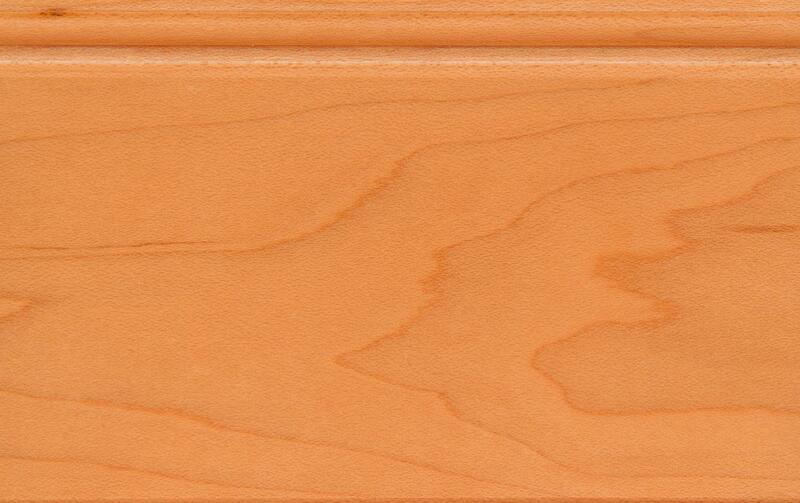 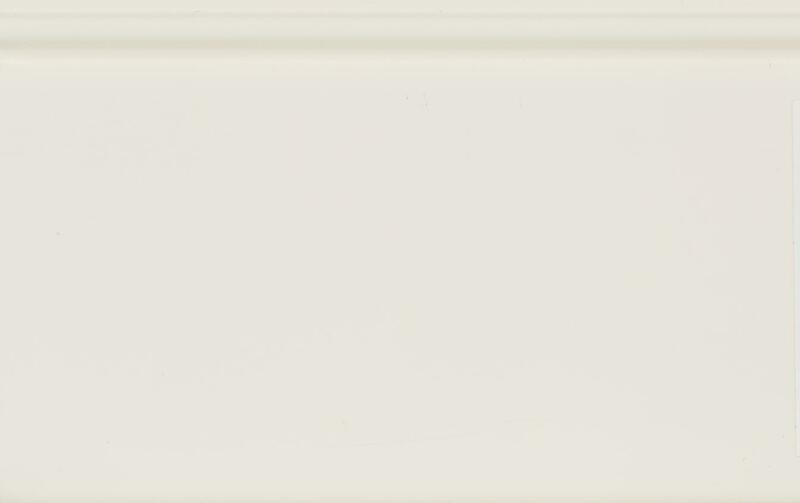 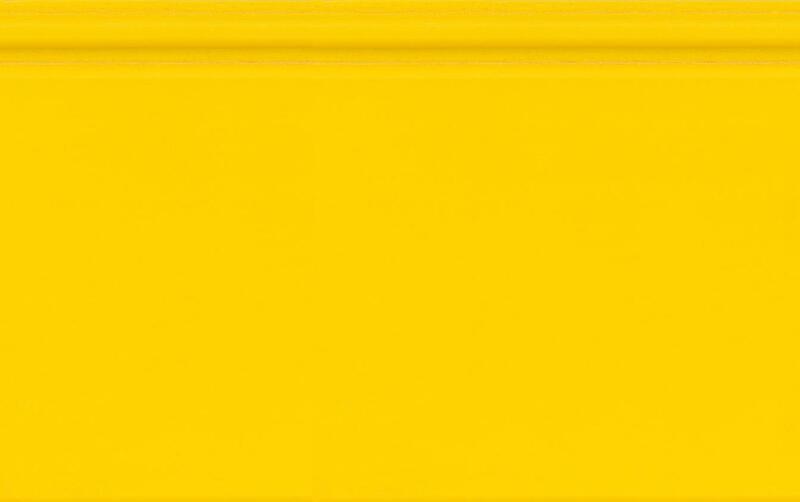  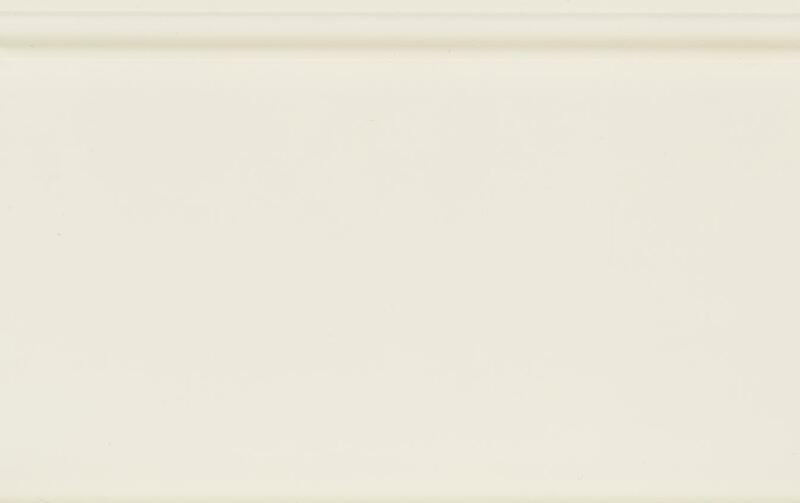 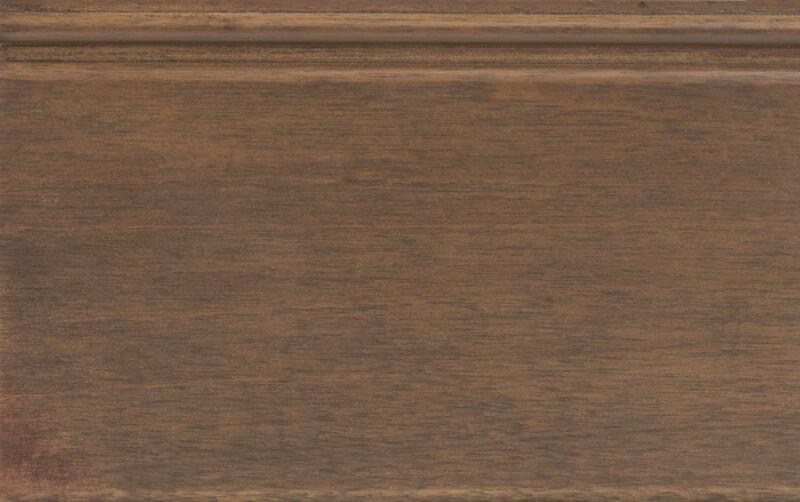 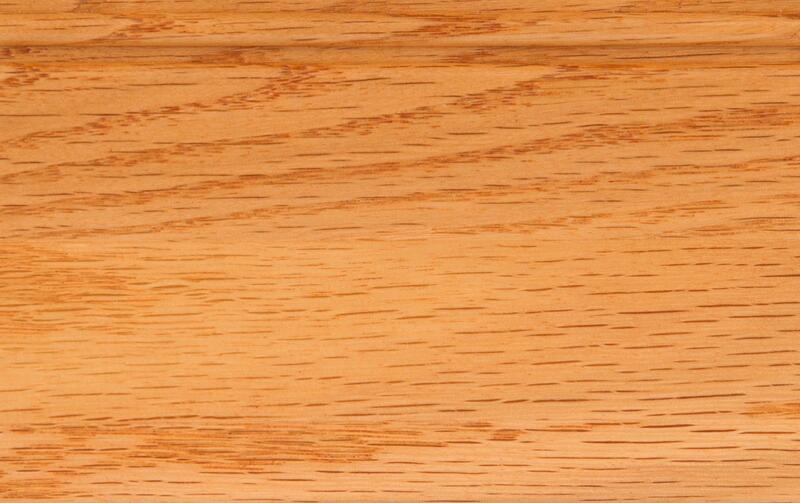  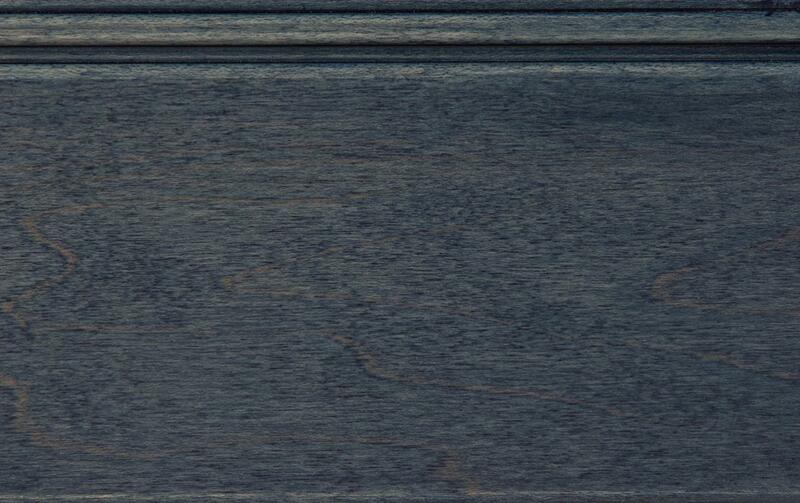 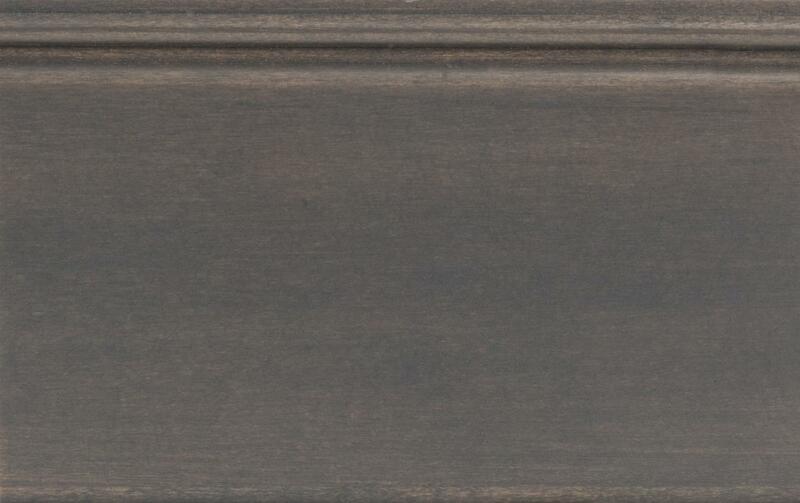 We suggest to order a sample door to see actual colors prior to ordering complete projects.